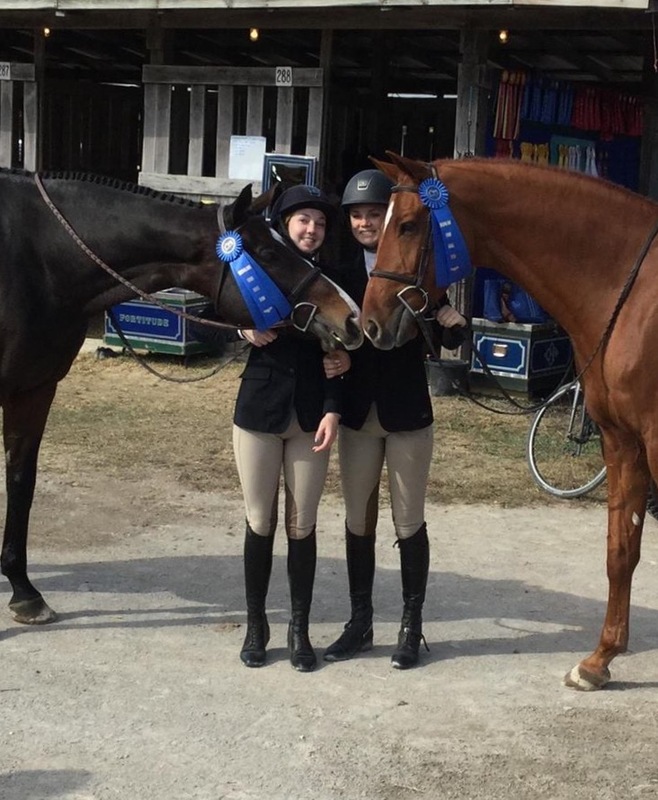 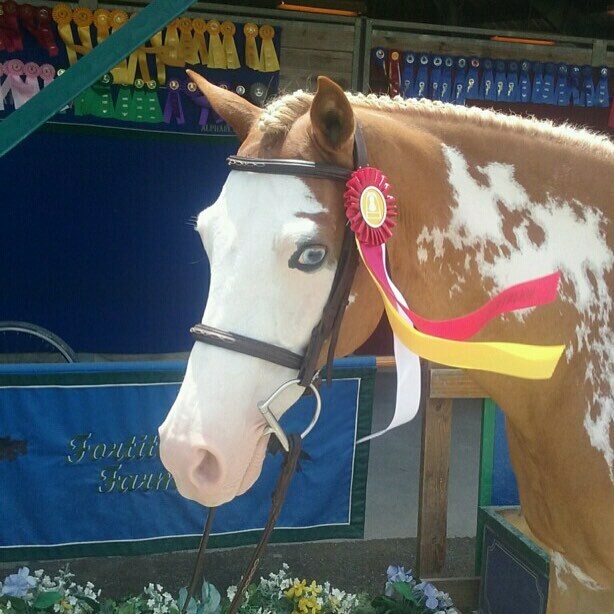 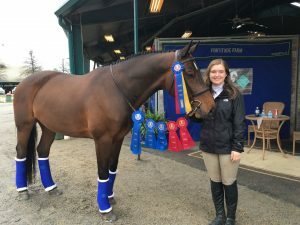 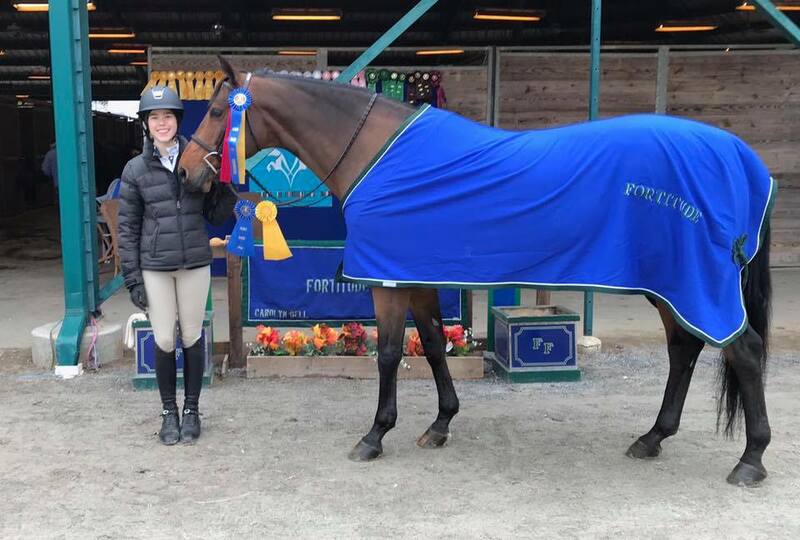 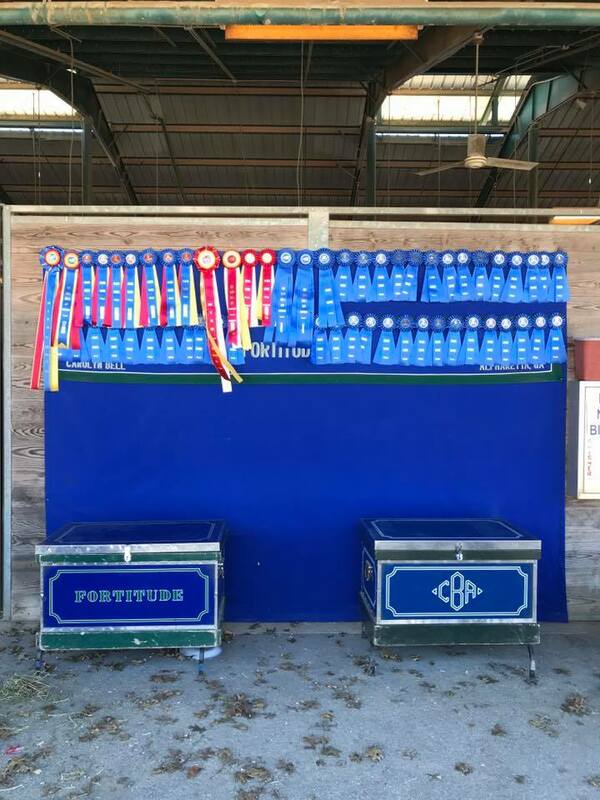 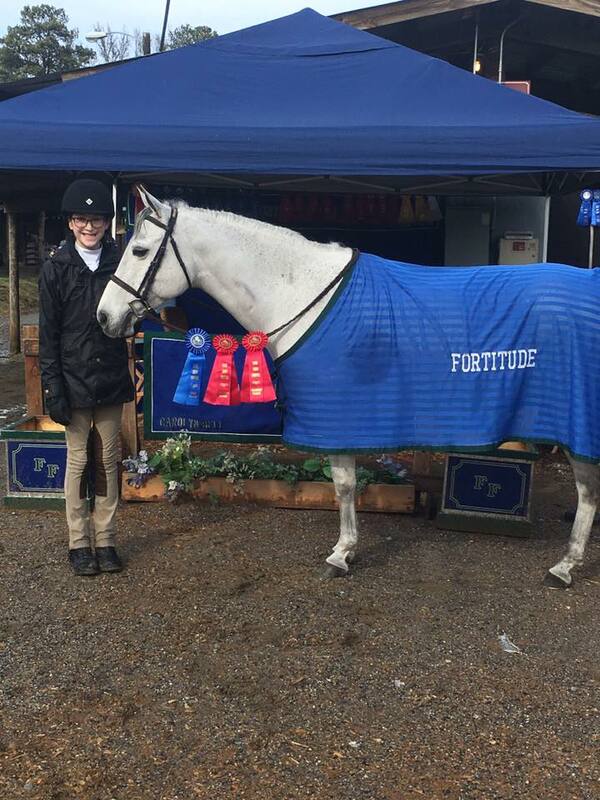 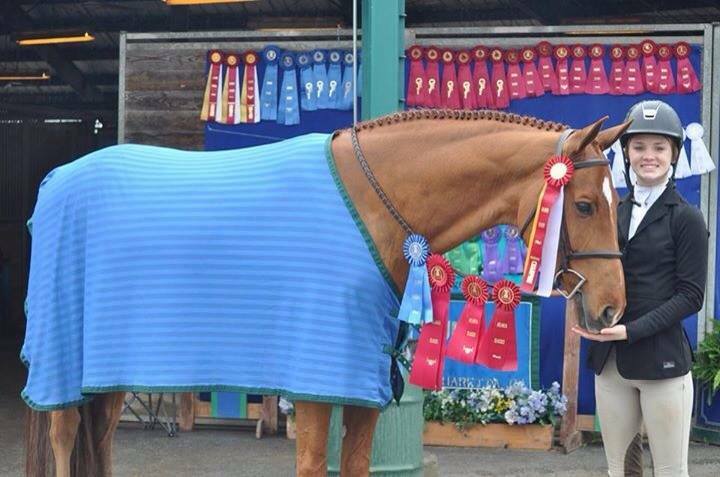 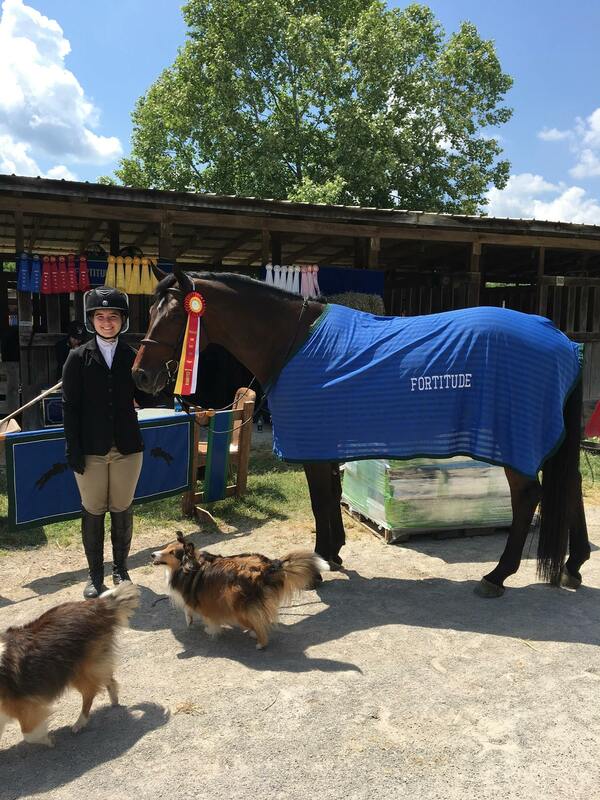 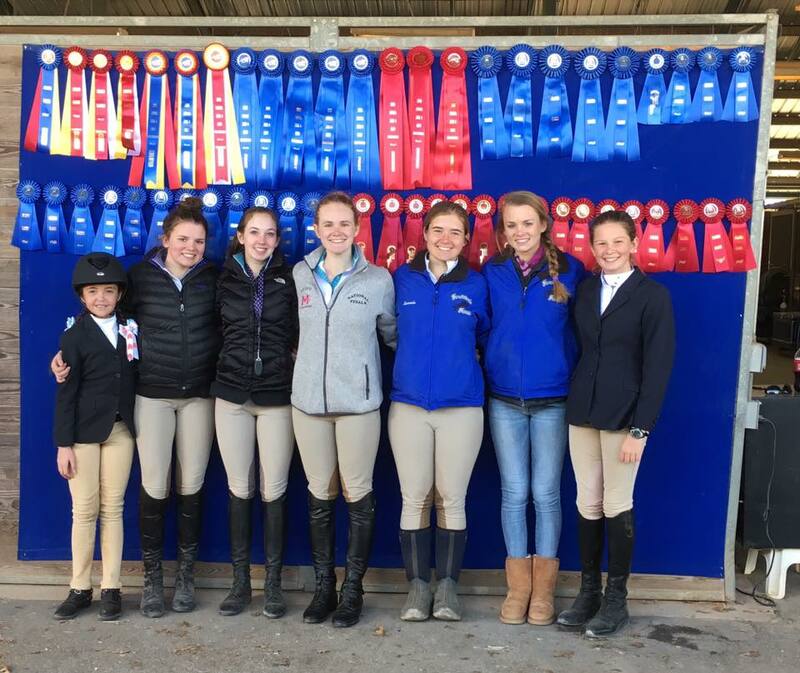 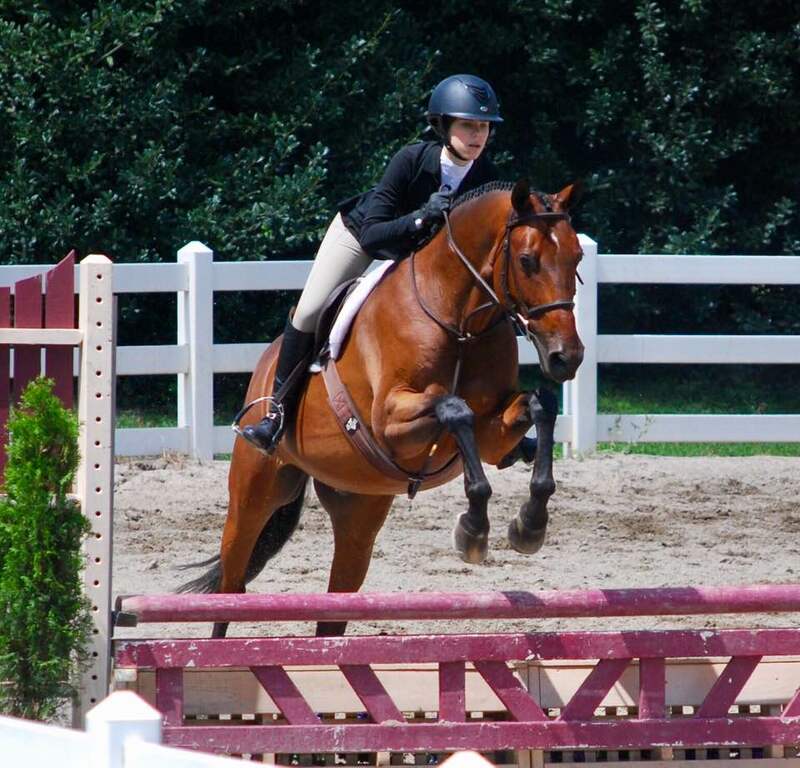 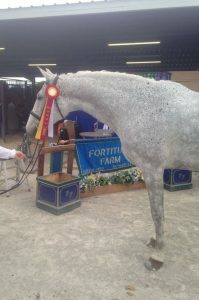 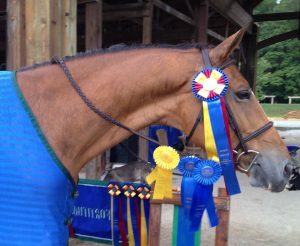 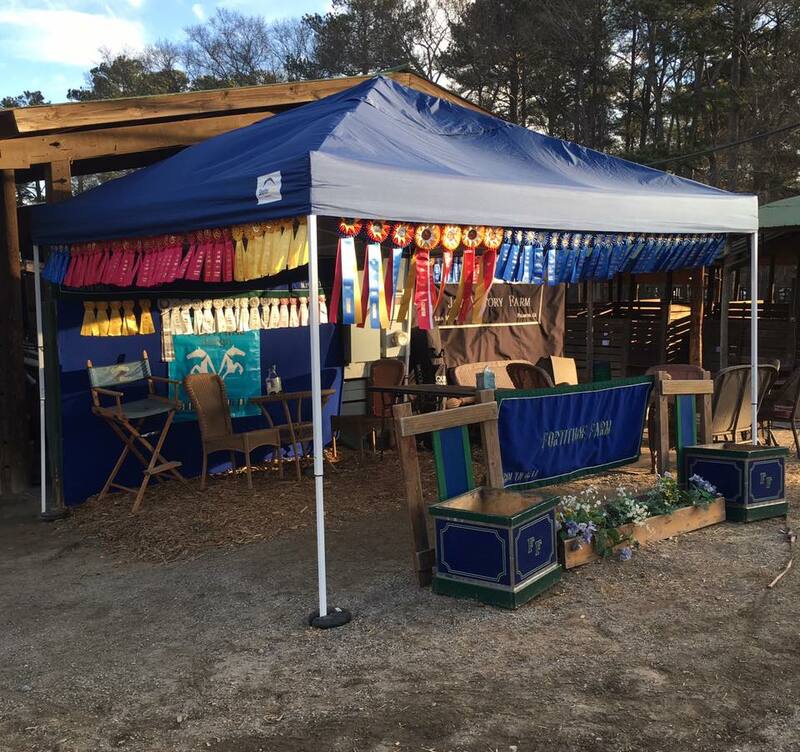 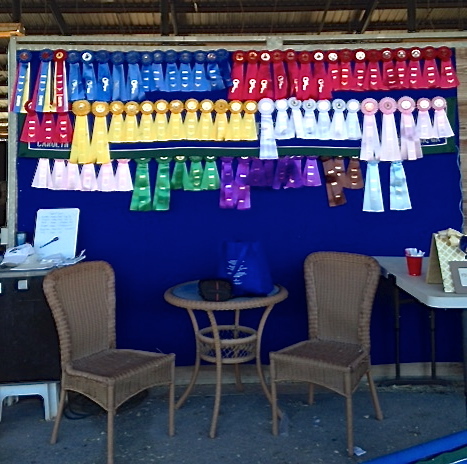 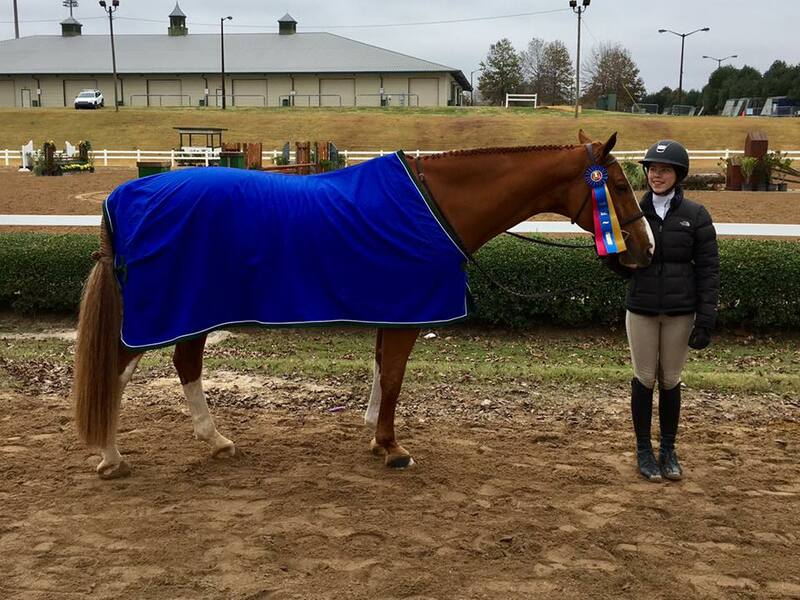 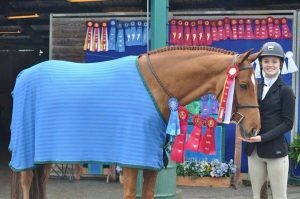 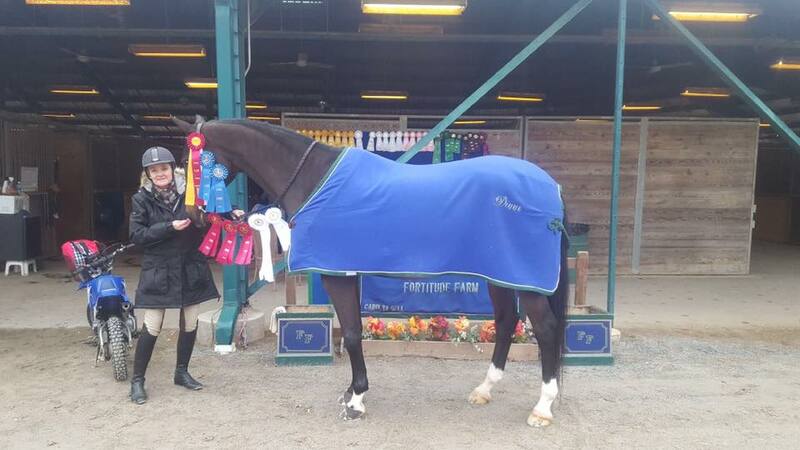 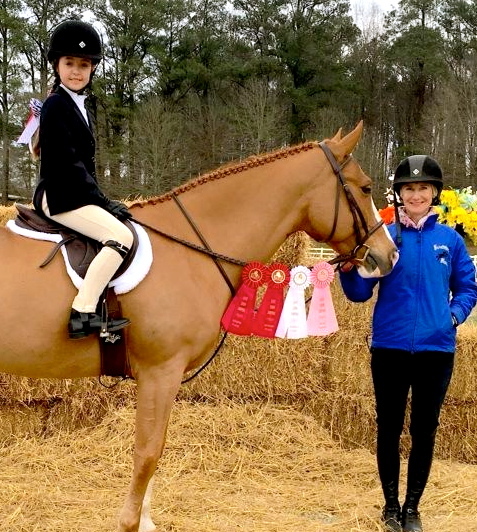 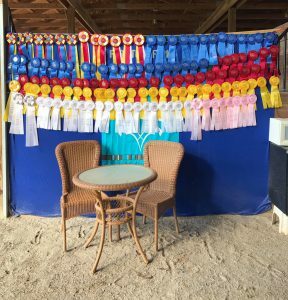 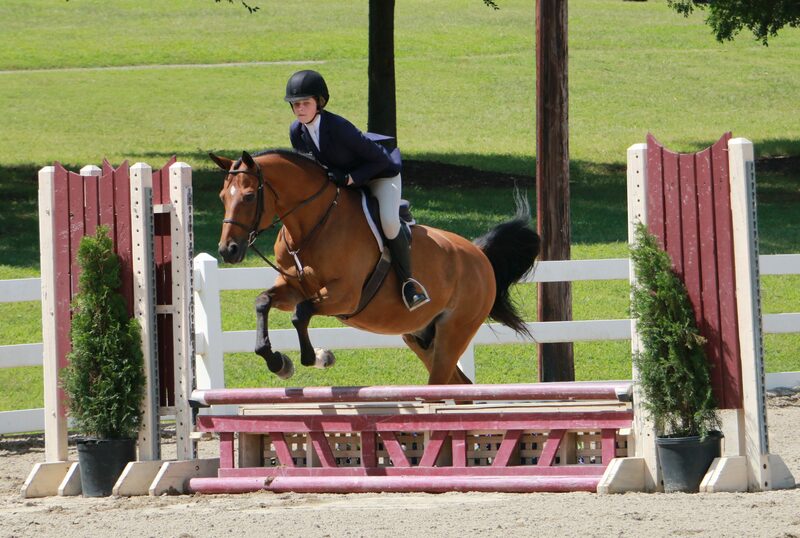 Congratulations to all of our riders and horses on a very successful competition year! 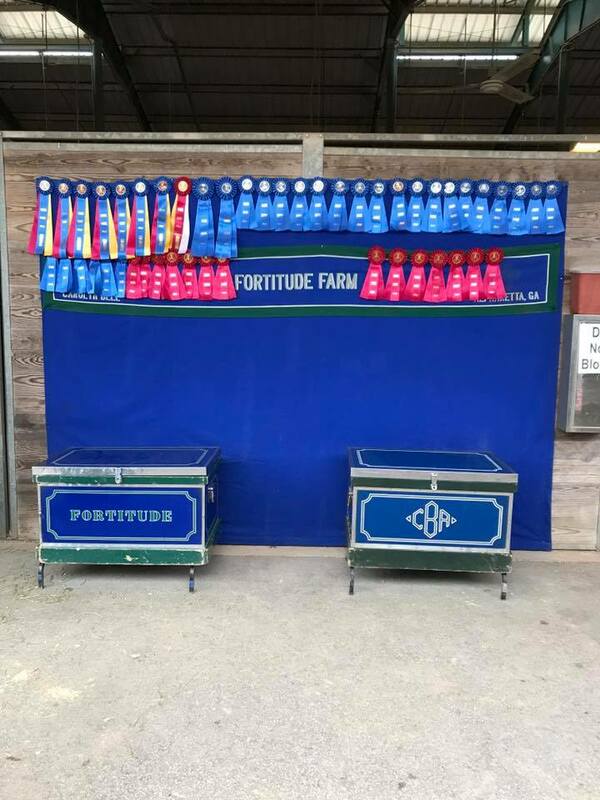 We look forward to meeting new additions to our Fortitude Farm family during the 2018 show season. 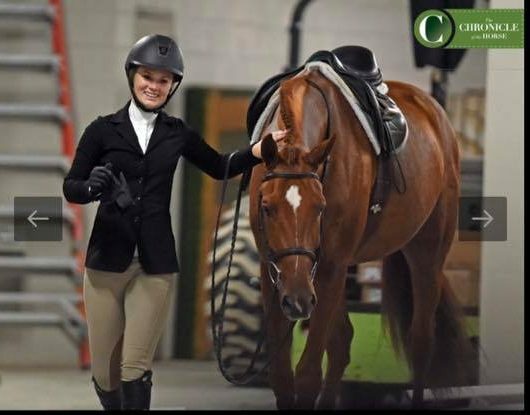 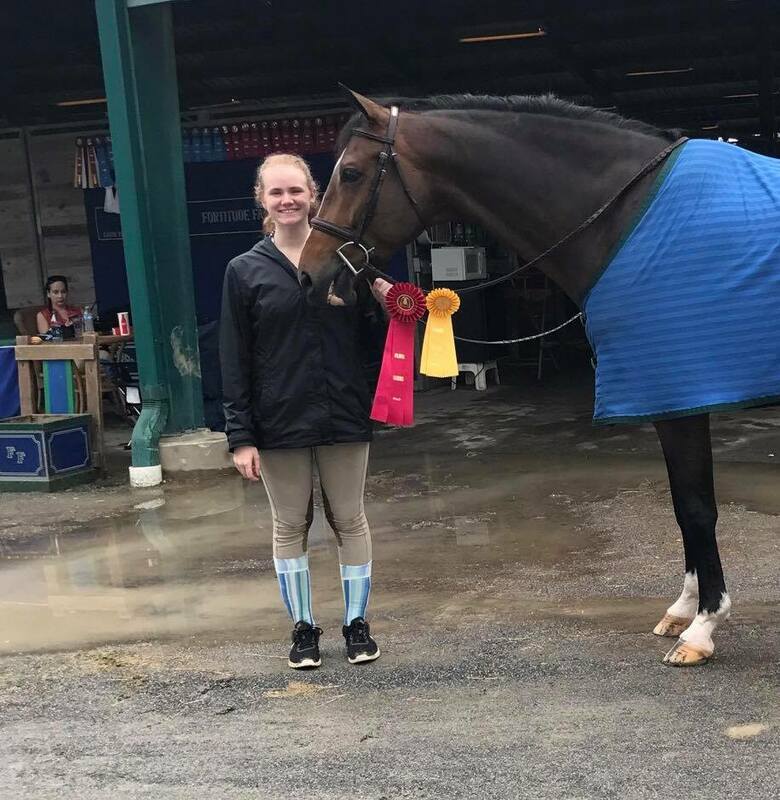 Congratulations to Abbe Humphries and Chaperone on their performance in their first Dover Medal/USEF Hunter Seat Medal Finals! 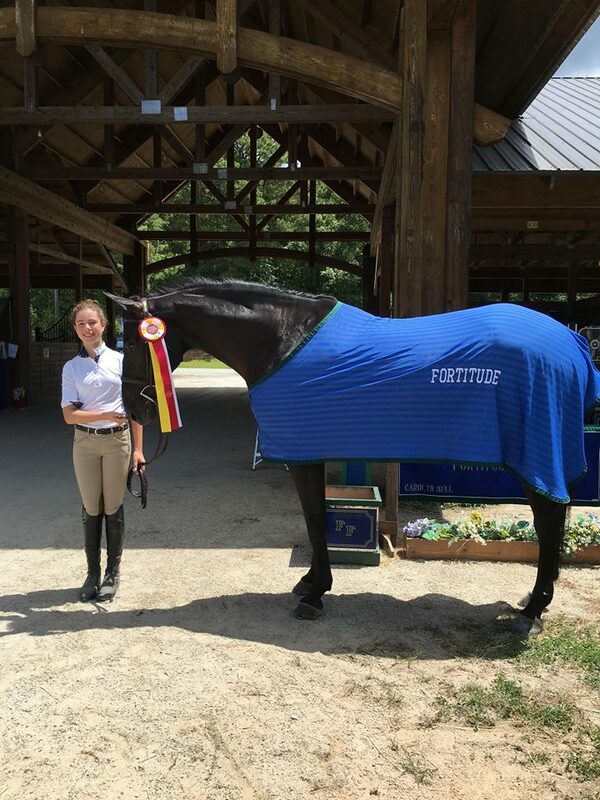 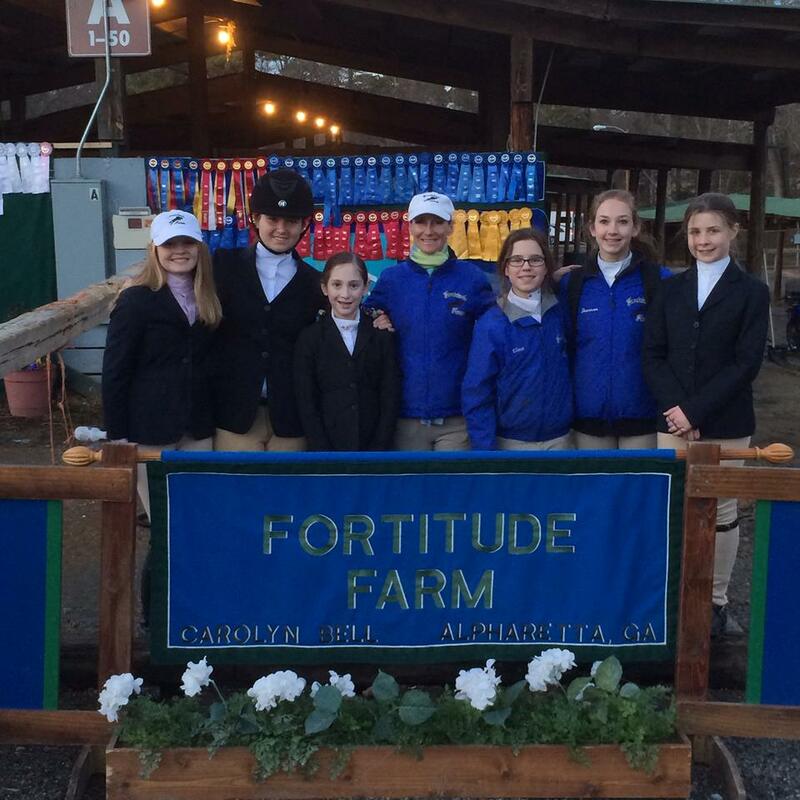 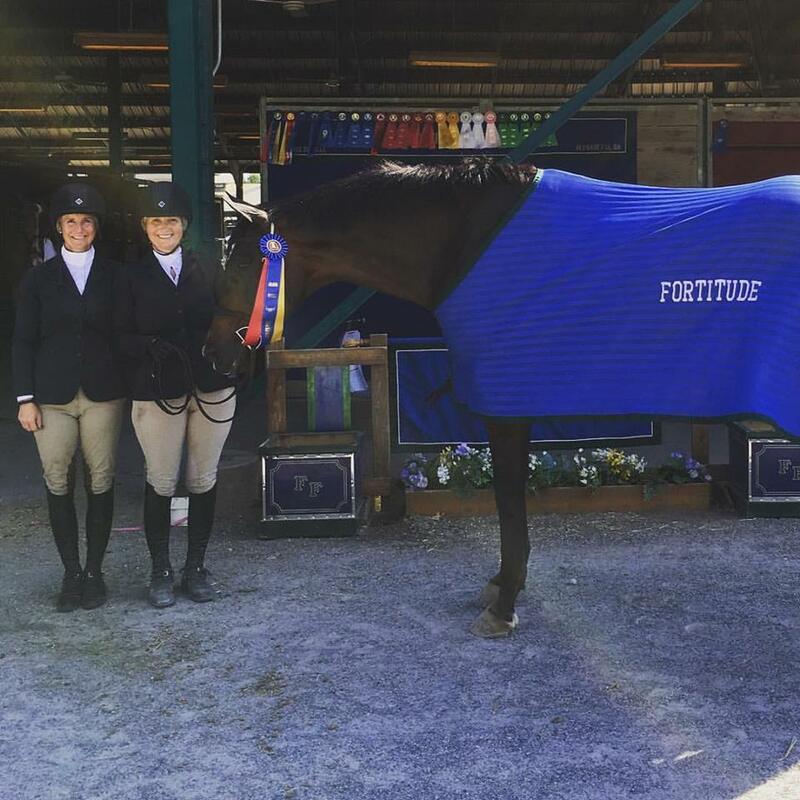 A successful two weeks for Fortitude Farm! 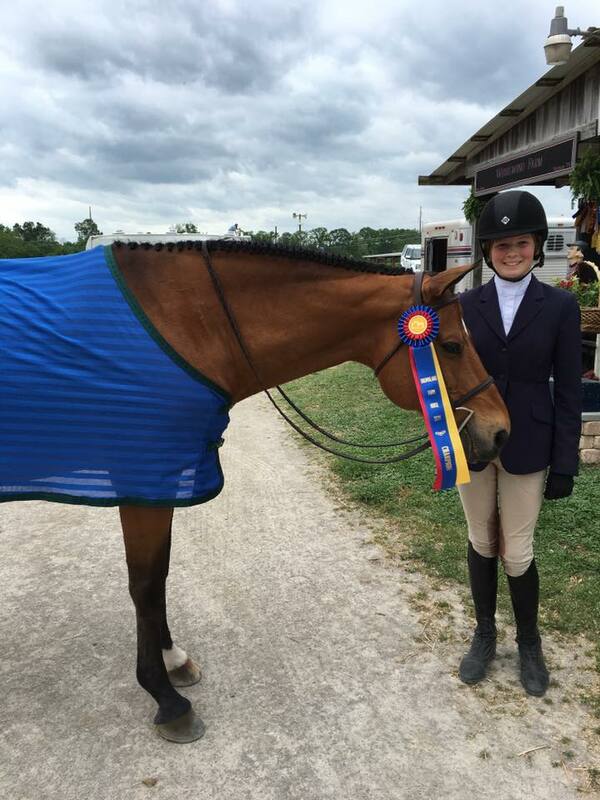 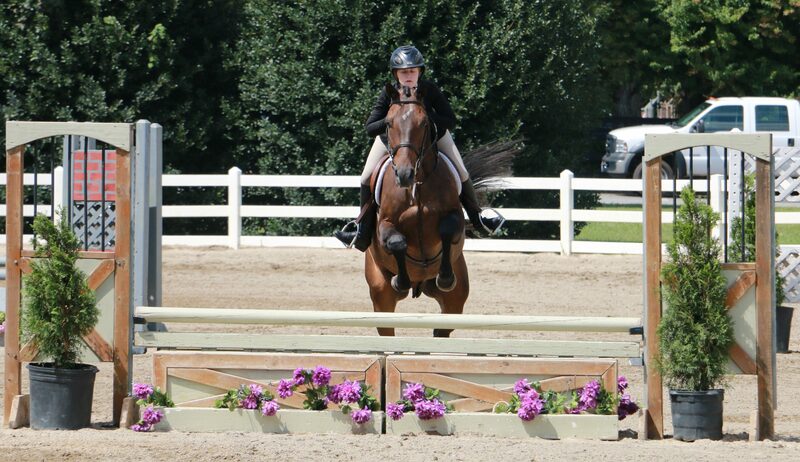 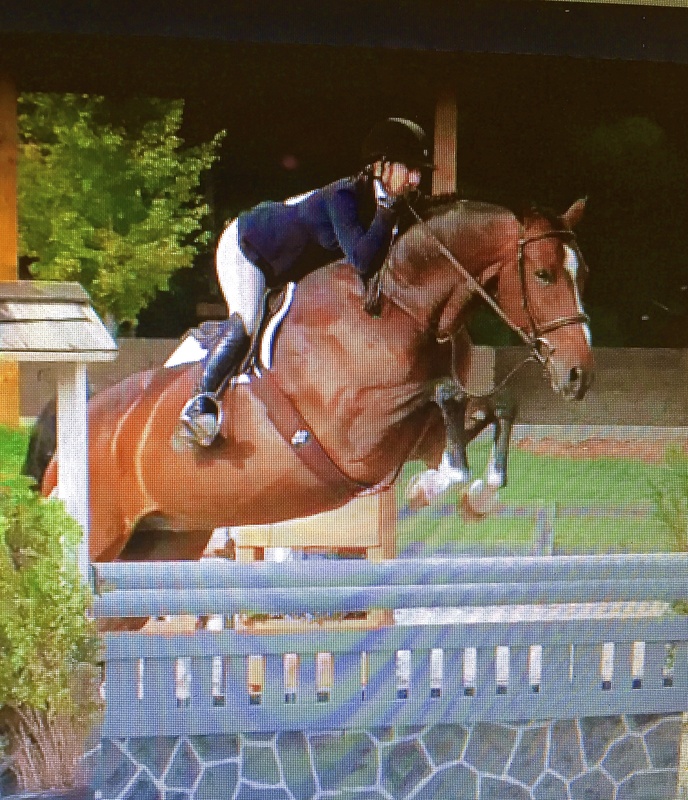 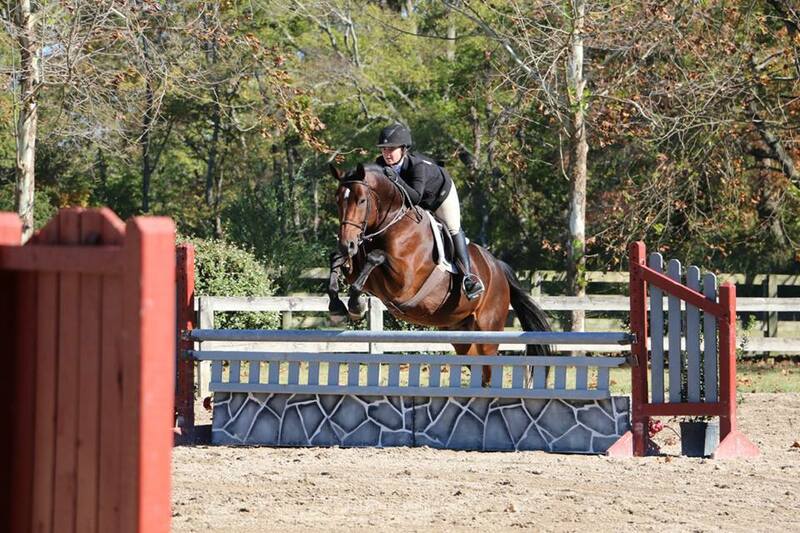 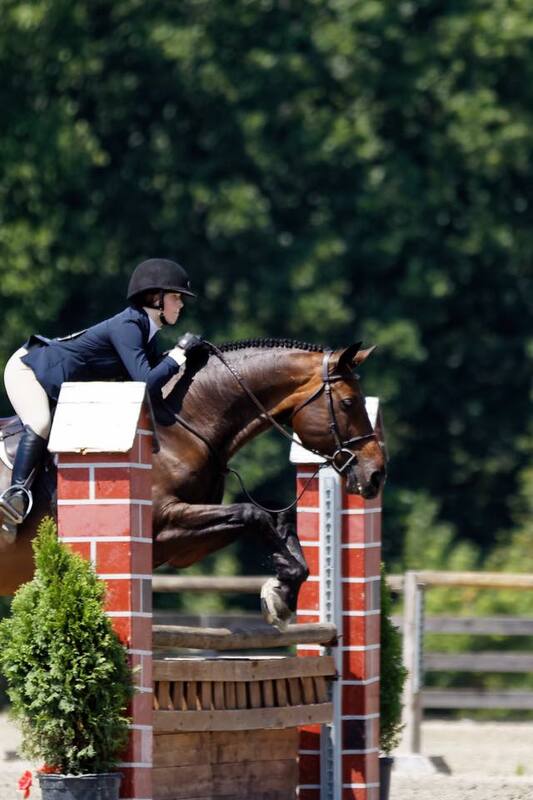 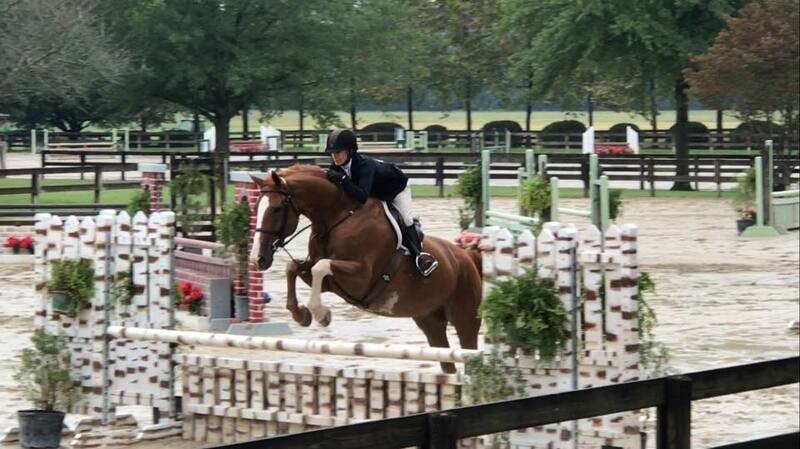 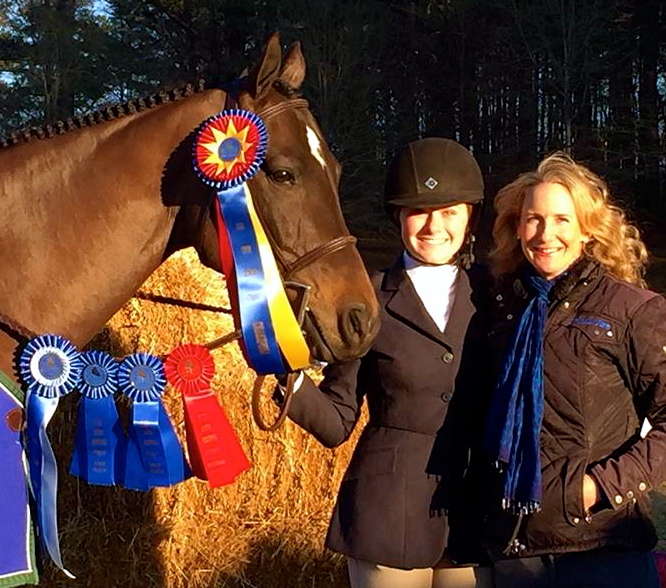 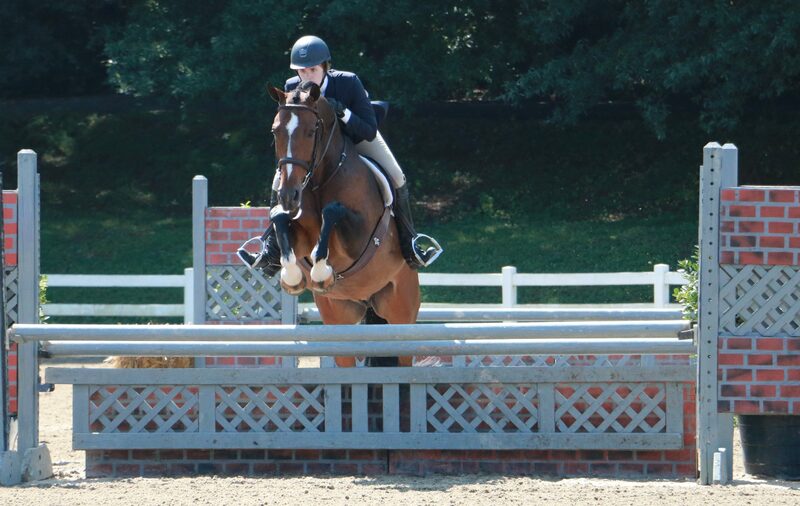 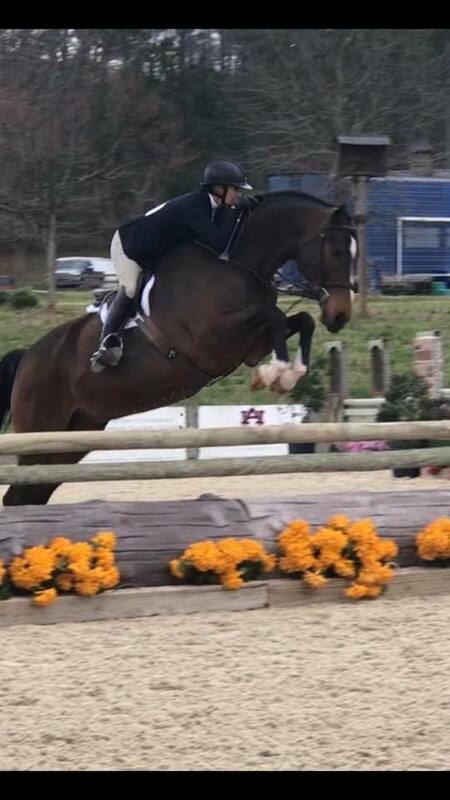 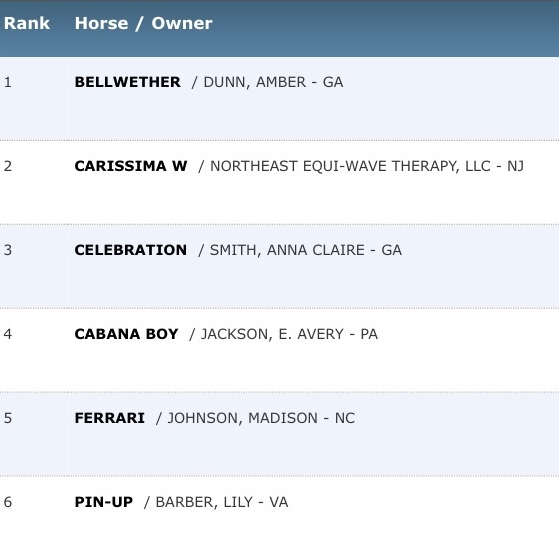 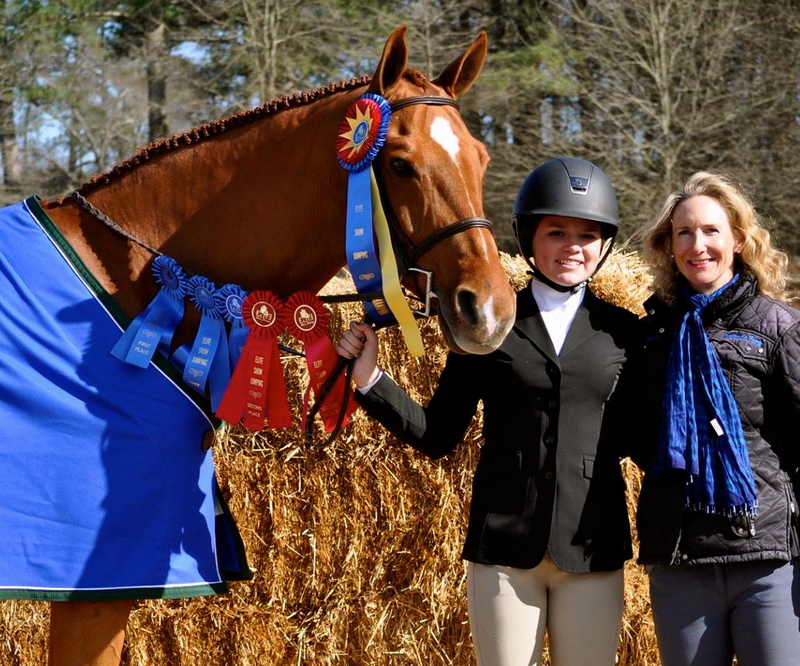 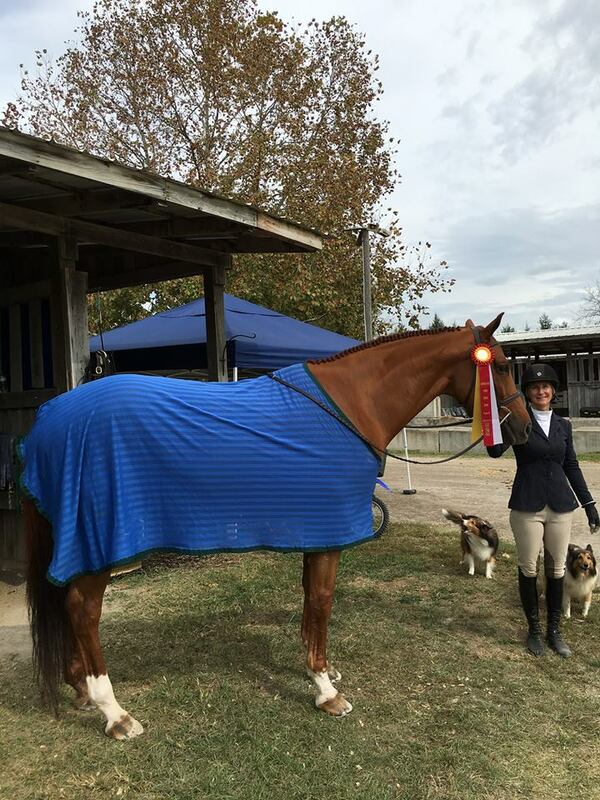 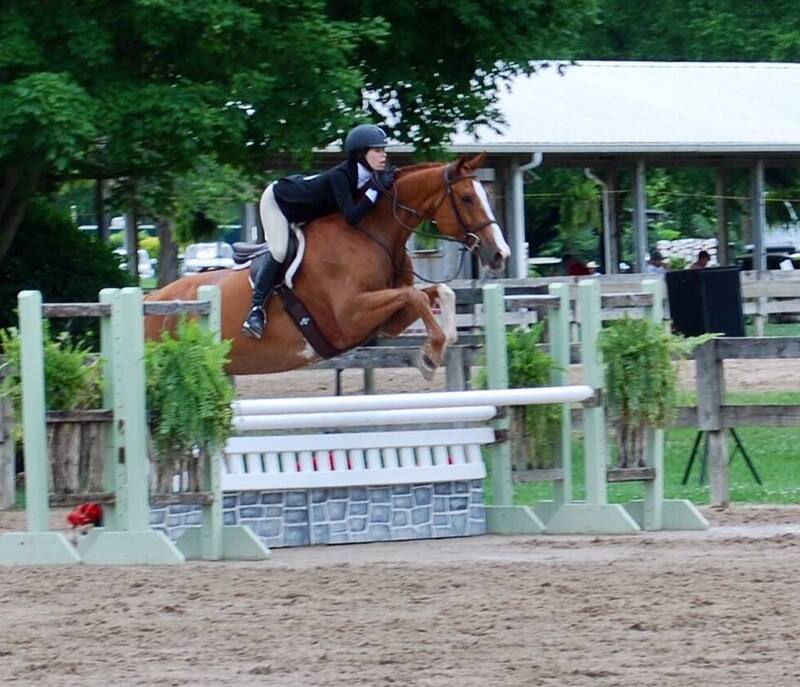 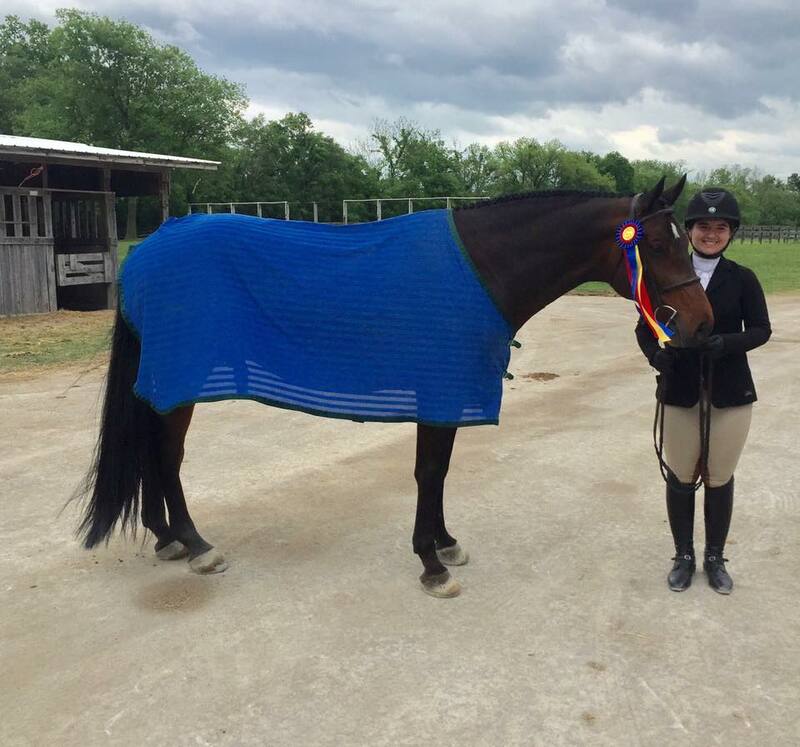 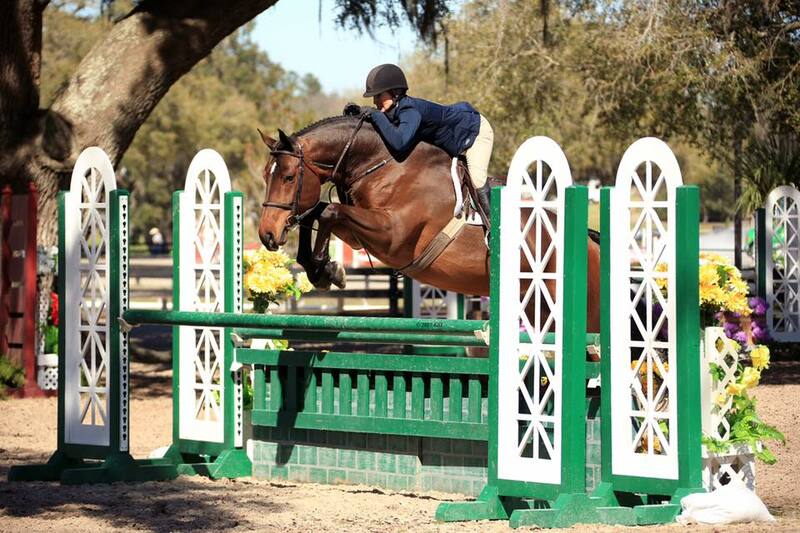 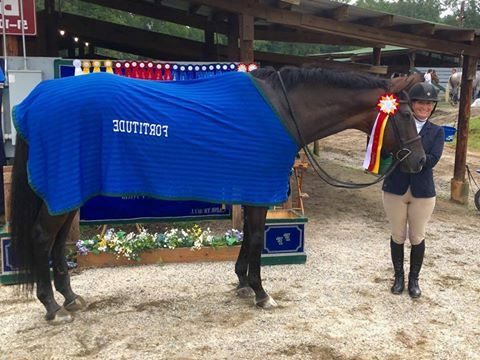 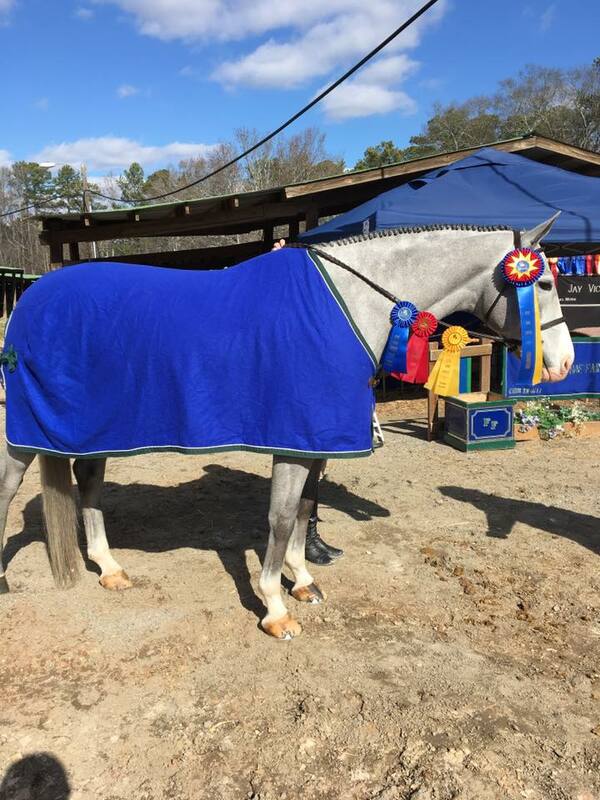 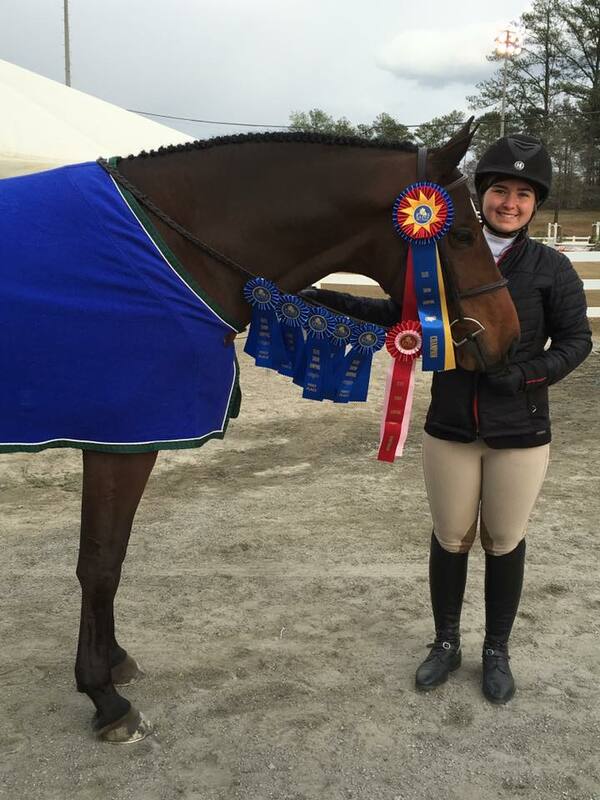 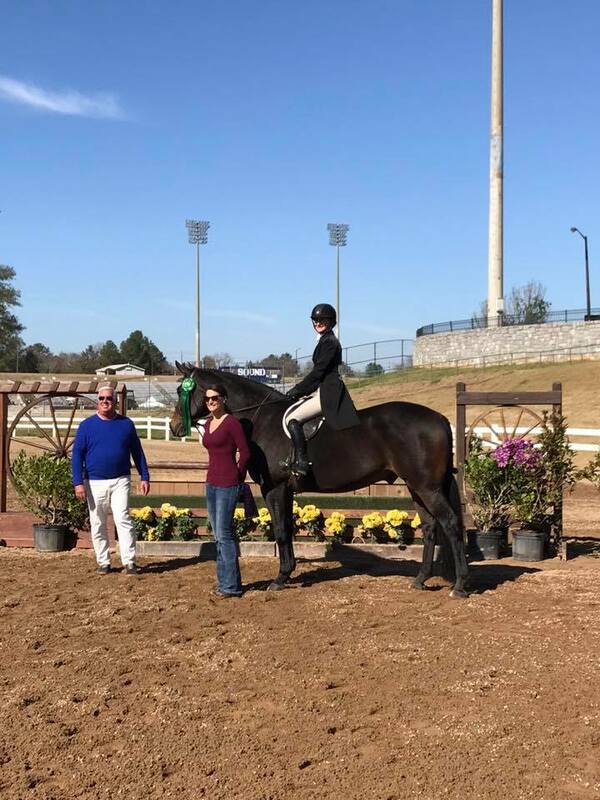 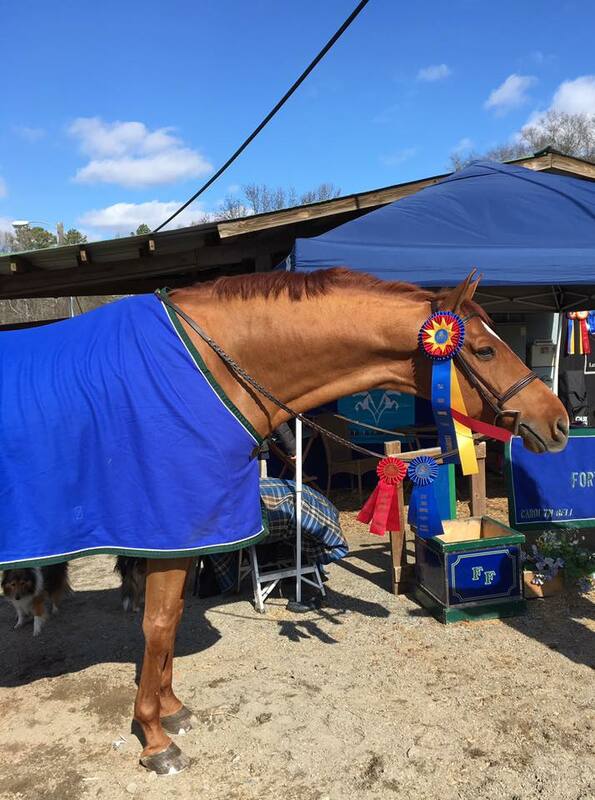 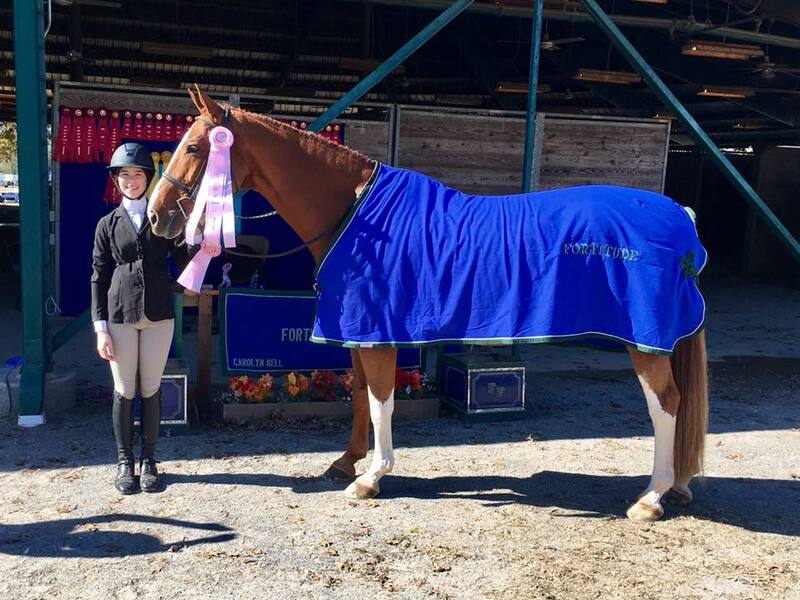 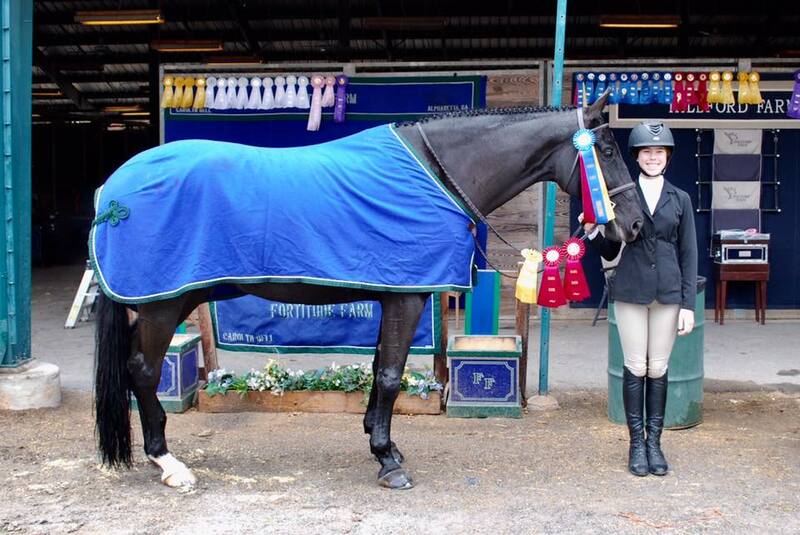 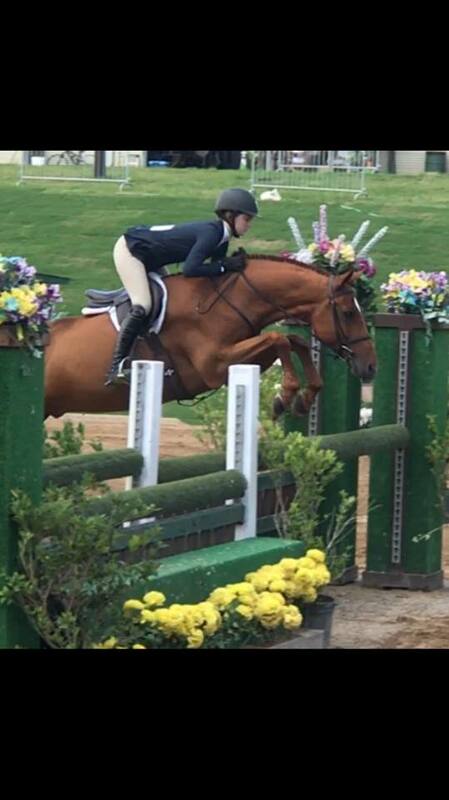 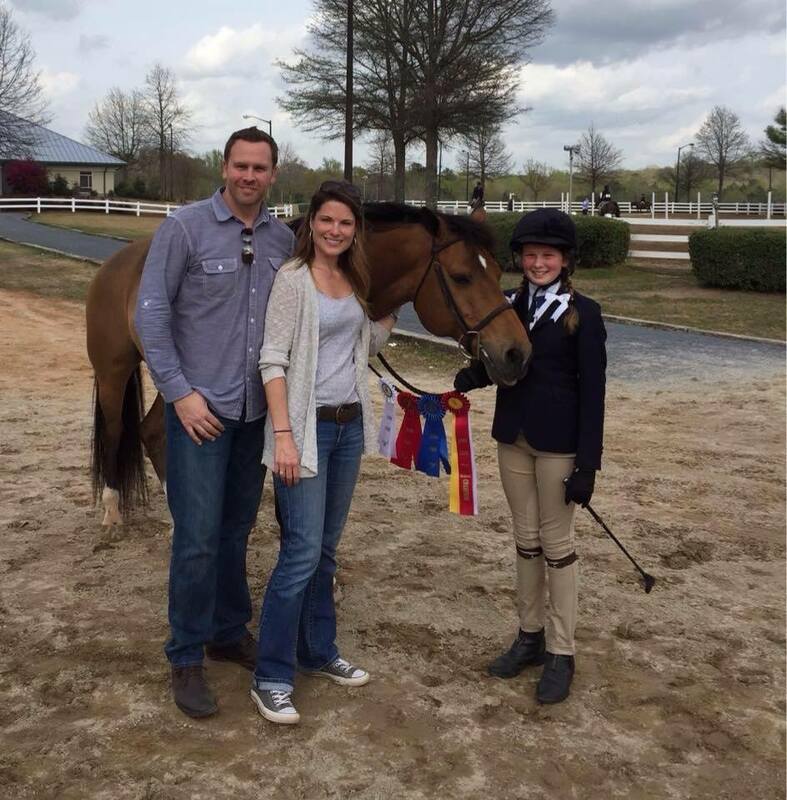 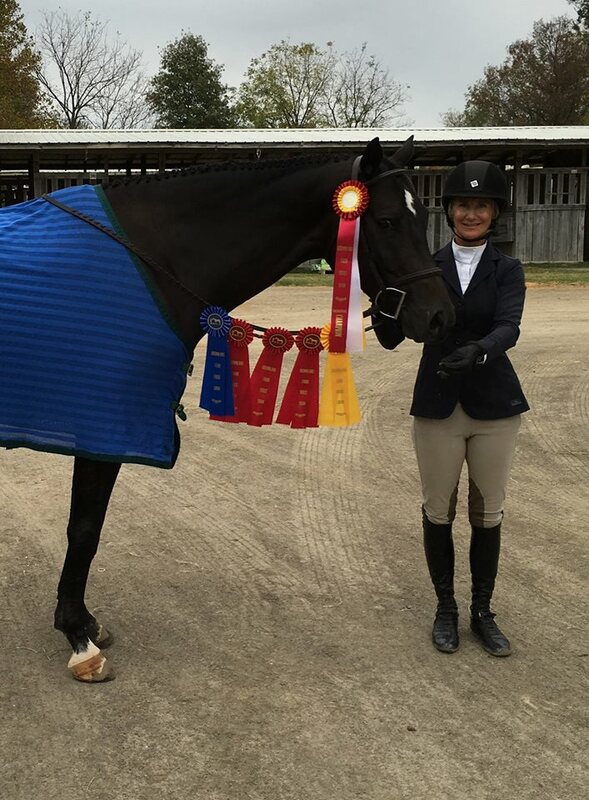 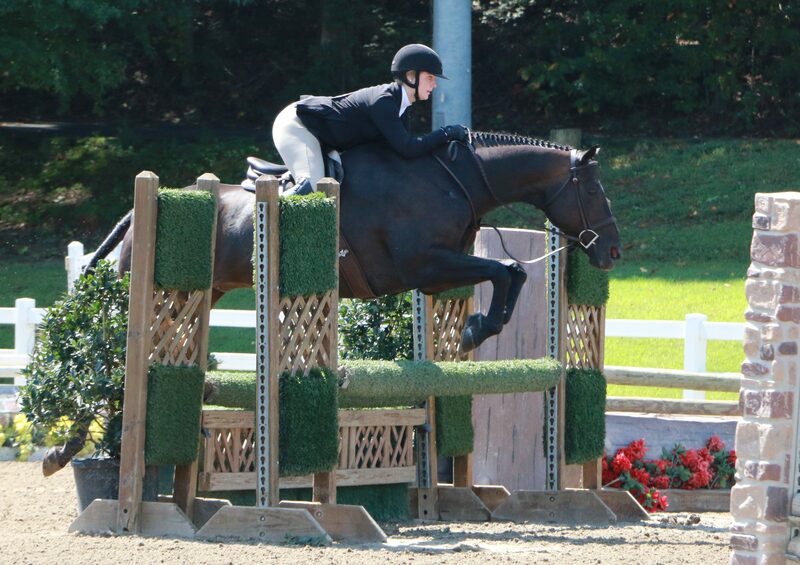 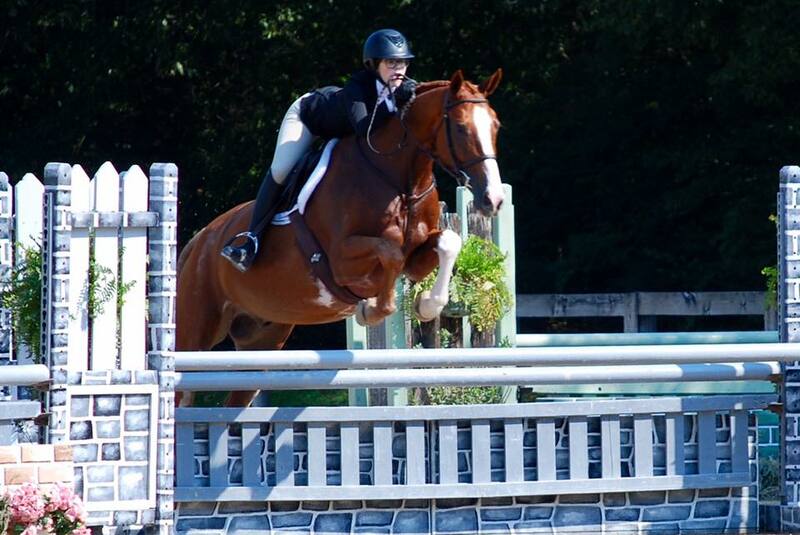 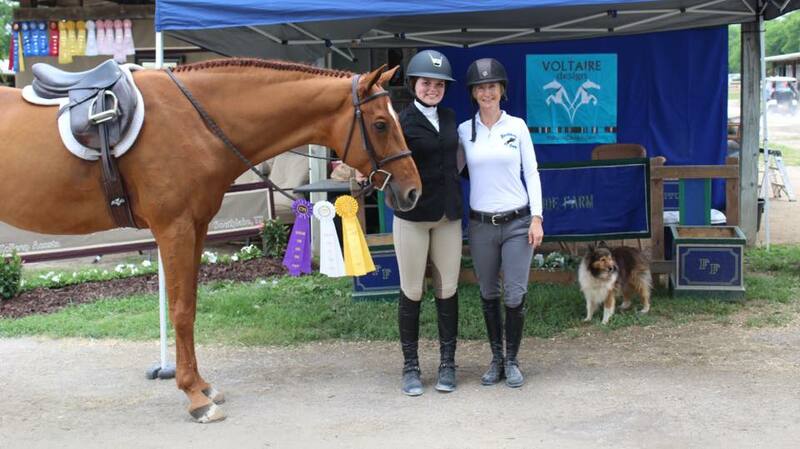 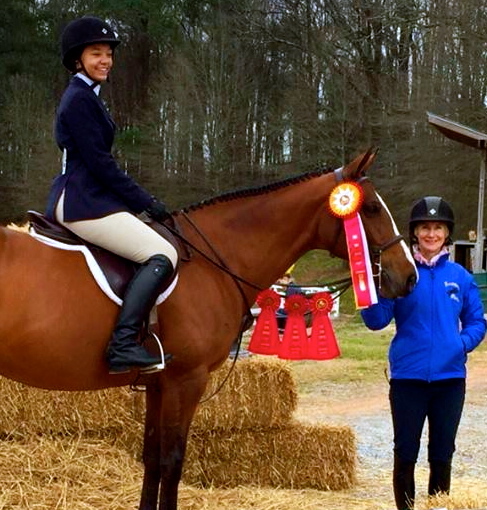 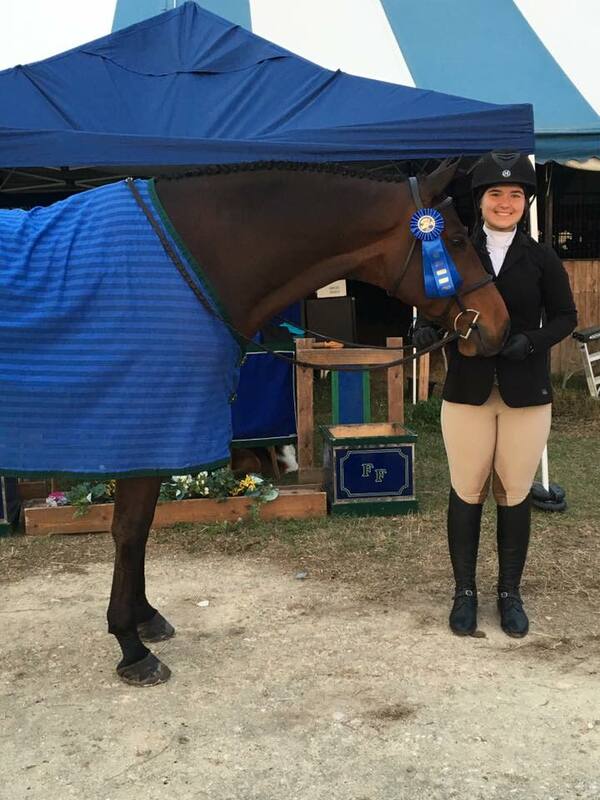 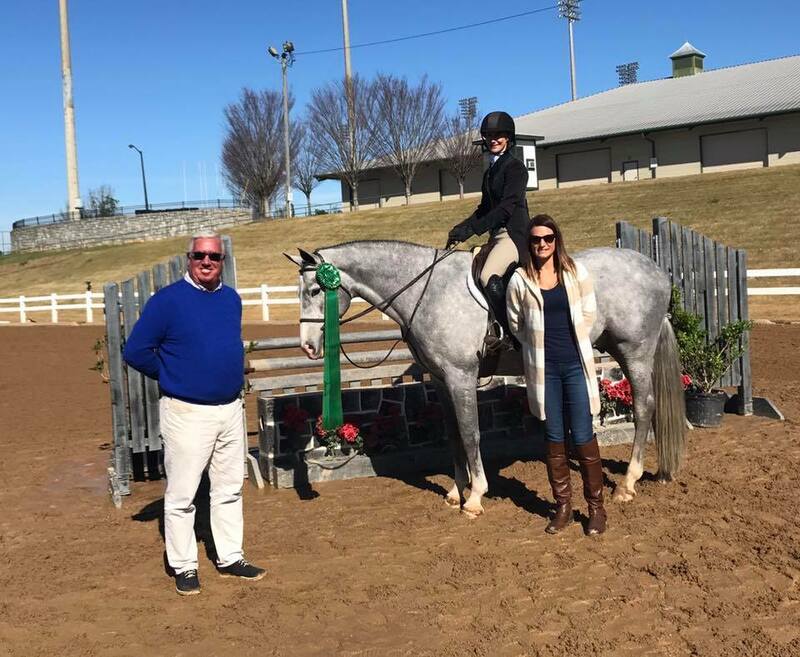 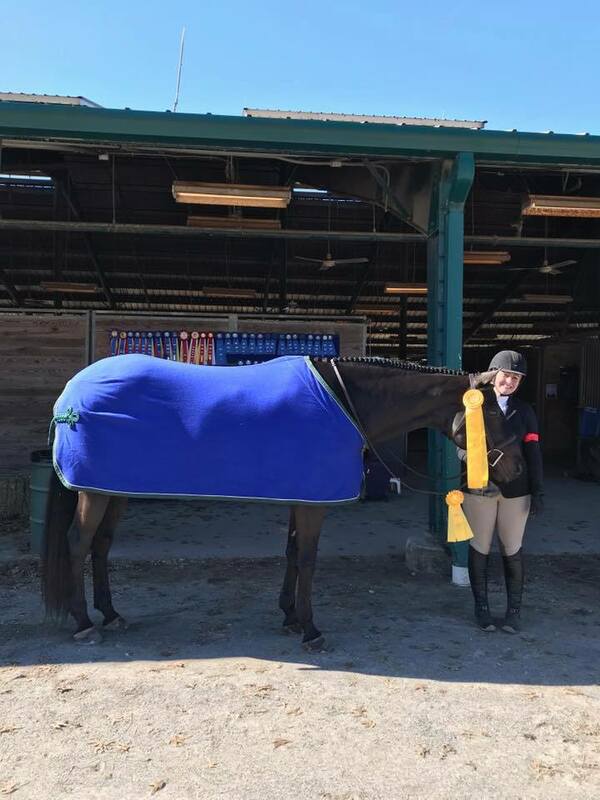 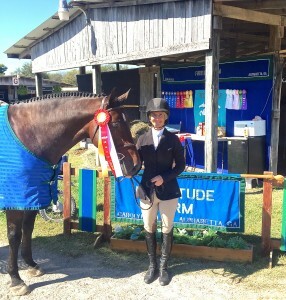 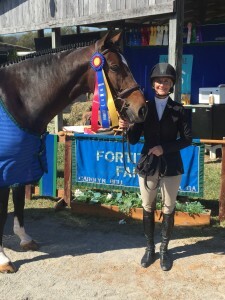 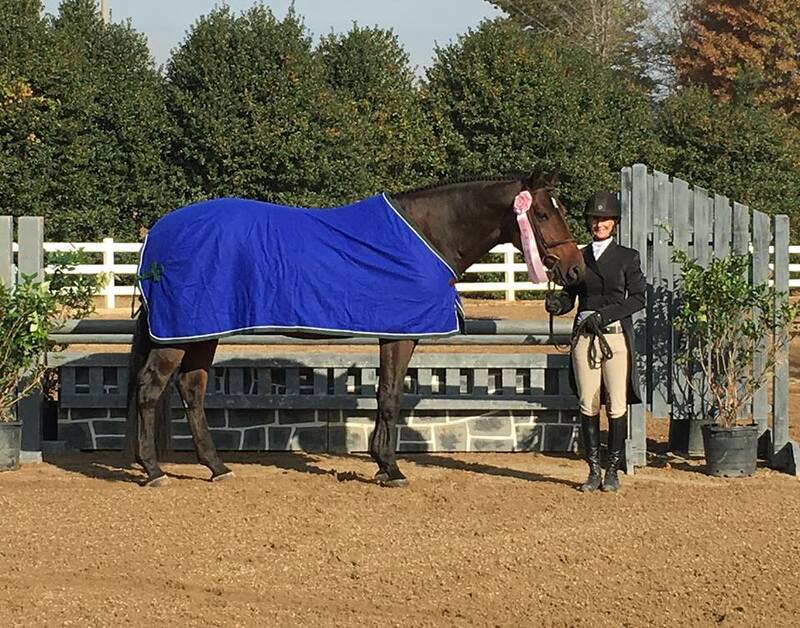 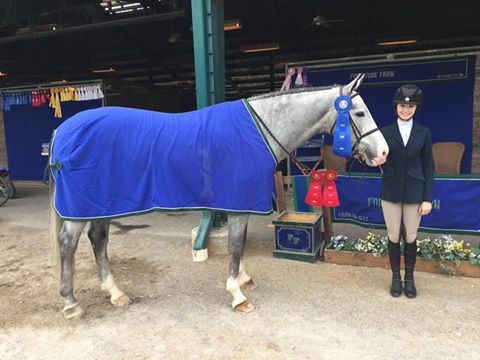 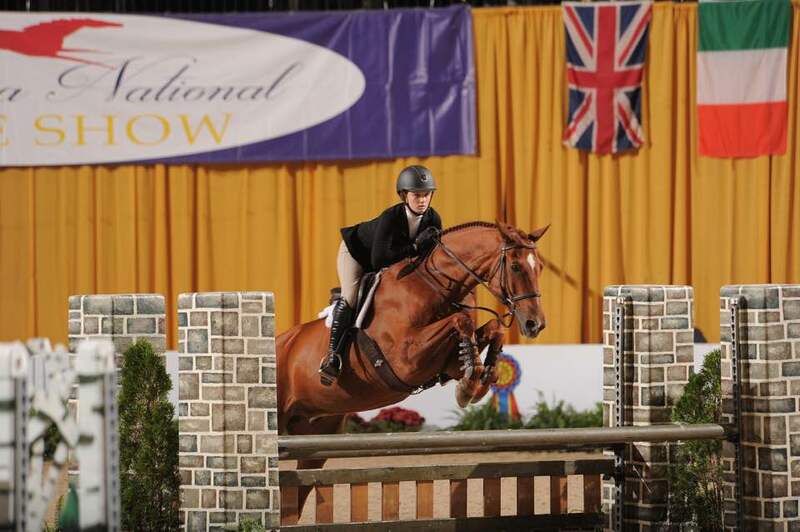 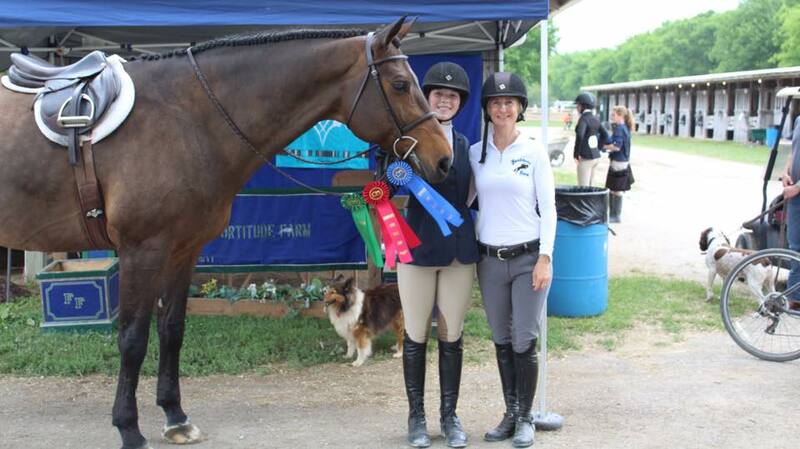 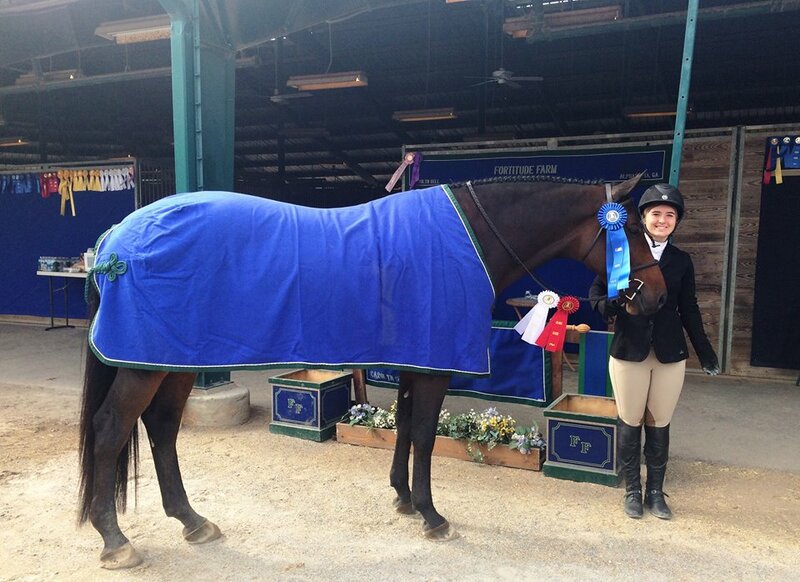 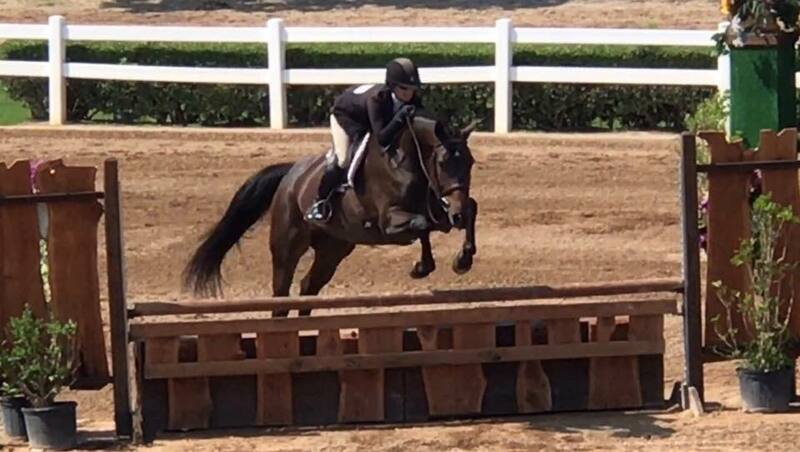 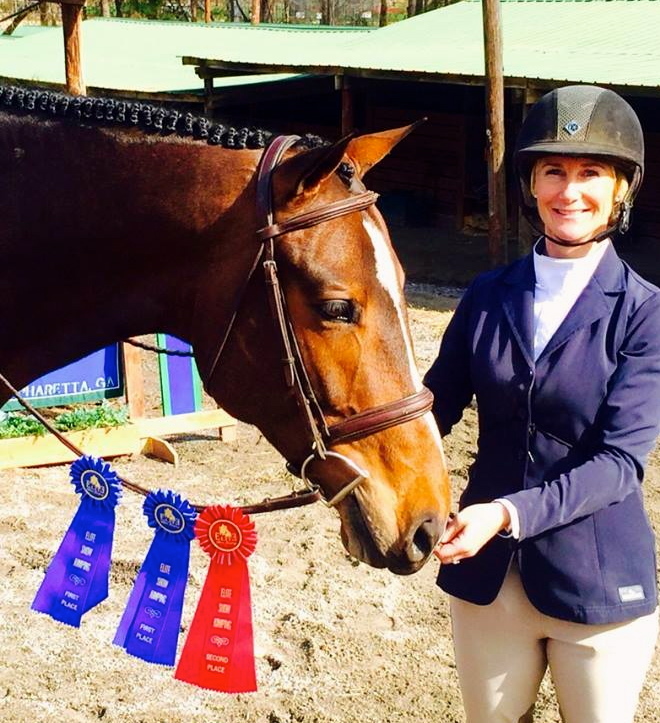 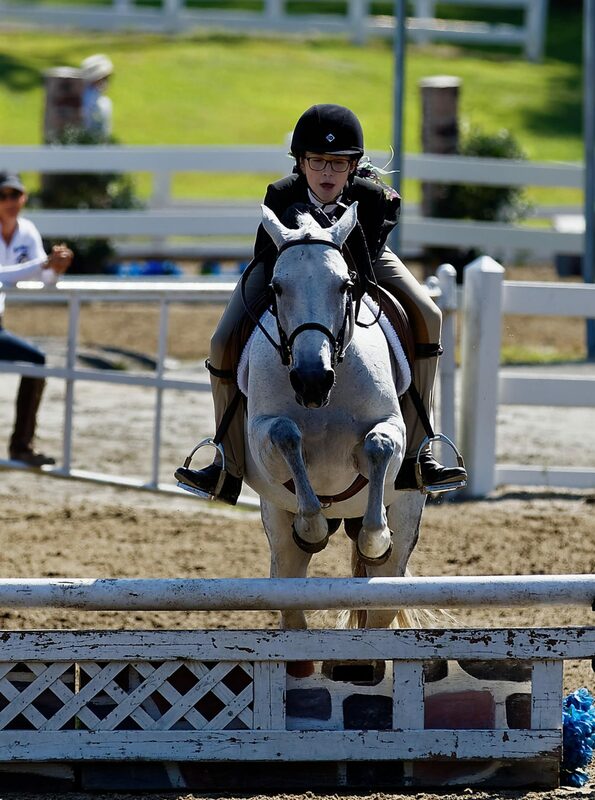 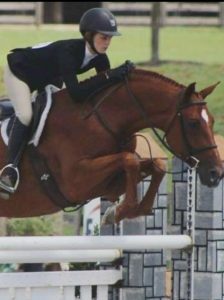 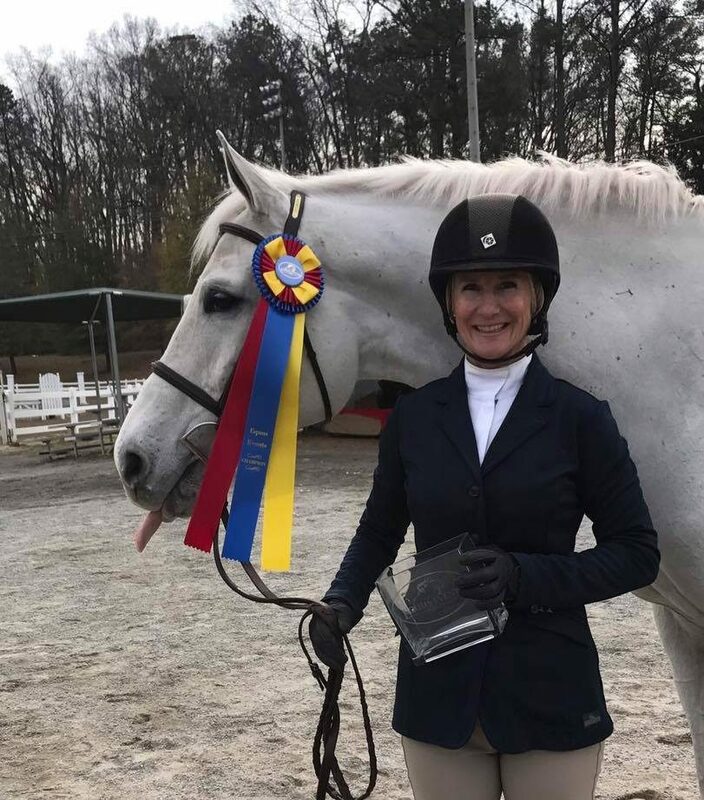 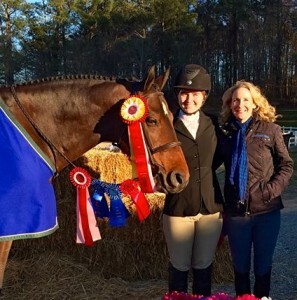 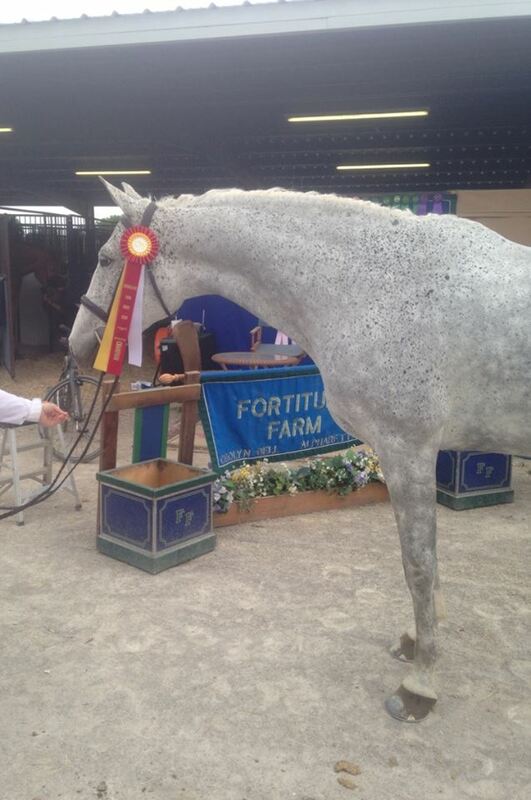 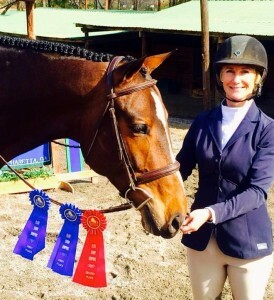 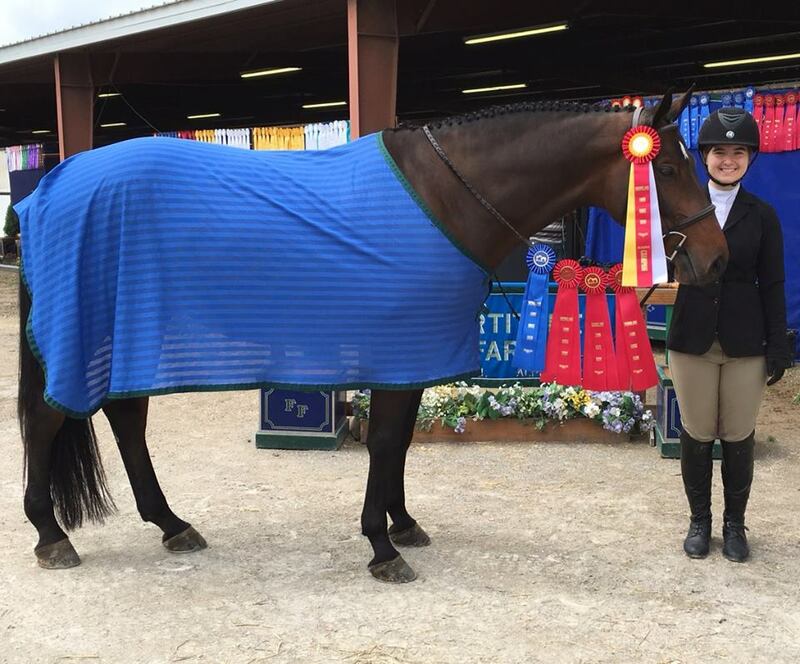 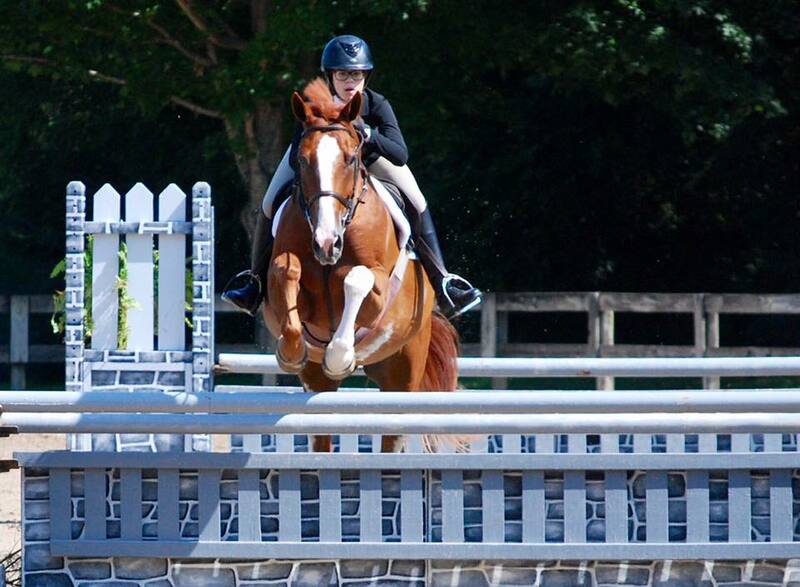 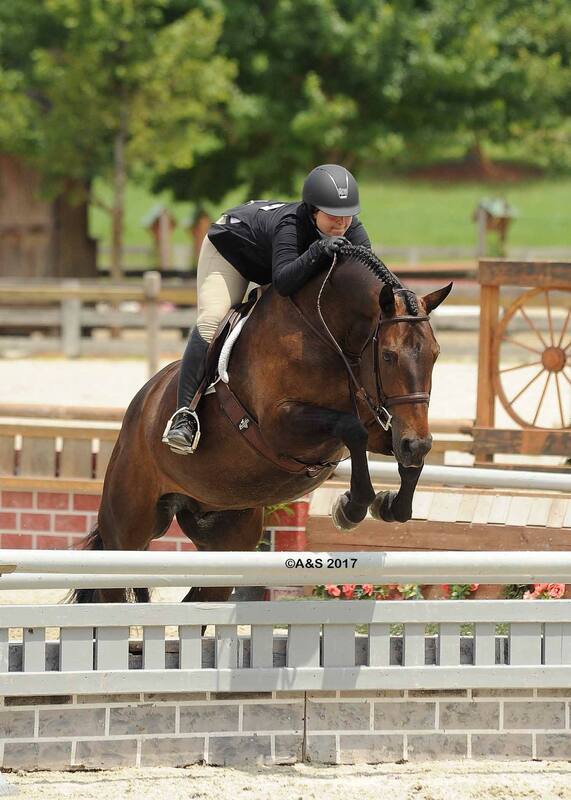 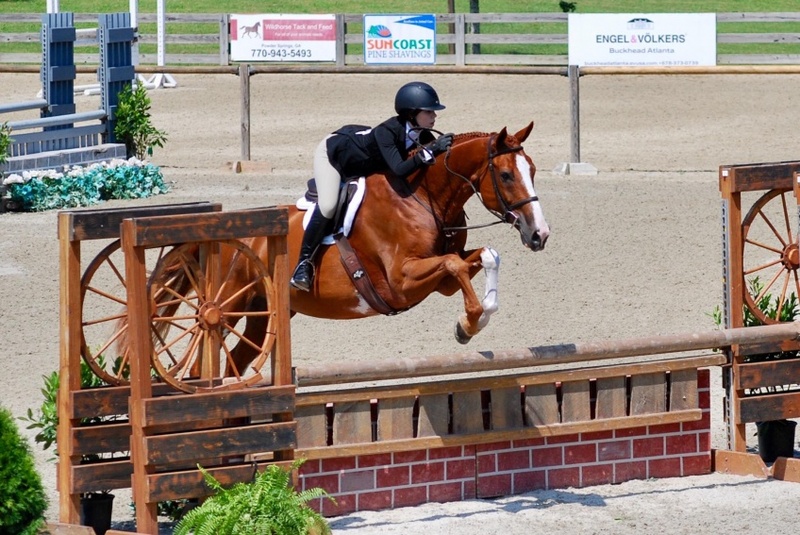 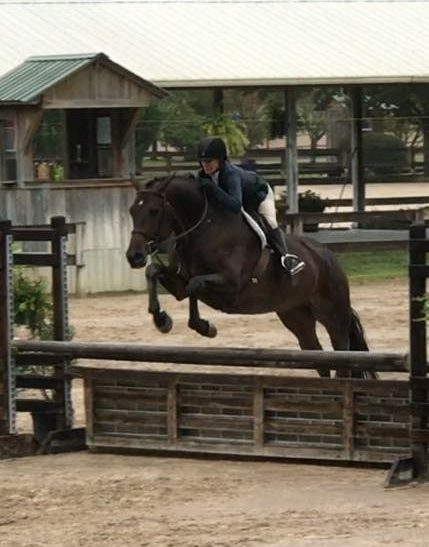 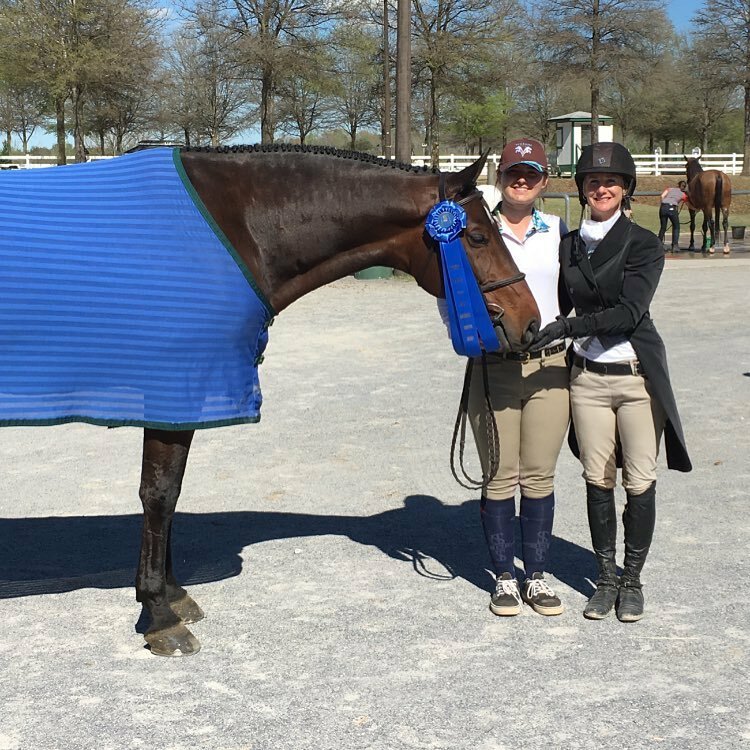 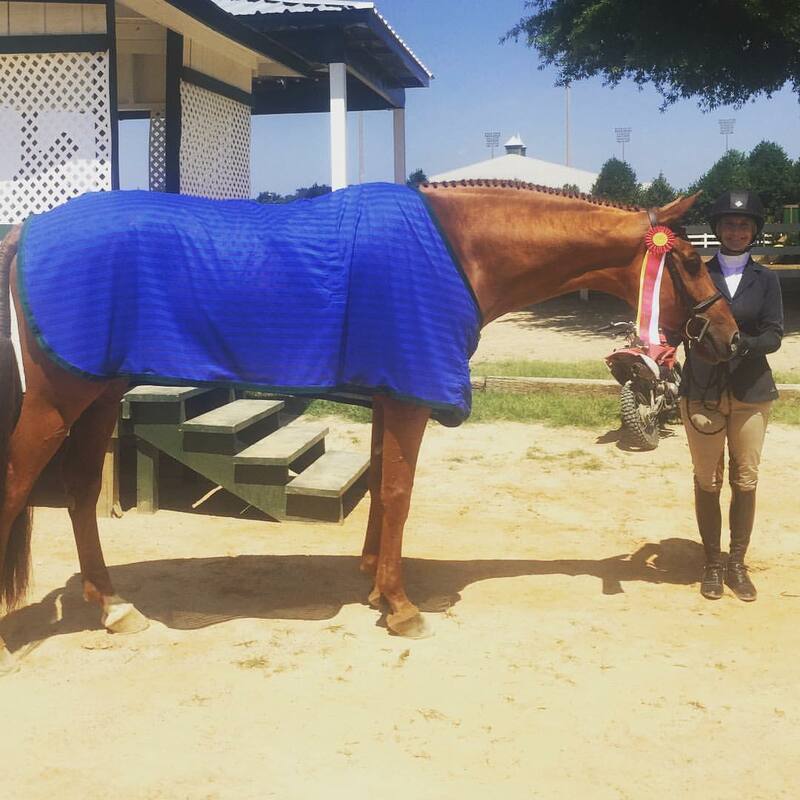 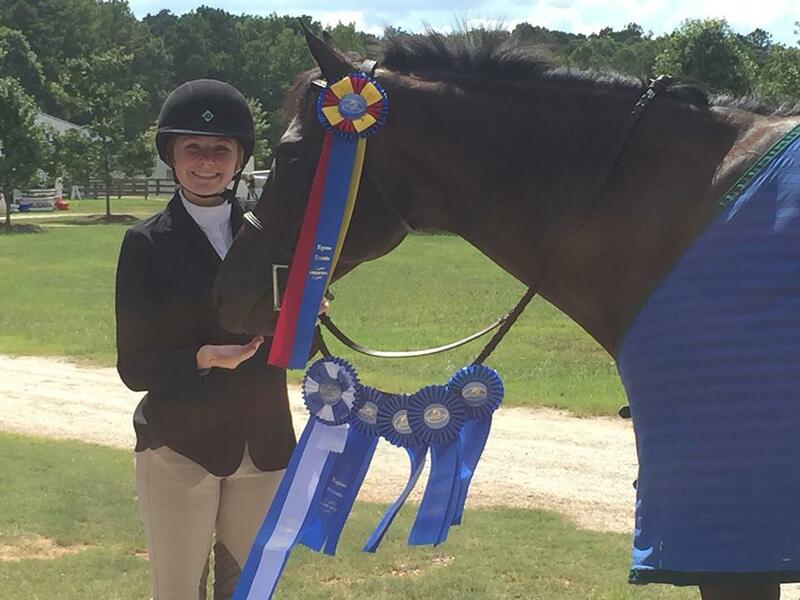 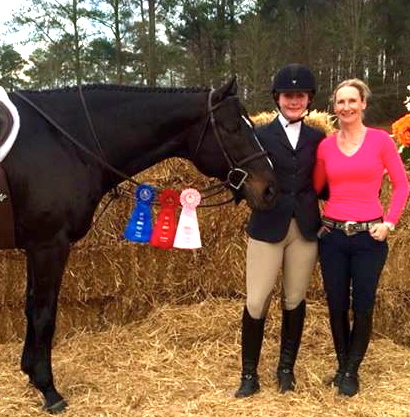 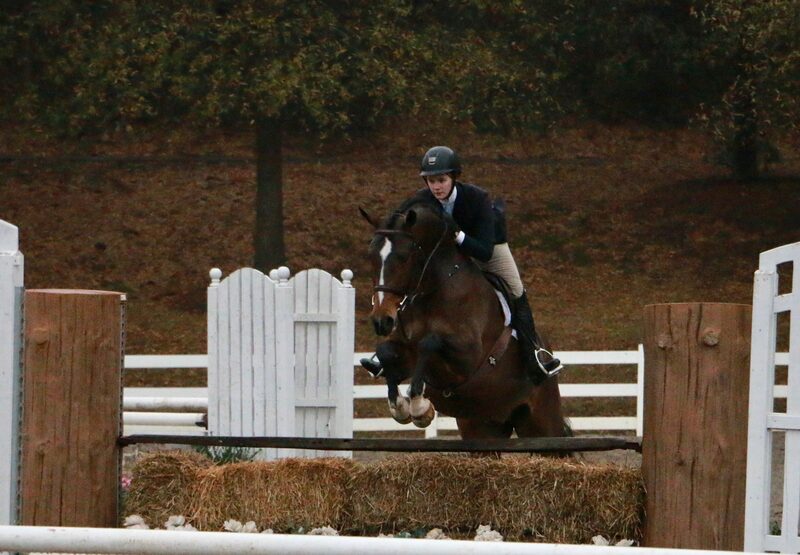 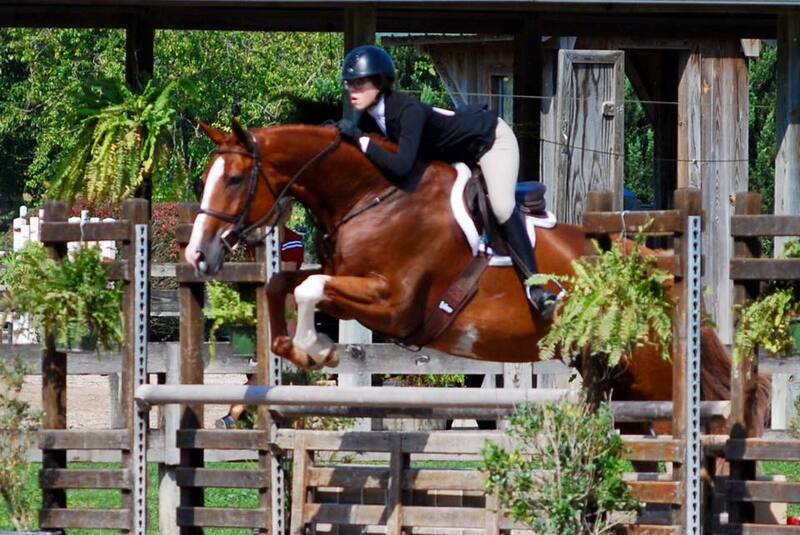 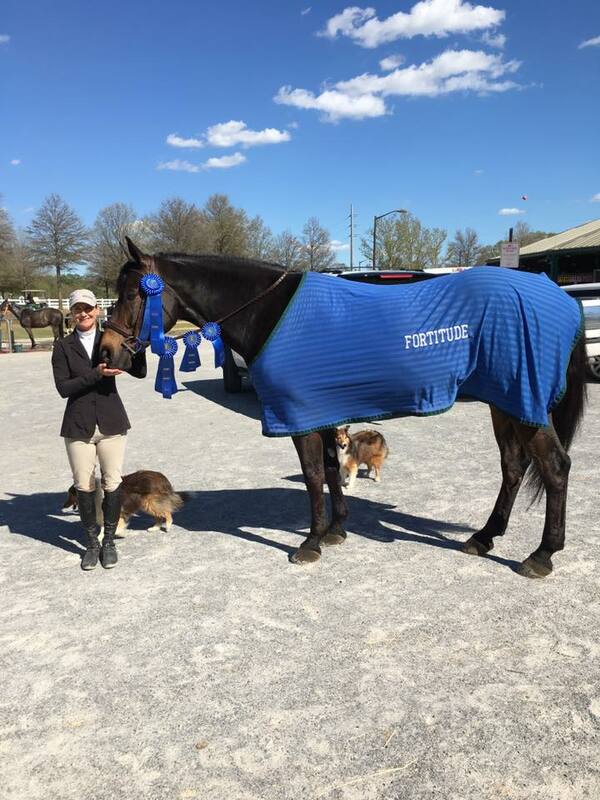 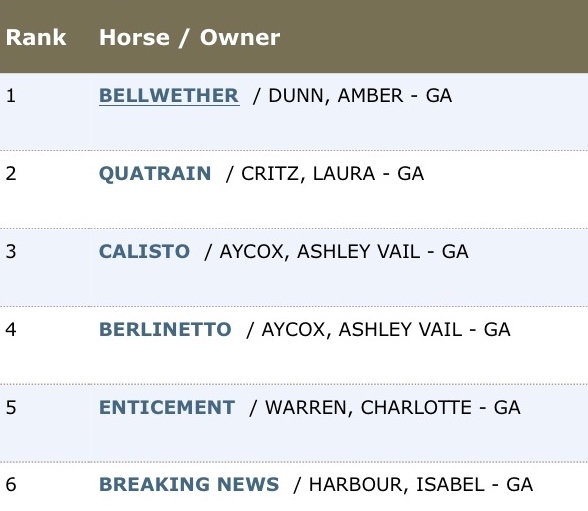 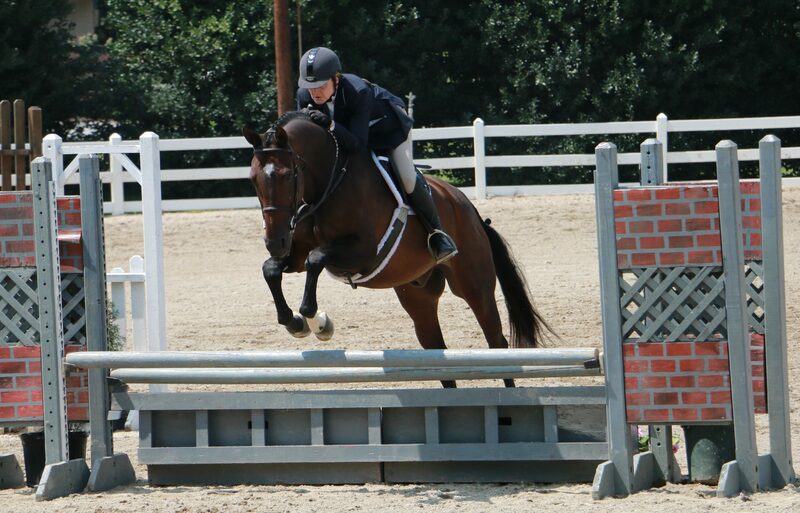 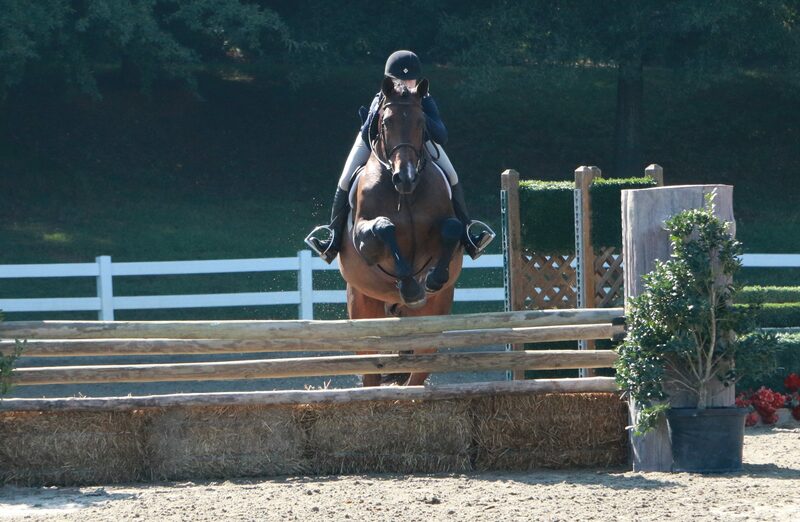 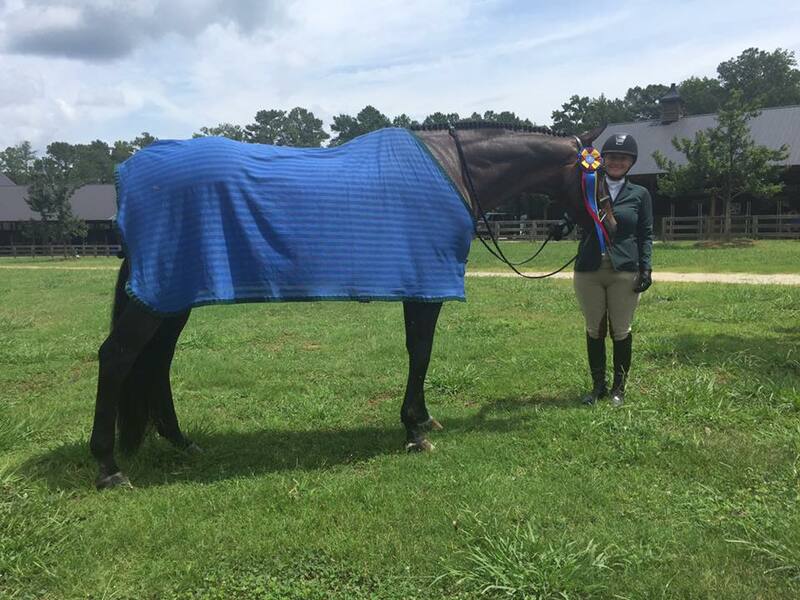 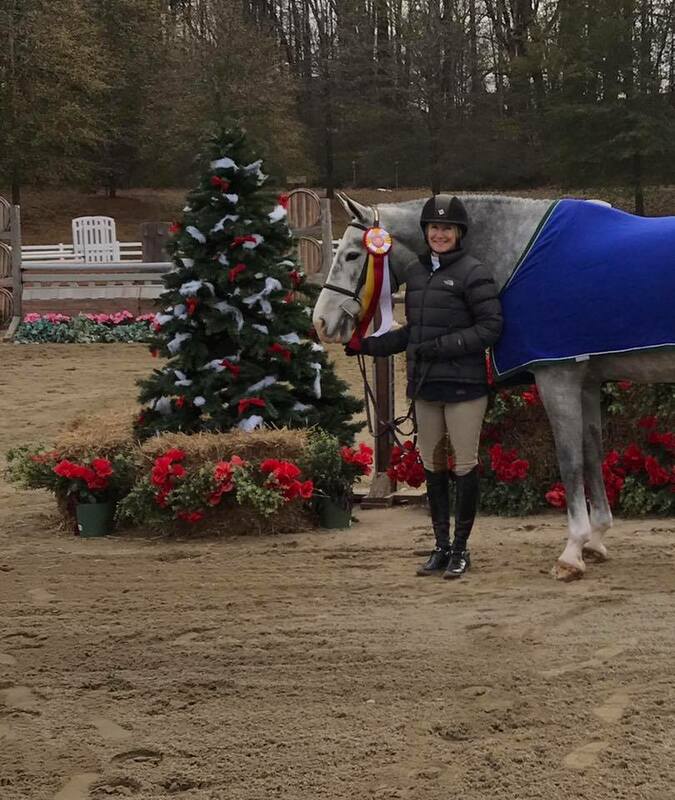 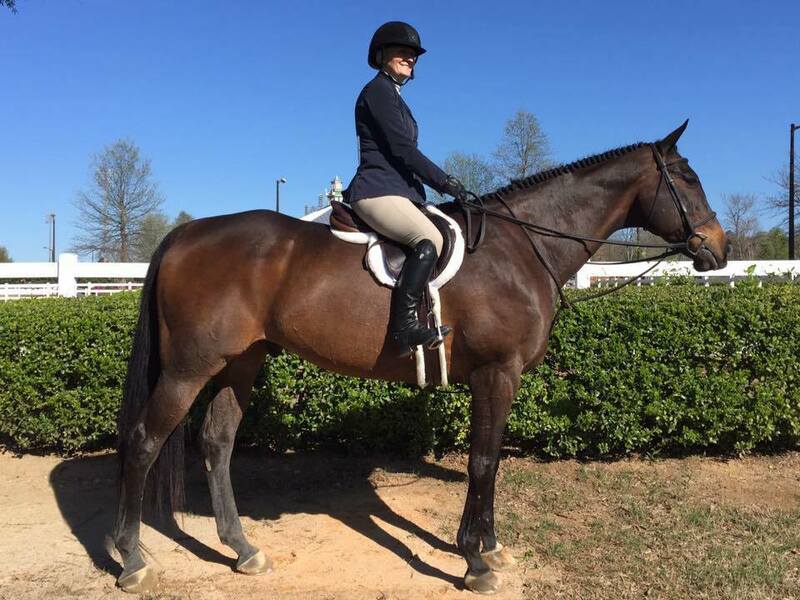 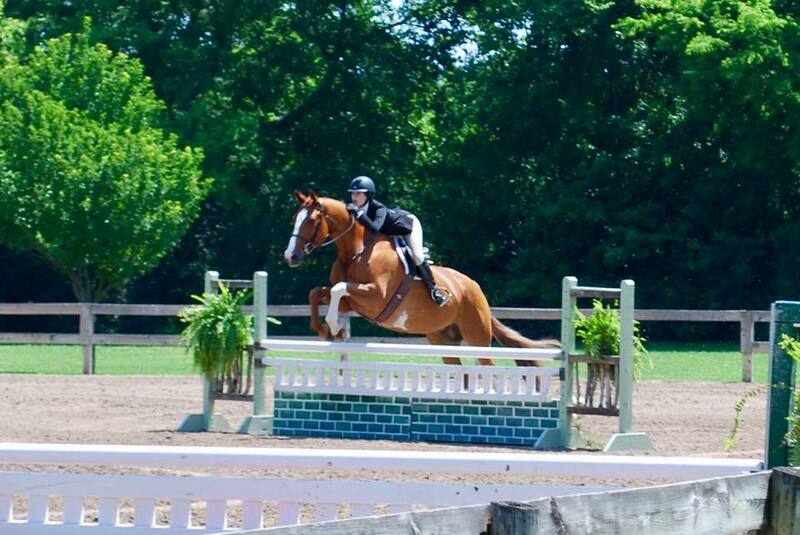 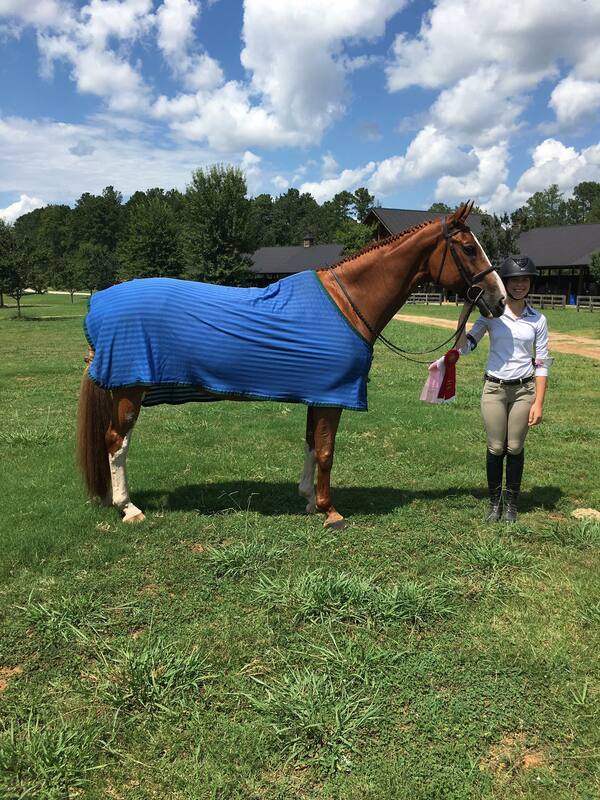 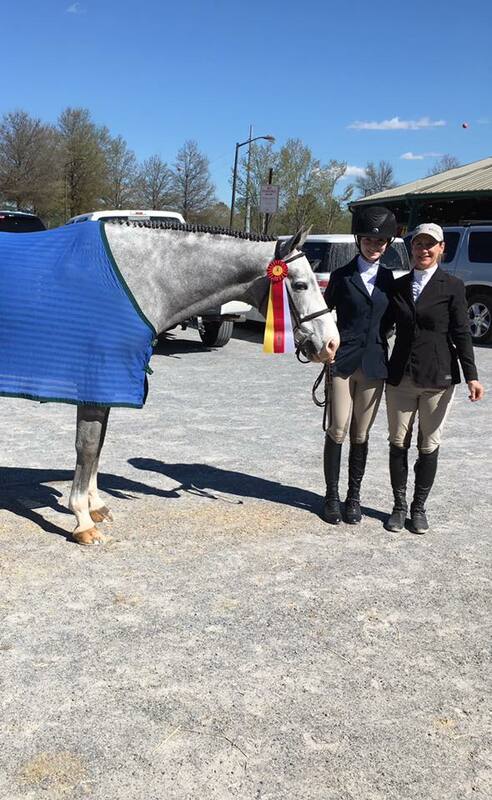 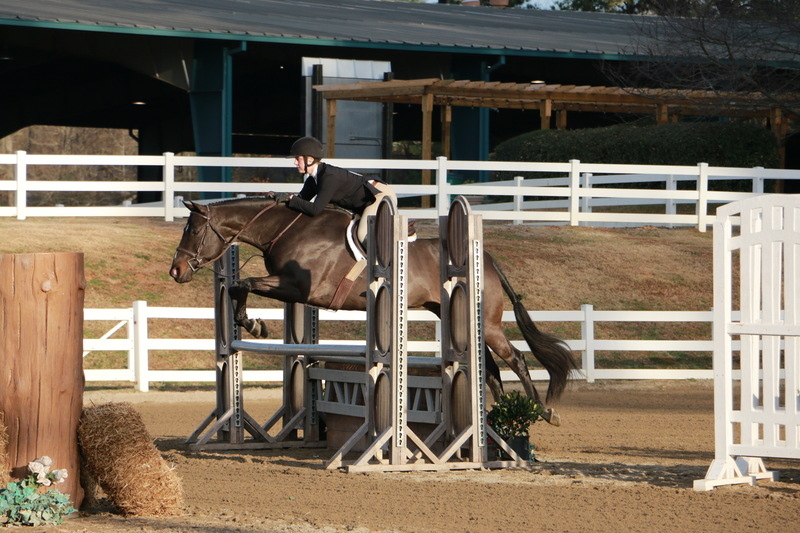 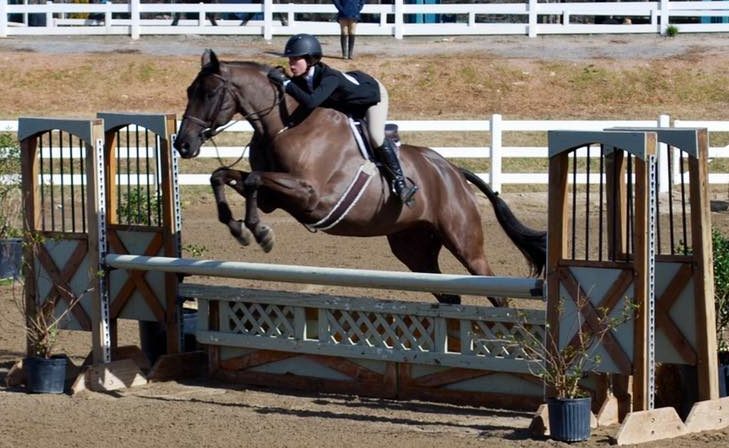 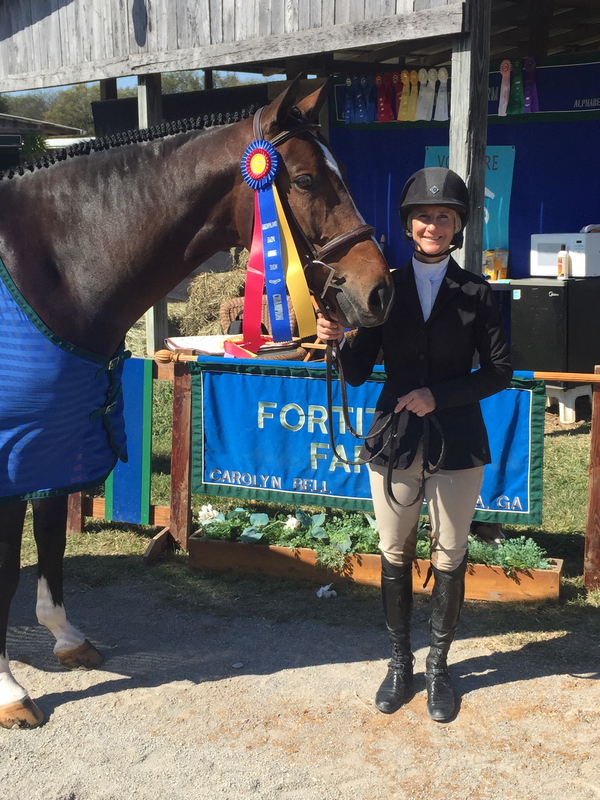 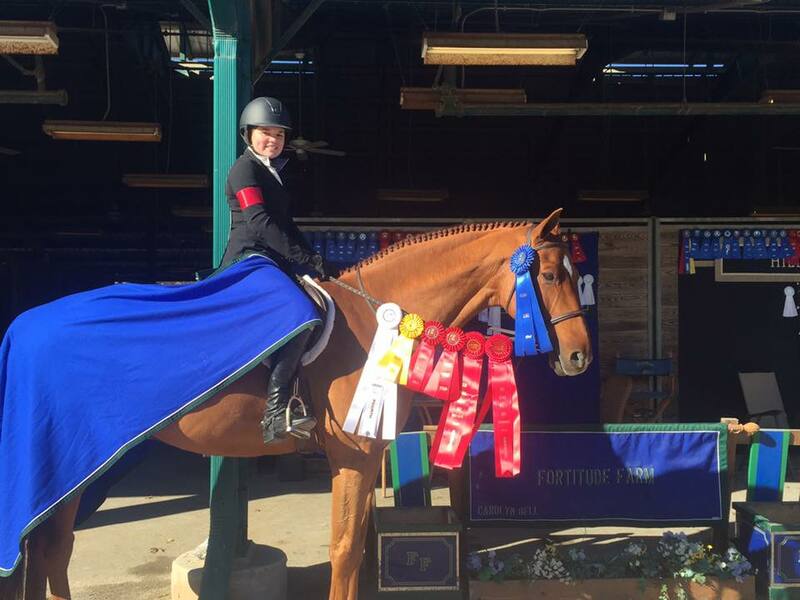 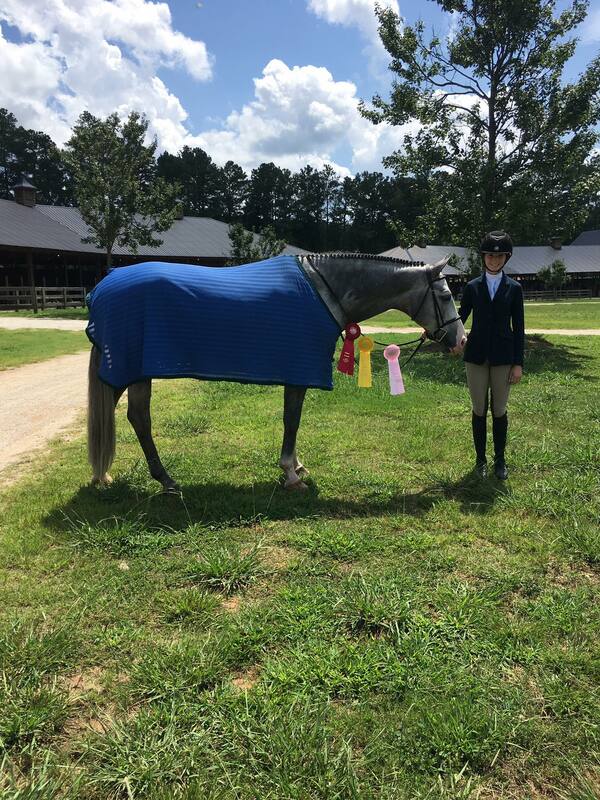 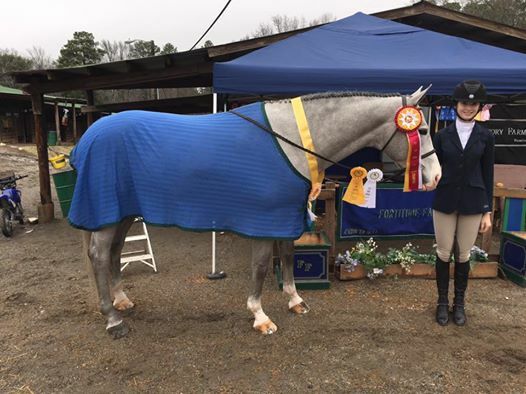 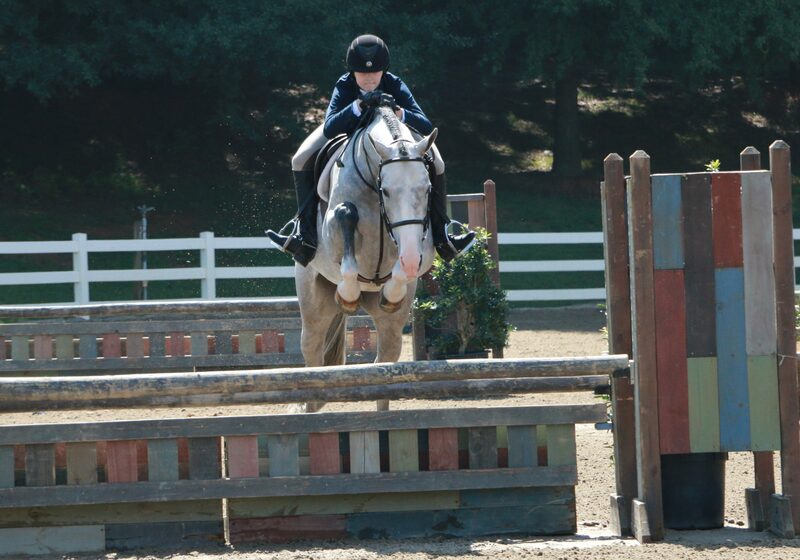 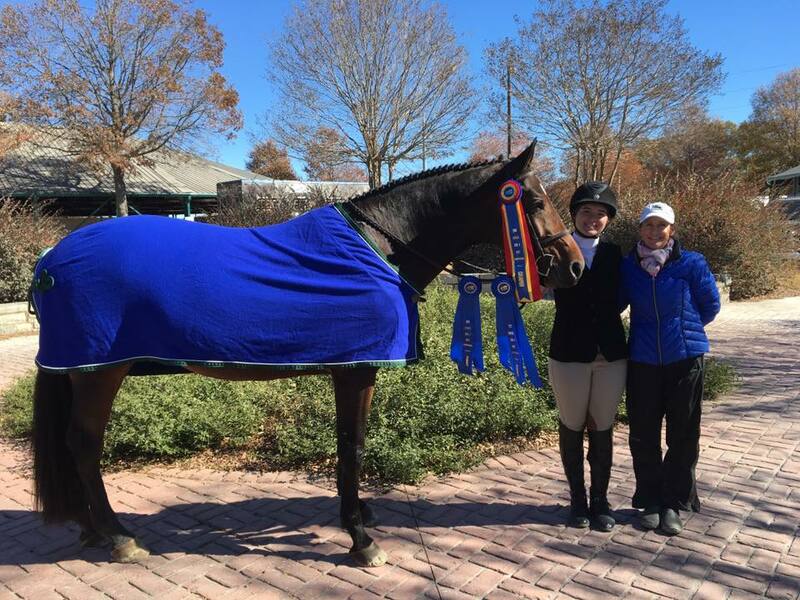 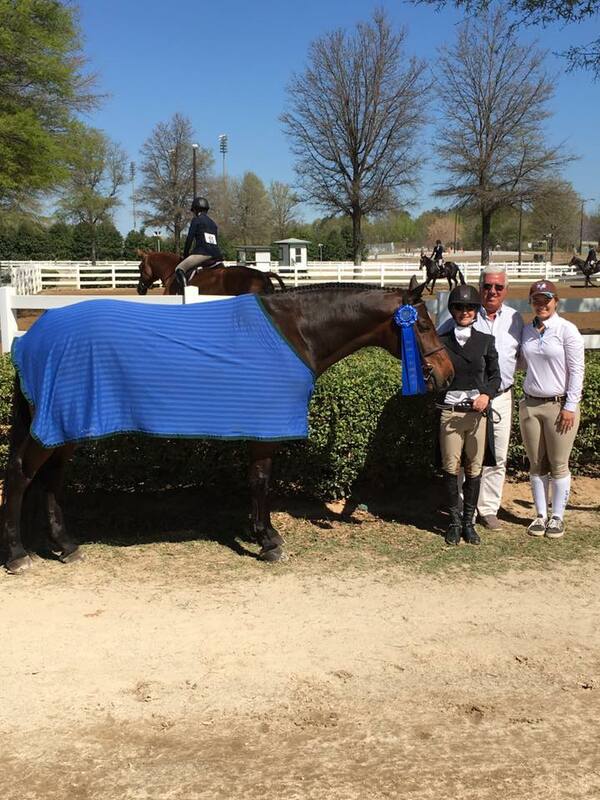 Congratulations to Carolyn Bell and Capriccio winning the USHJA National Hunter Derby at Atlanta Spring Classic II! 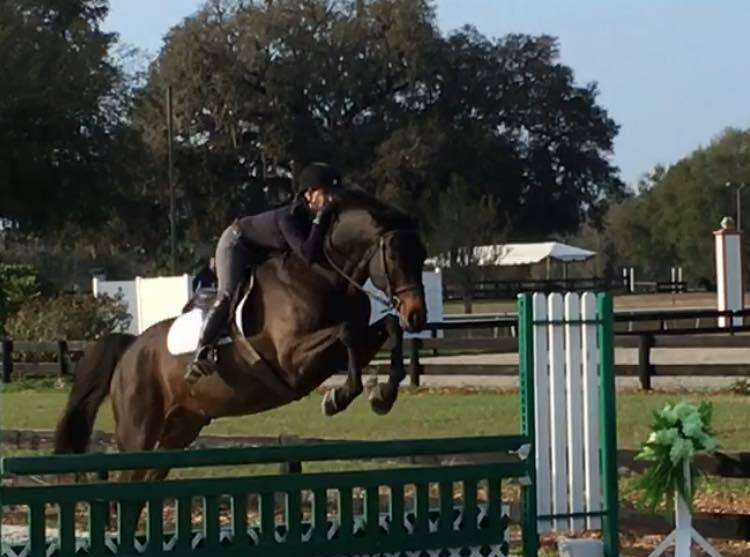 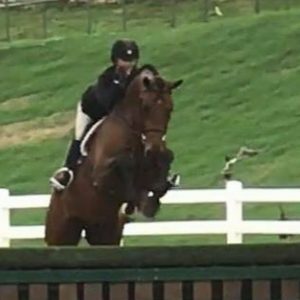 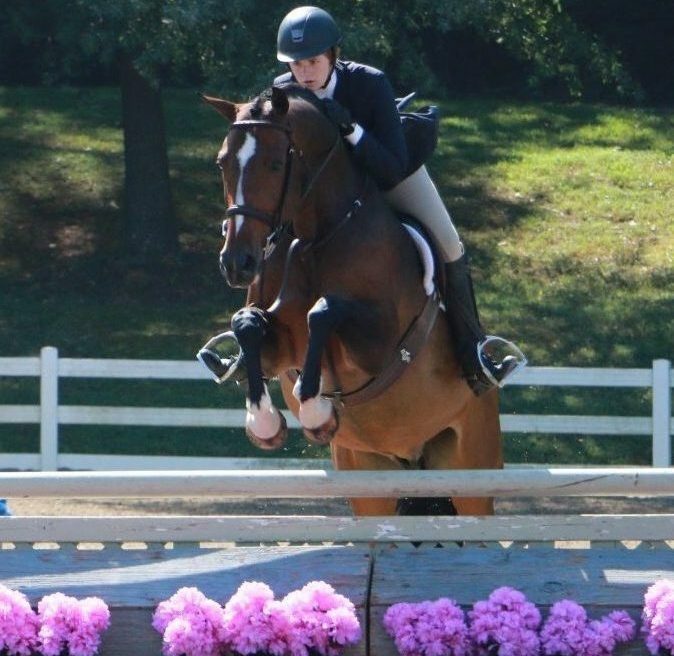 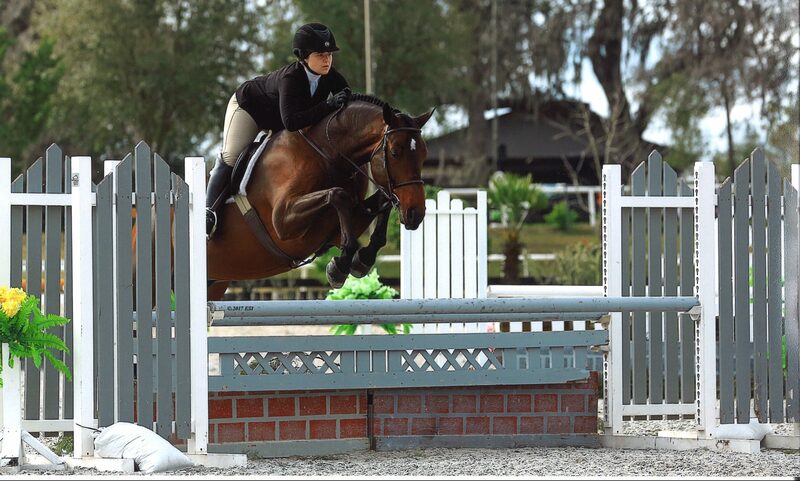 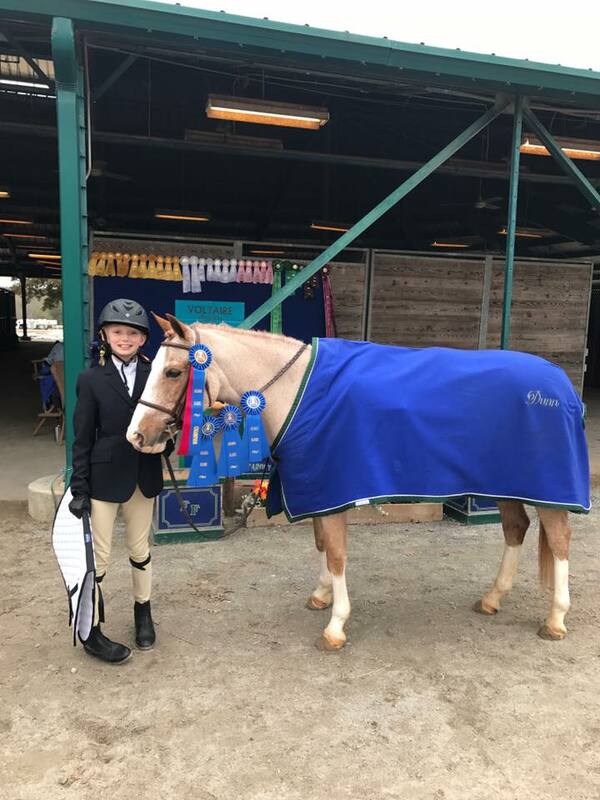 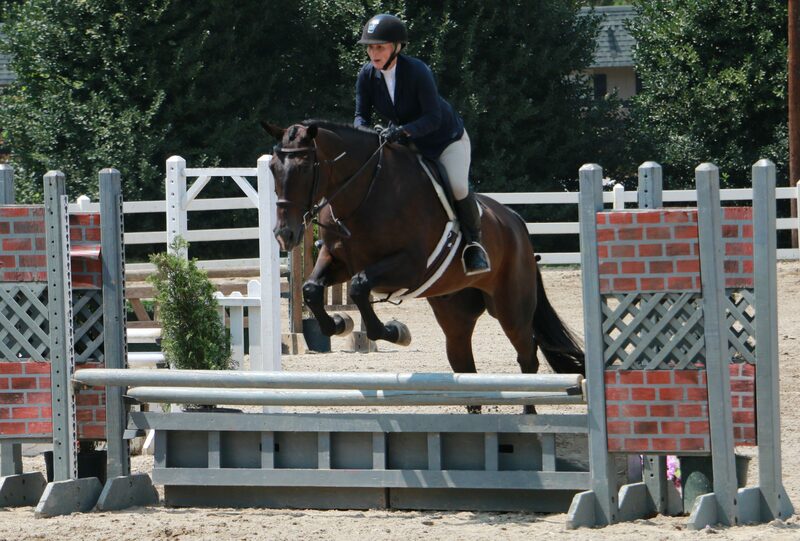 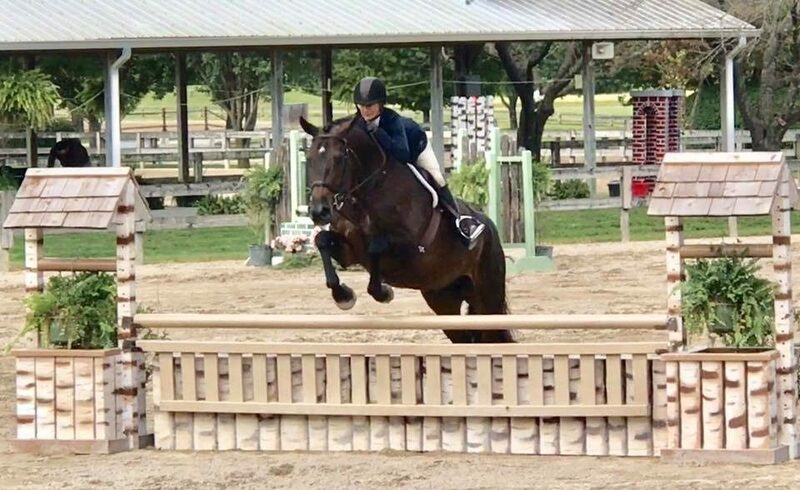 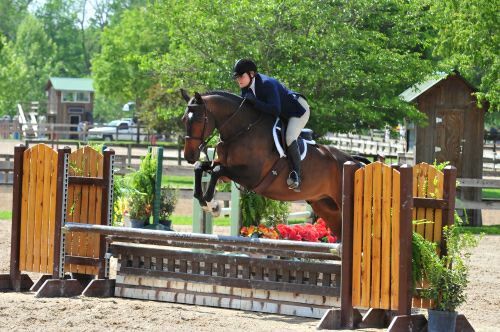 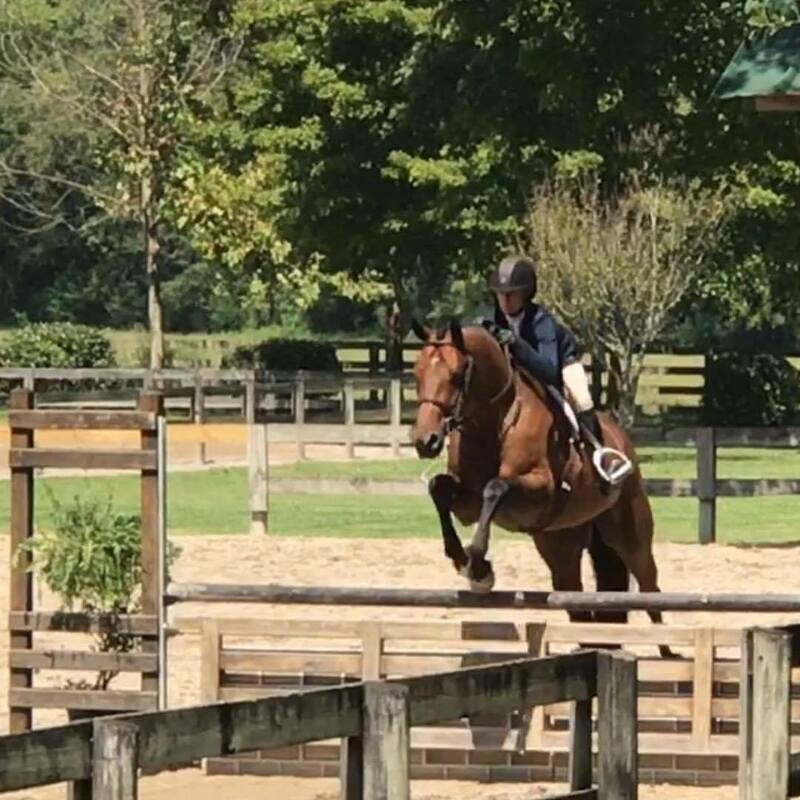 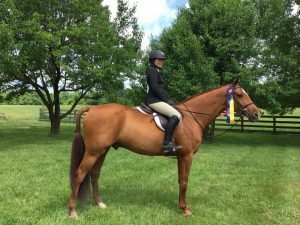 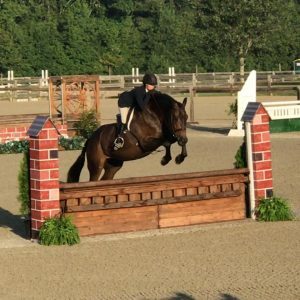 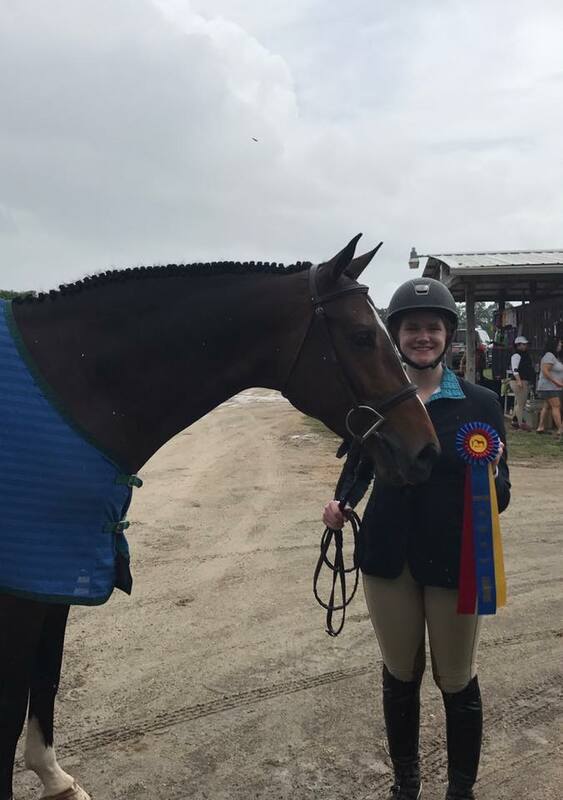 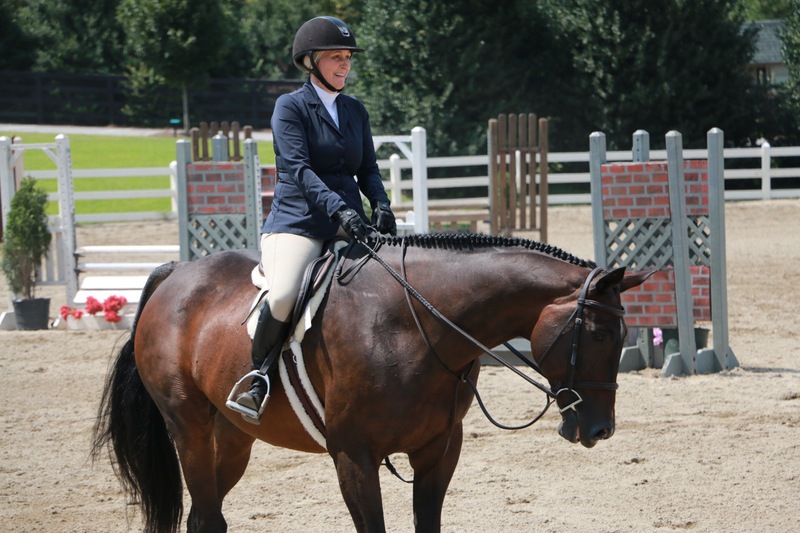 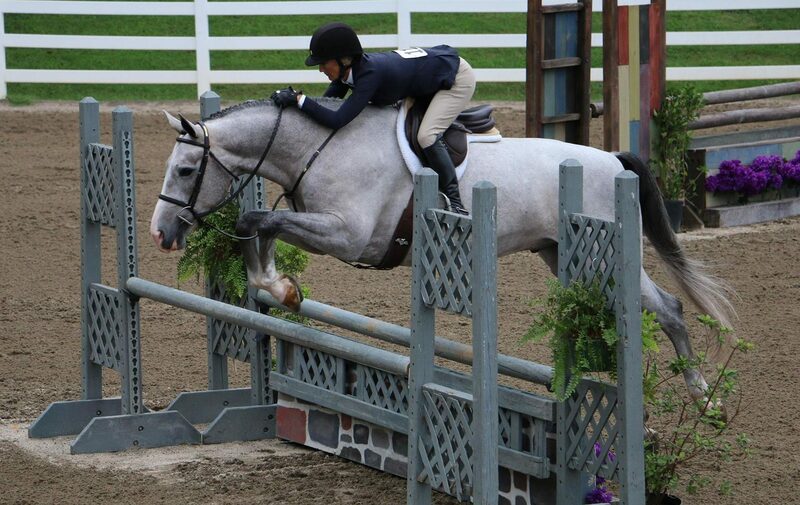 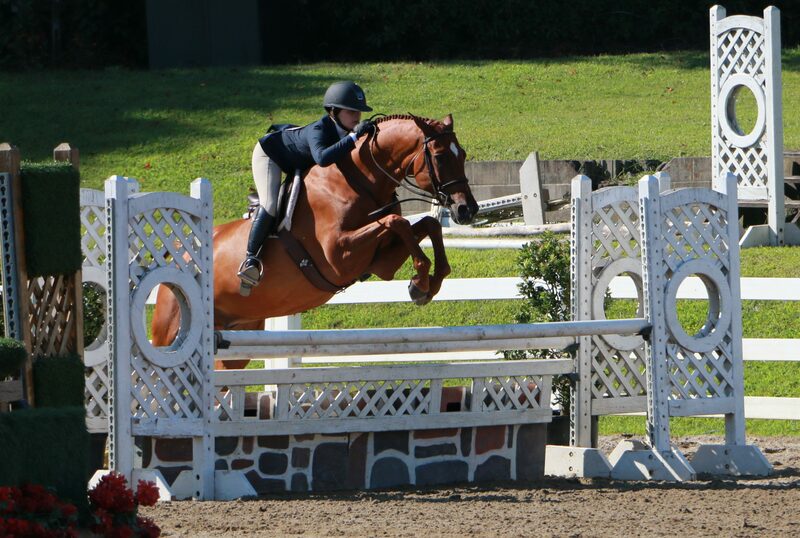 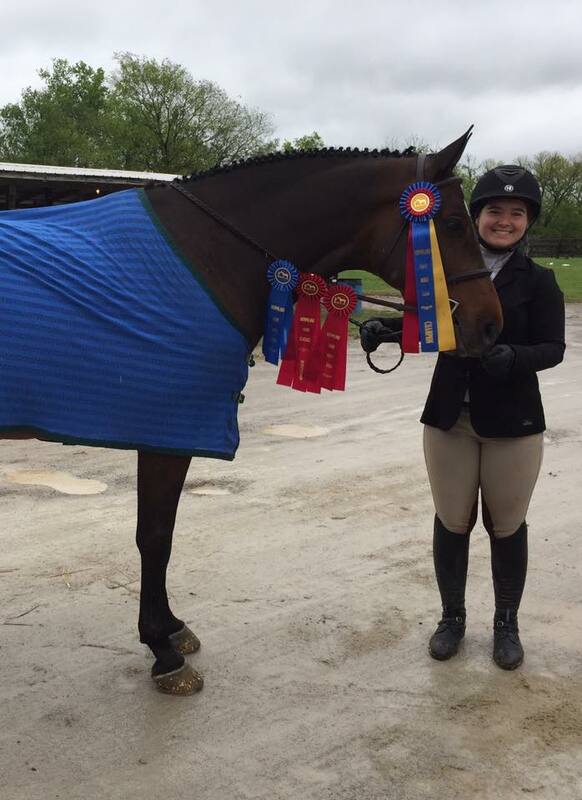 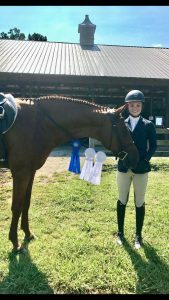 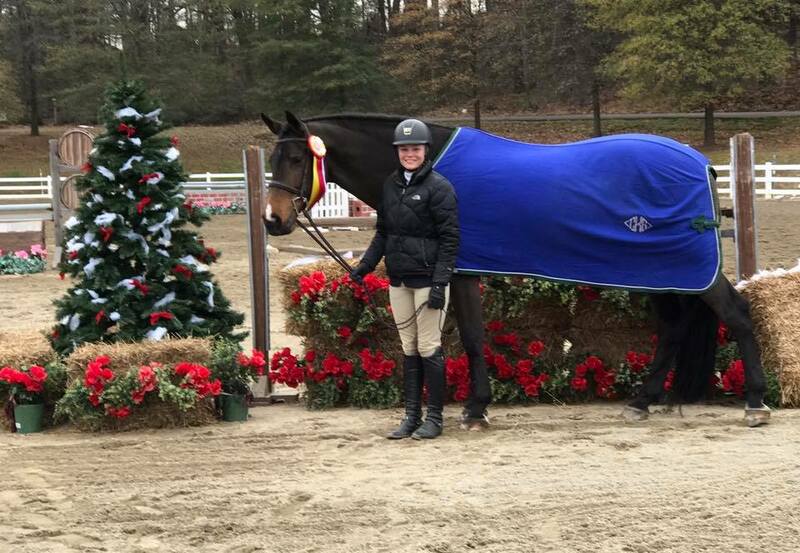 Inspired: First and second in Pre Child/Adult Hunter over fences, first and second over fences in Modified Child/ Adult Hunter and second under saddle. 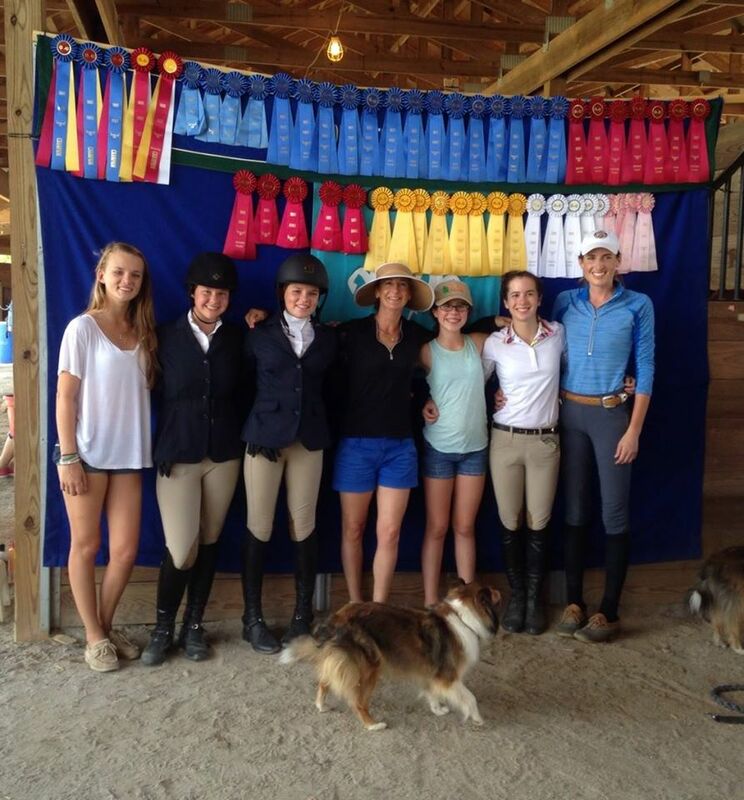 I’m so incredibly blessed to be surrounded by fantastic clients and friends! 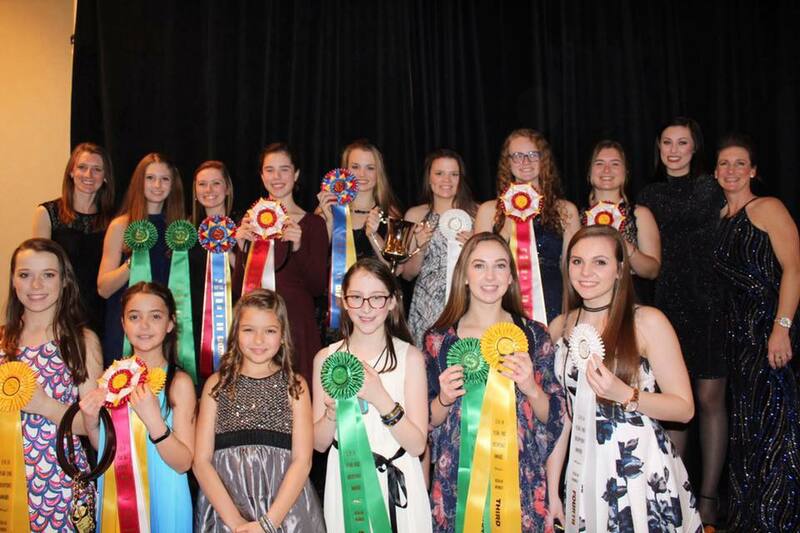 The GHJA Banquet is a great event, and it reminds us of the quality people in this industry. 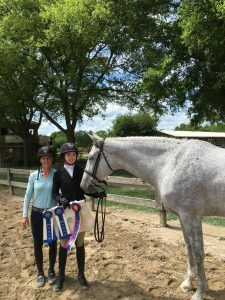 Thank you to Lauren Kamber and to all of my trainer friends and clients! 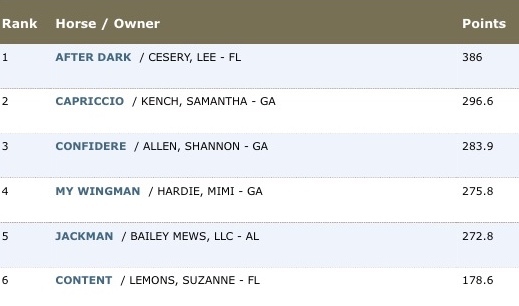 You all make it fun to go to work! 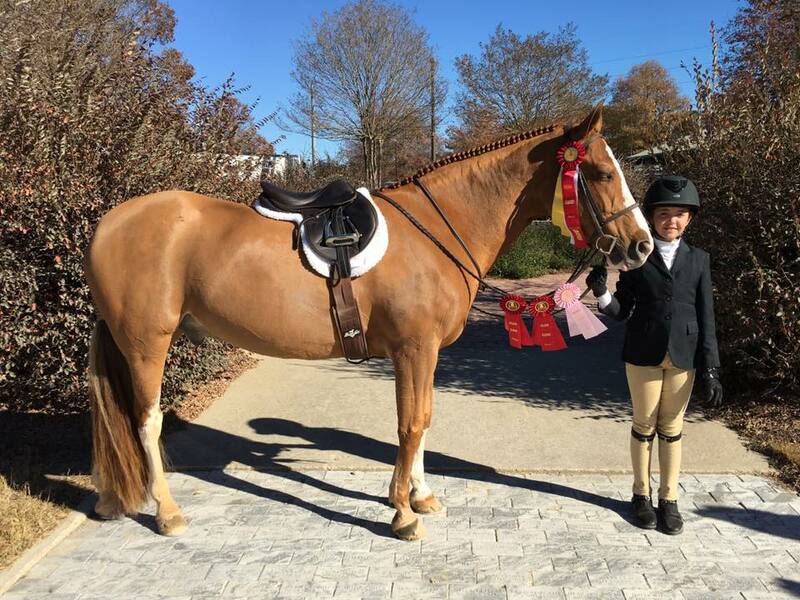 Congratulations to Isabella Lafferty and Argento Res. 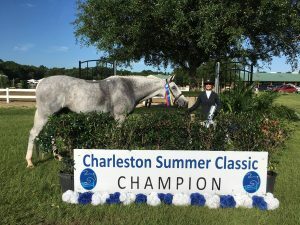 Champion 2’6″ Childrens! 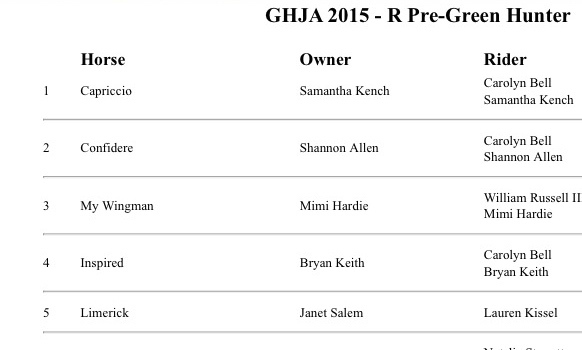 Congratulations to Sabrina Gonzales and My Freetyme Res. Champion Short Stirrup! 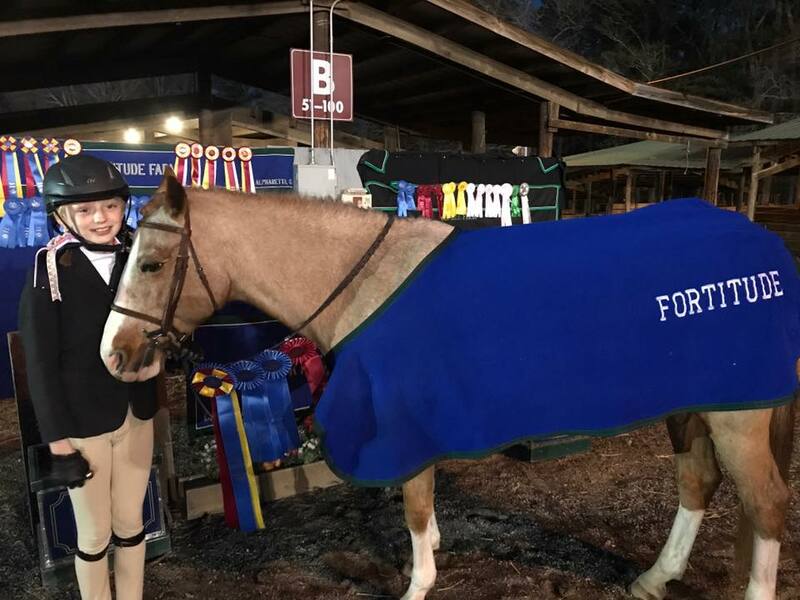 Congratulations to Kennon Doughtie and Eisenmann Res. 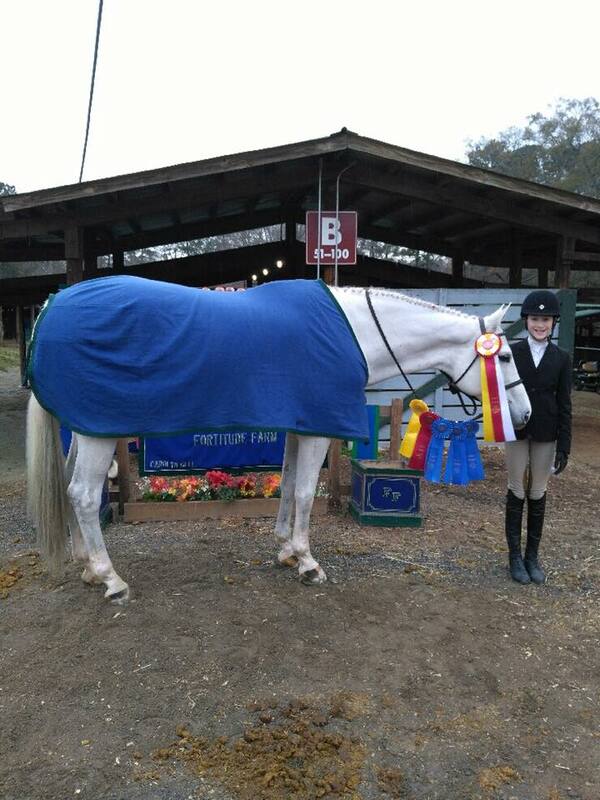 Champion Long Stirrup! 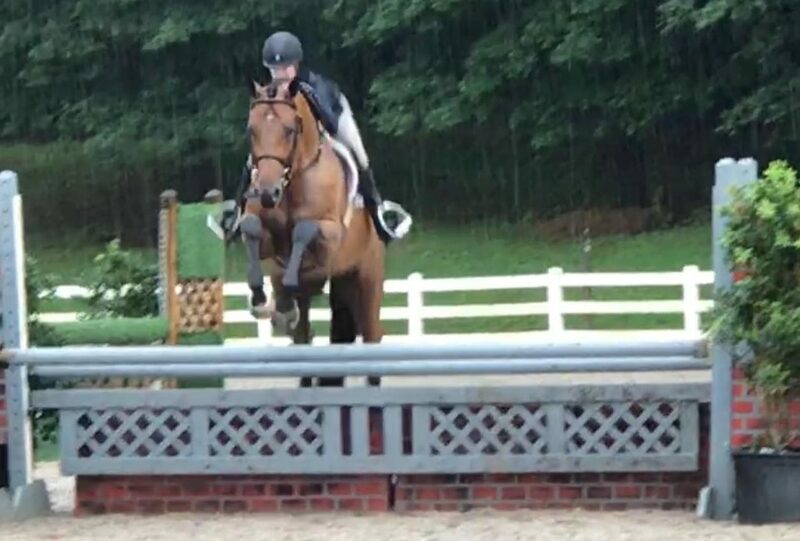 I’m so proud of all my students and parents for persevering in such bad weather! 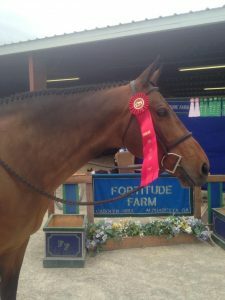 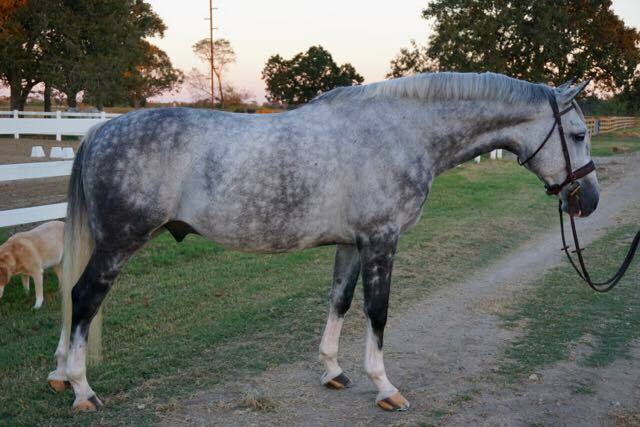 Masquerade: A great start back into the show ring after taking a short break. 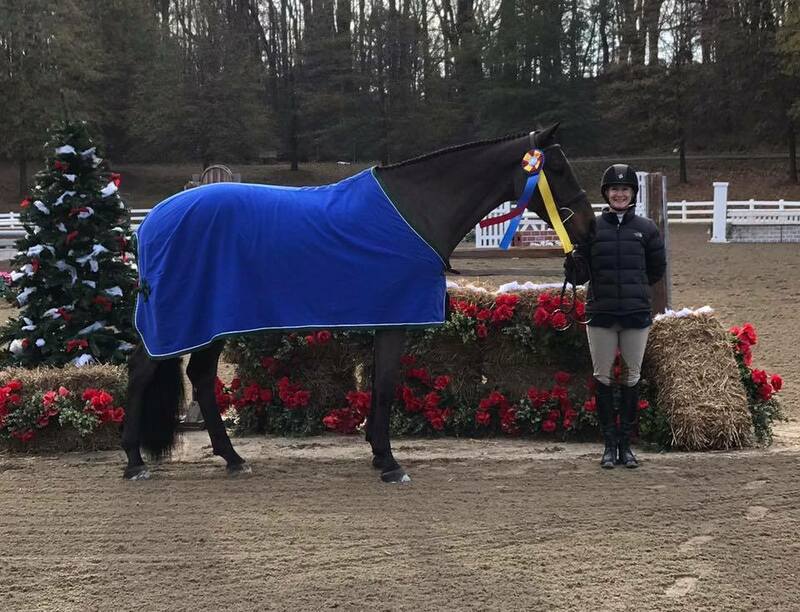 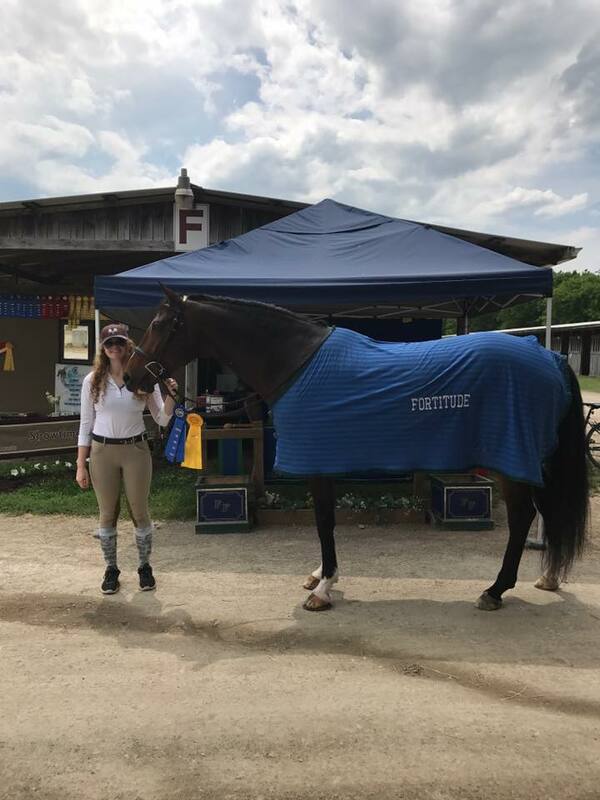 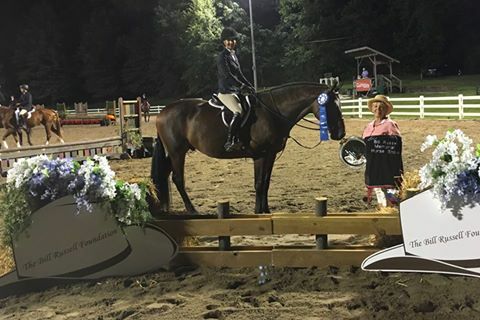 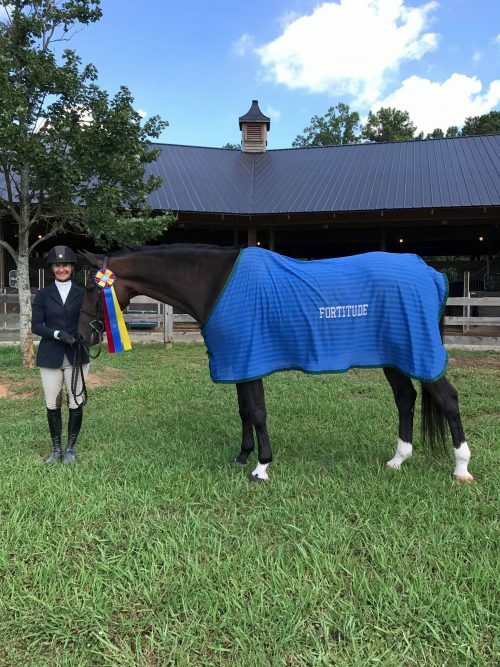 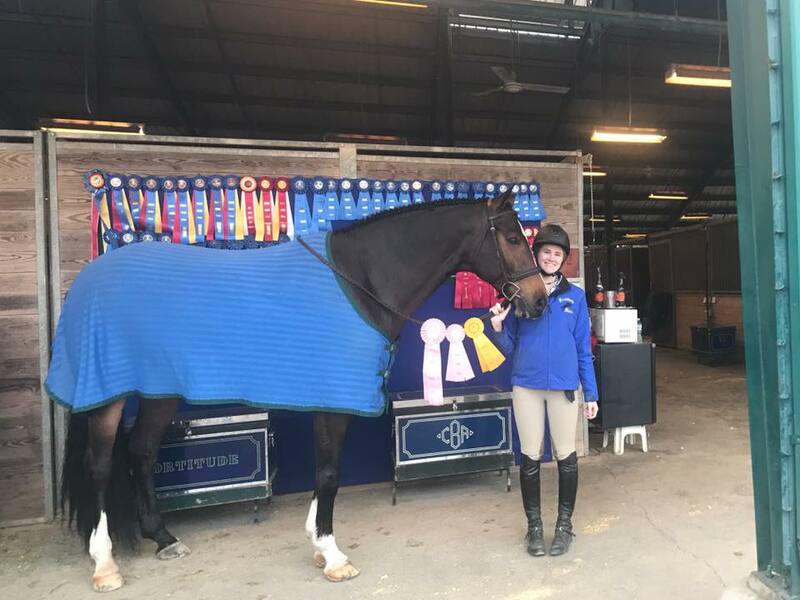 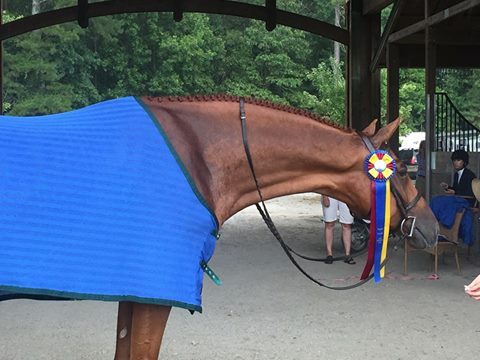 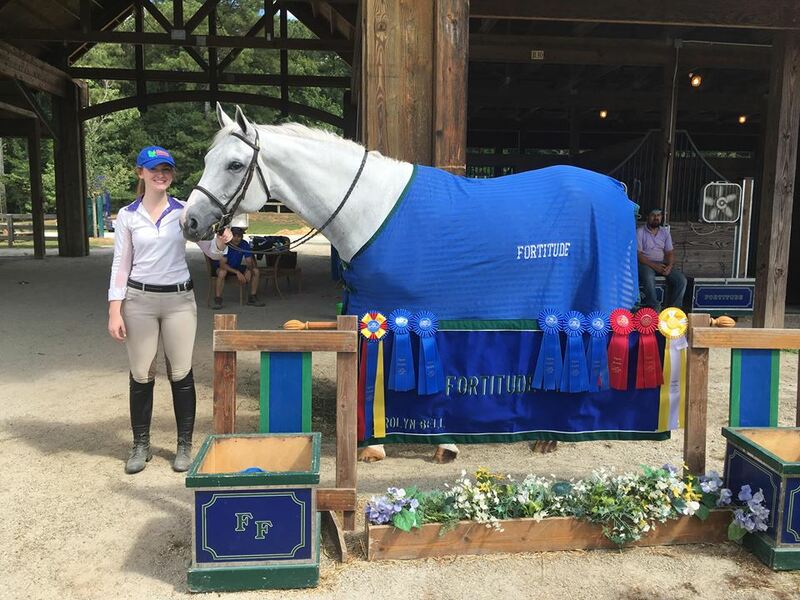 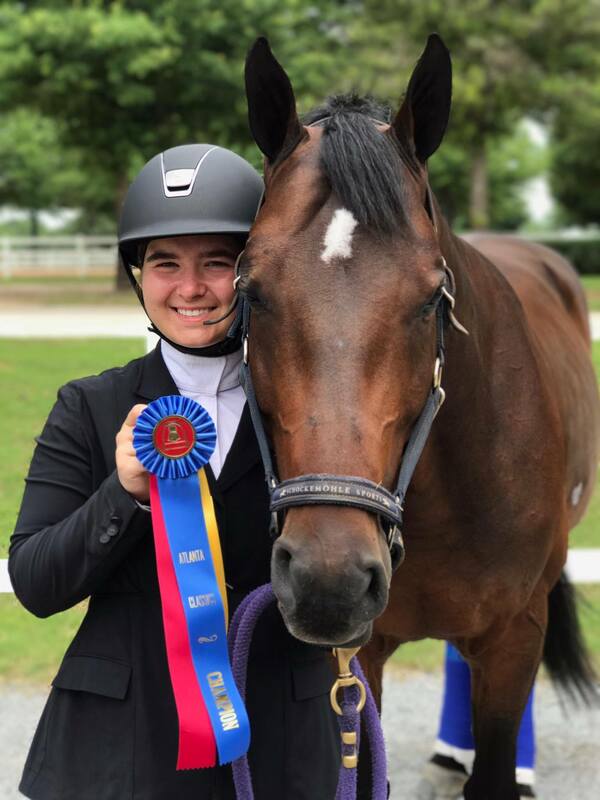 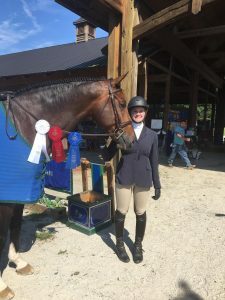 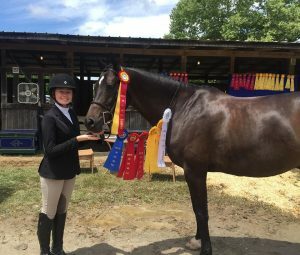 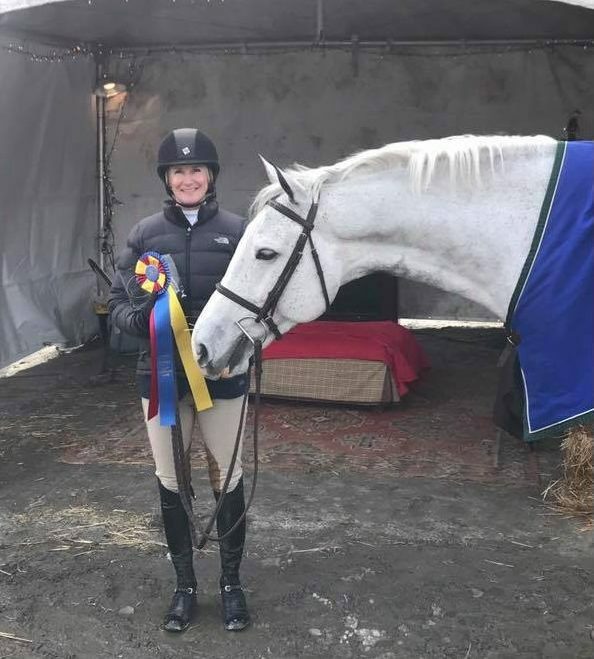 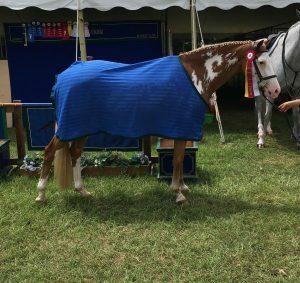 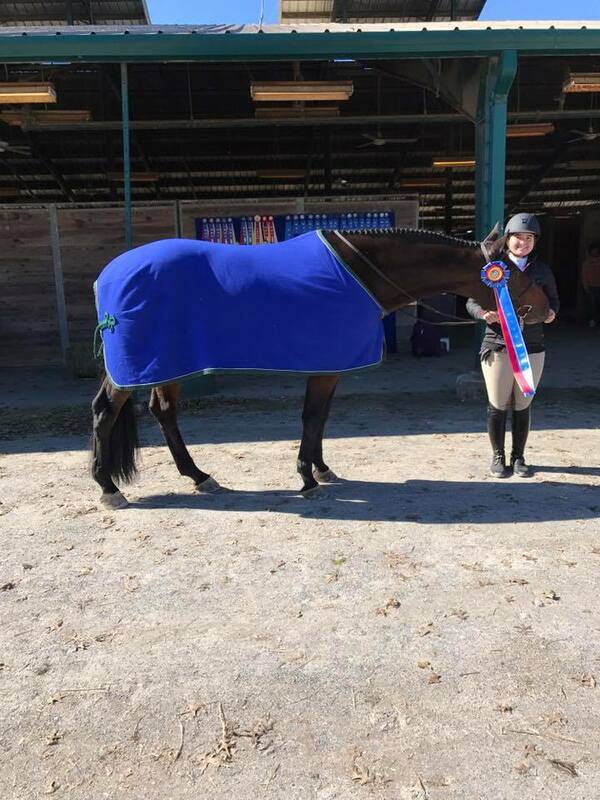 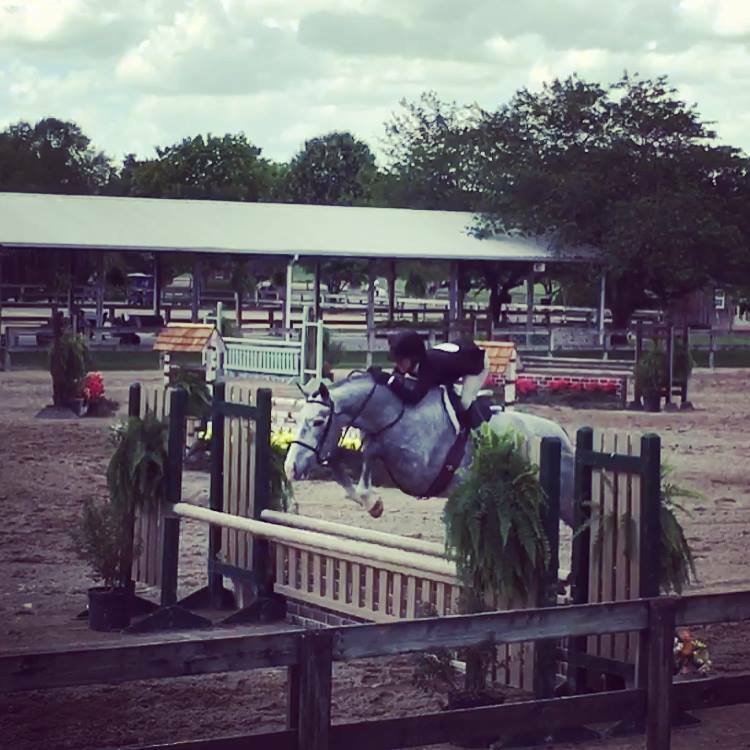 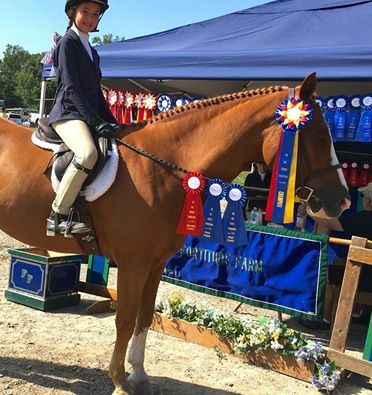 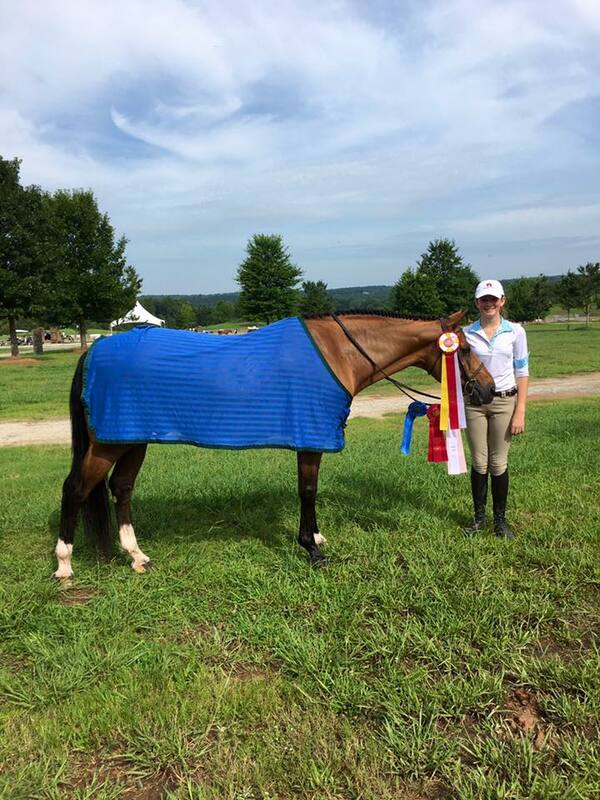 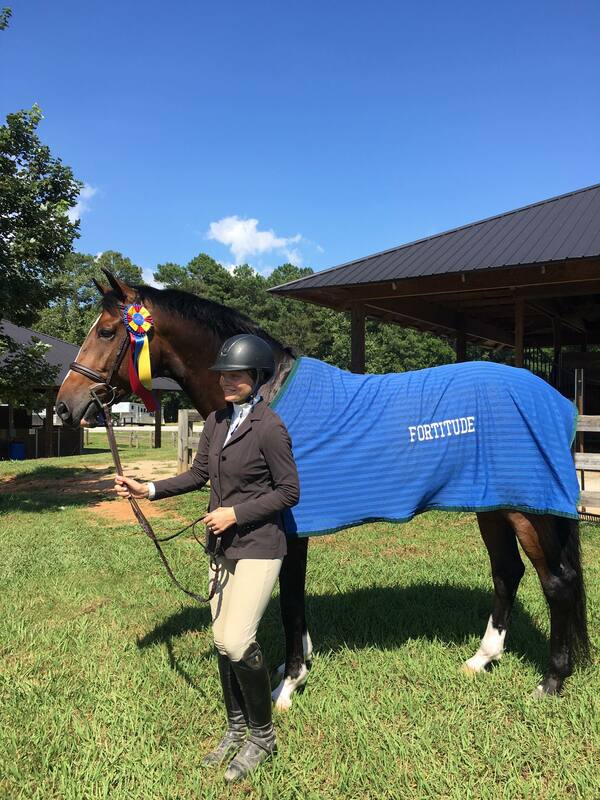 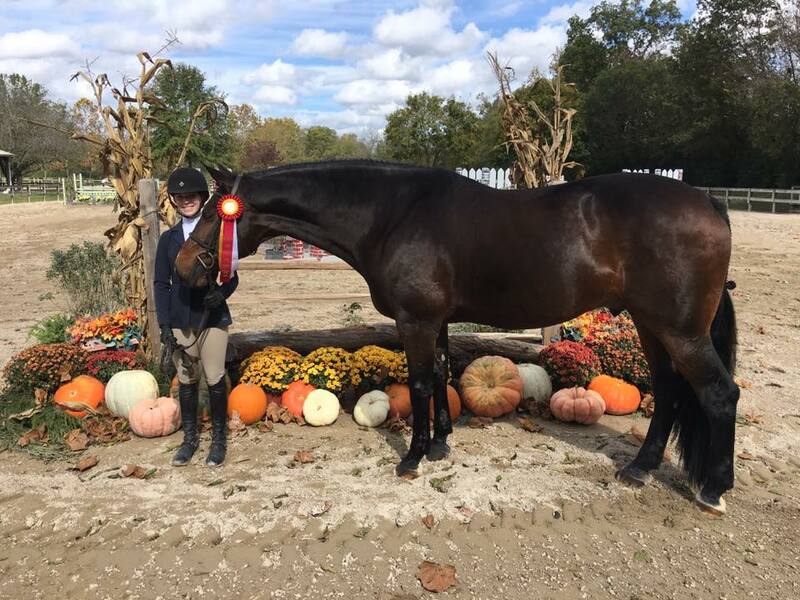 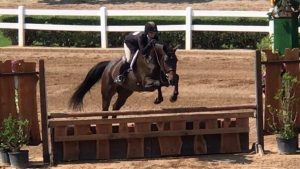 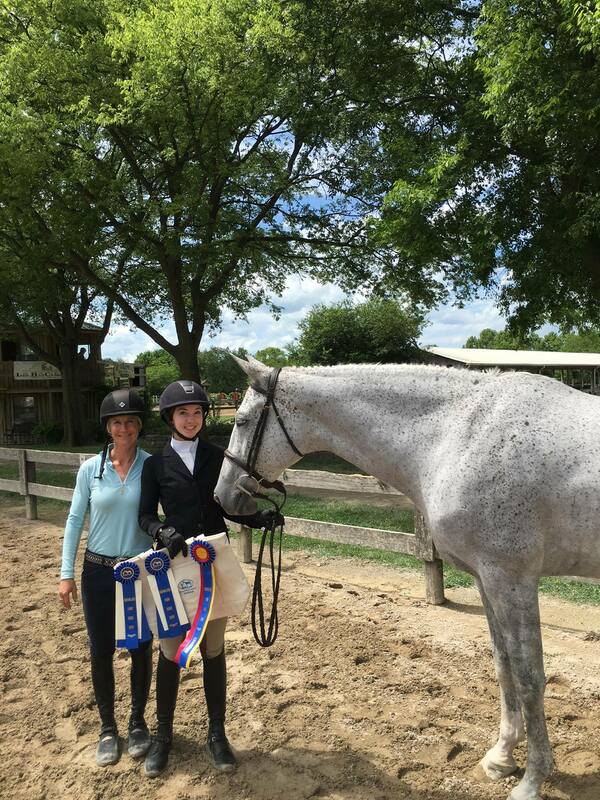 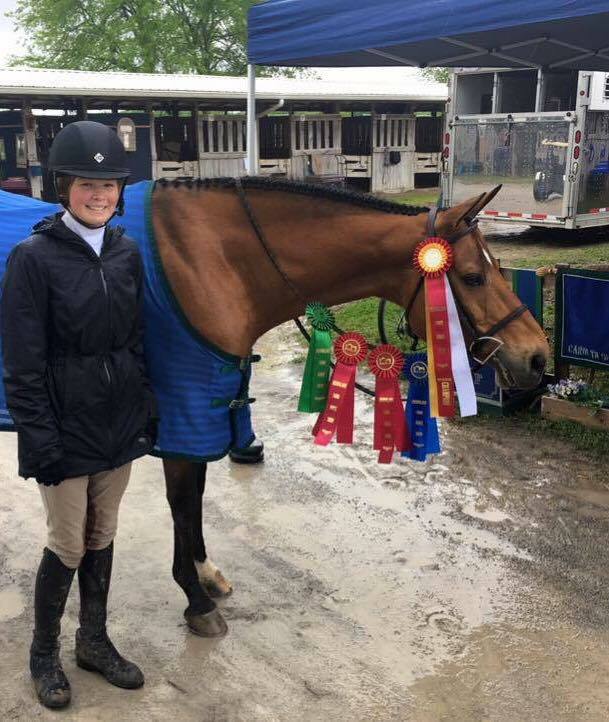 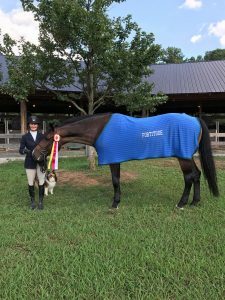 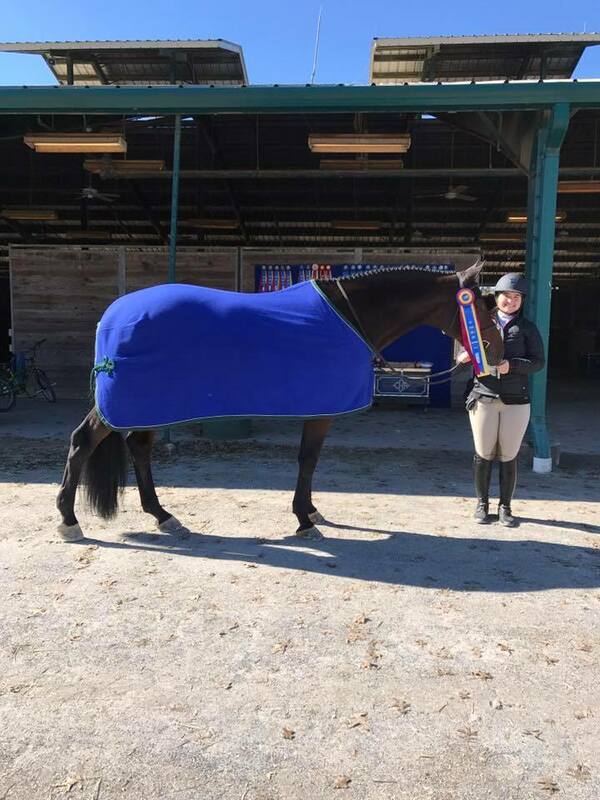 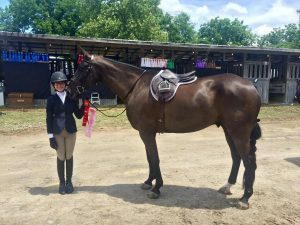 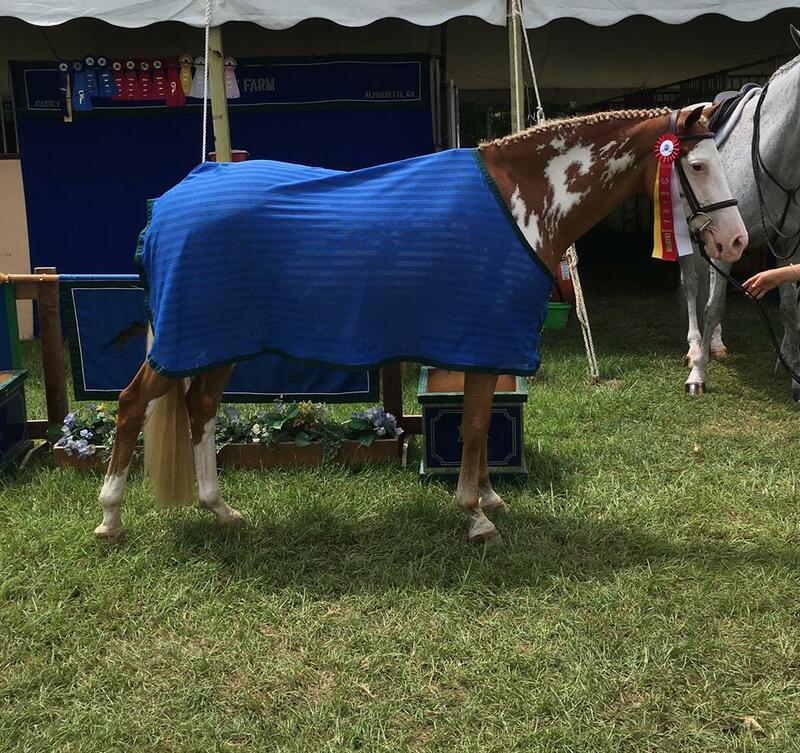 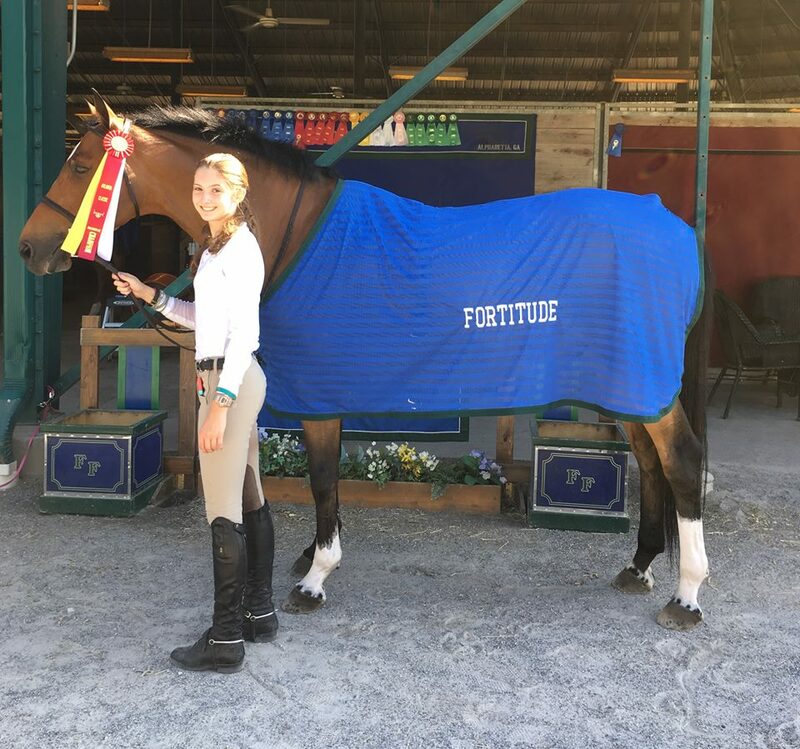 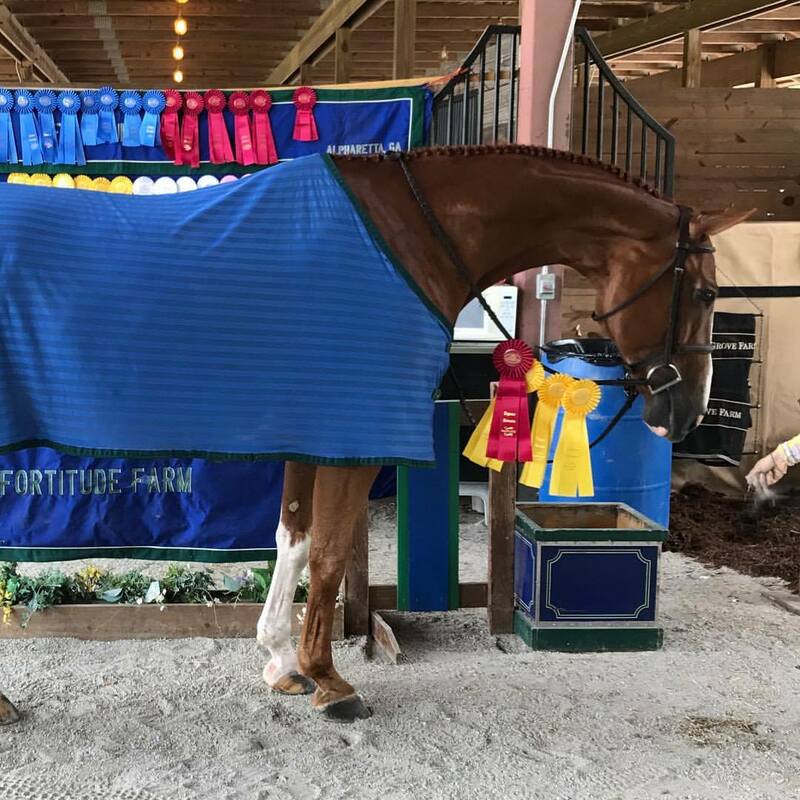 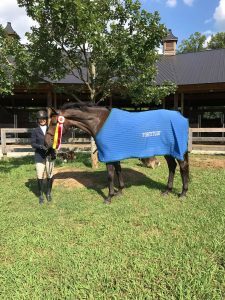 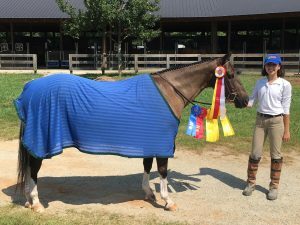 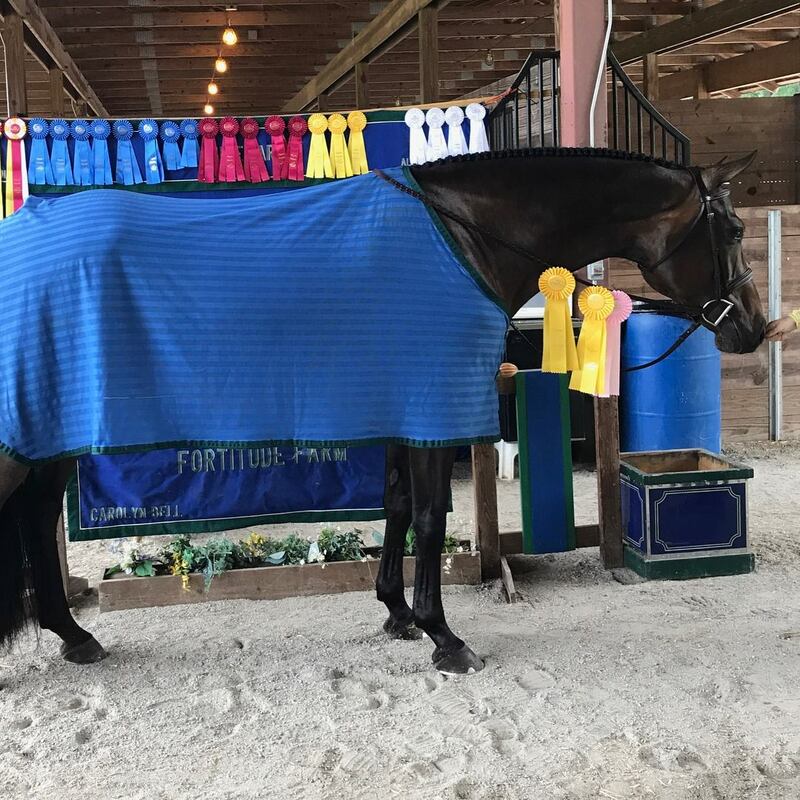 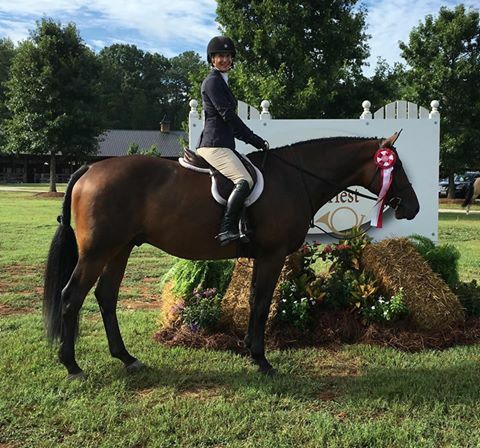 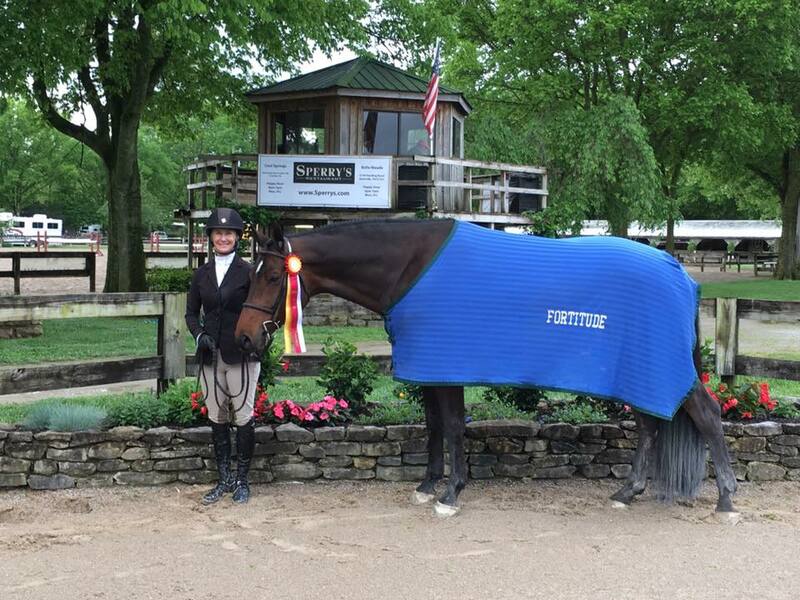 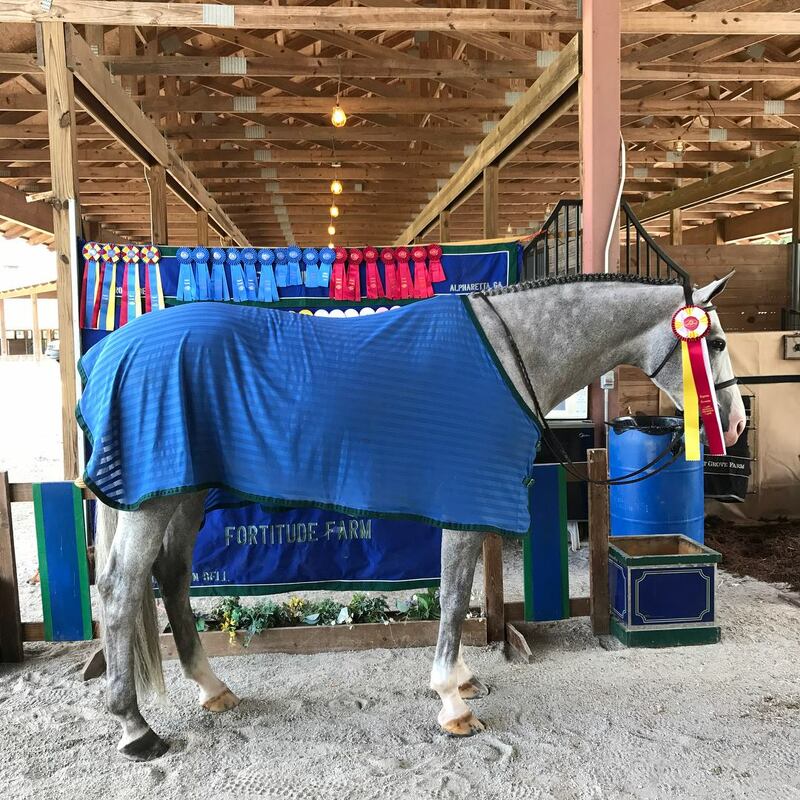 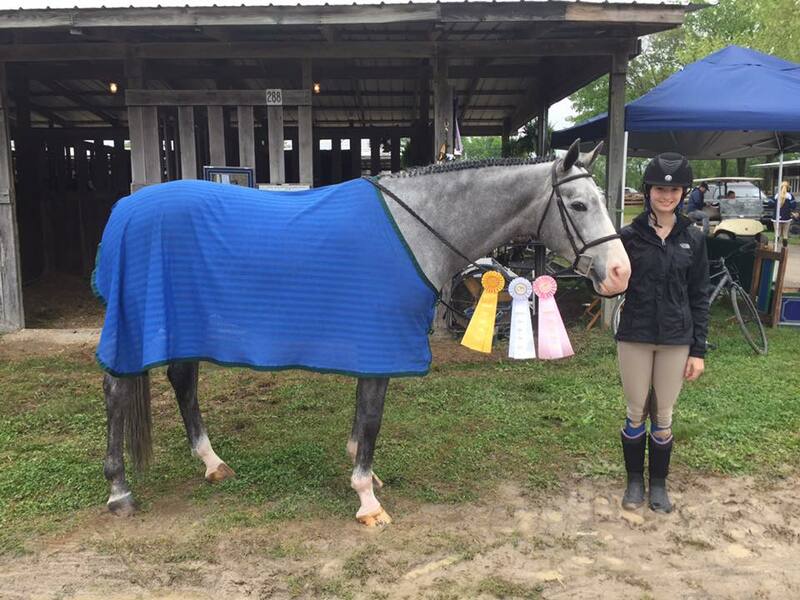 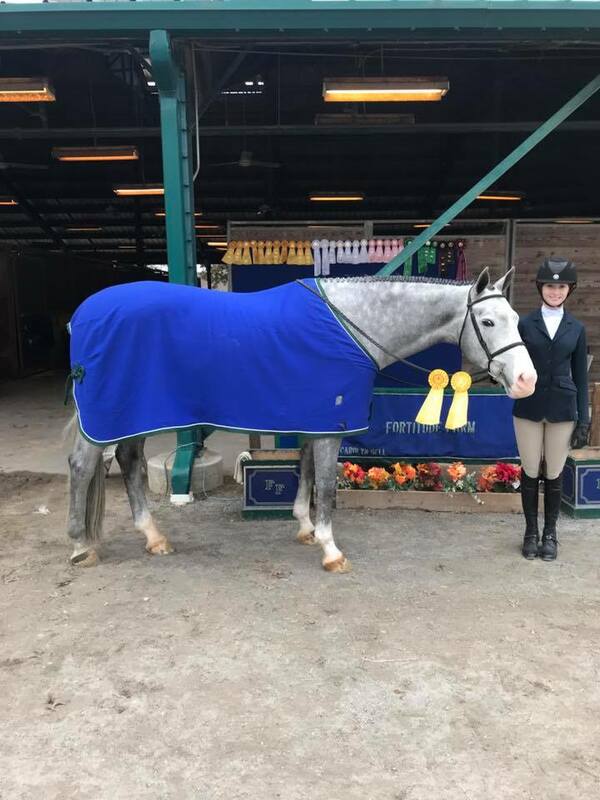 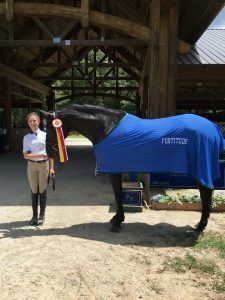 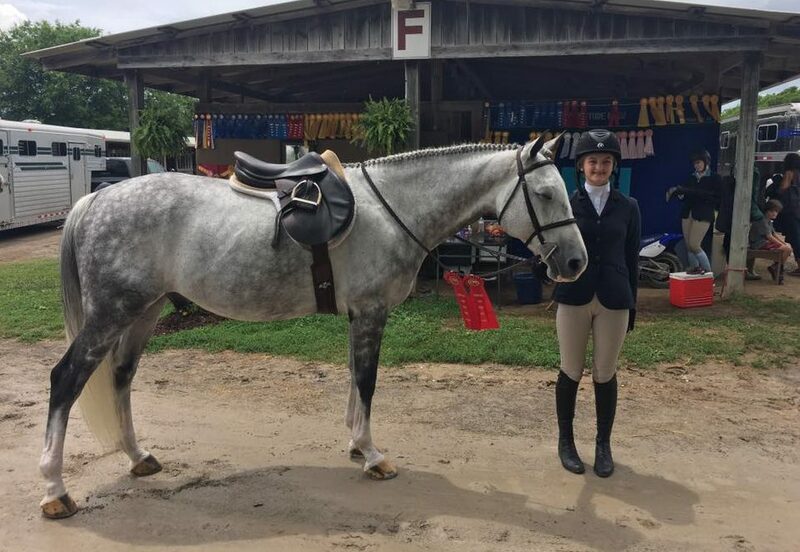 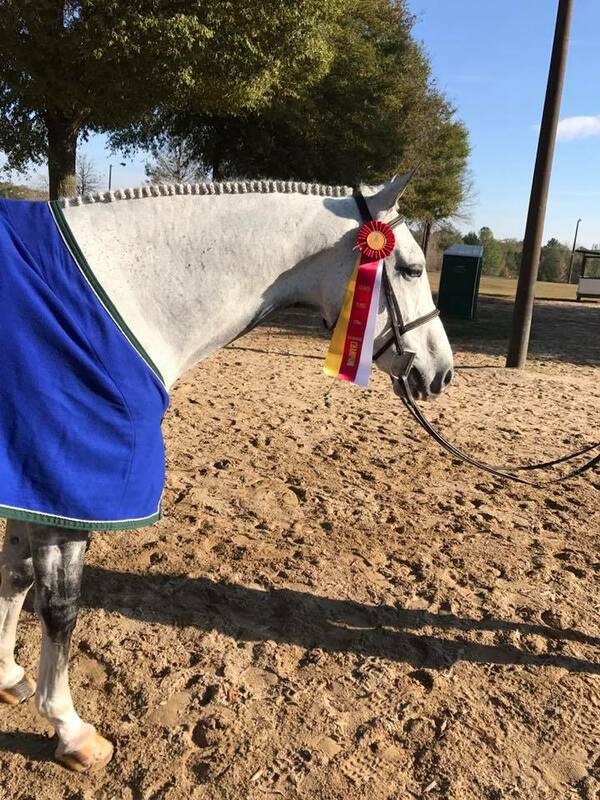 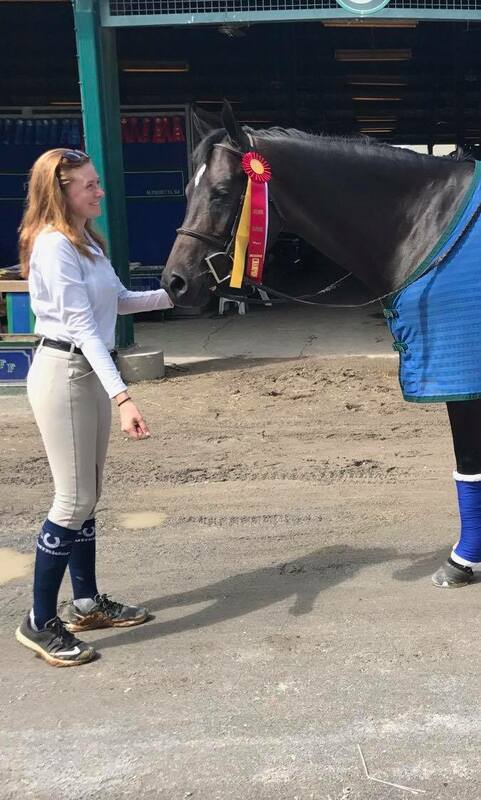 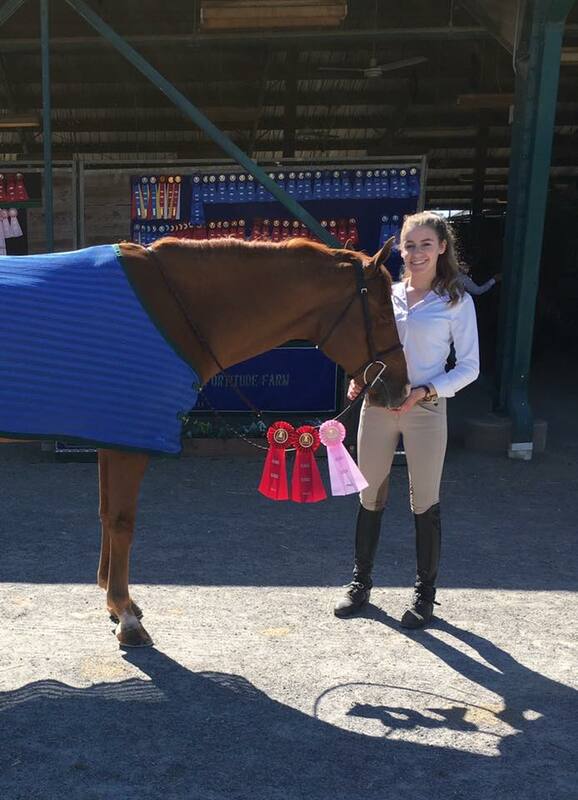 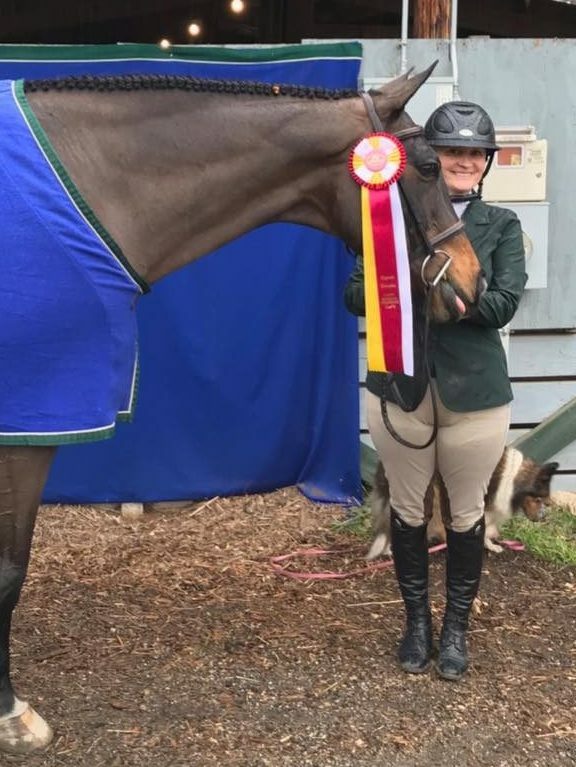 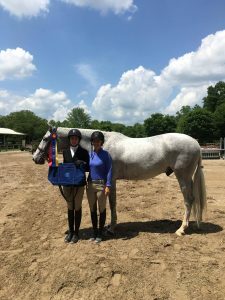 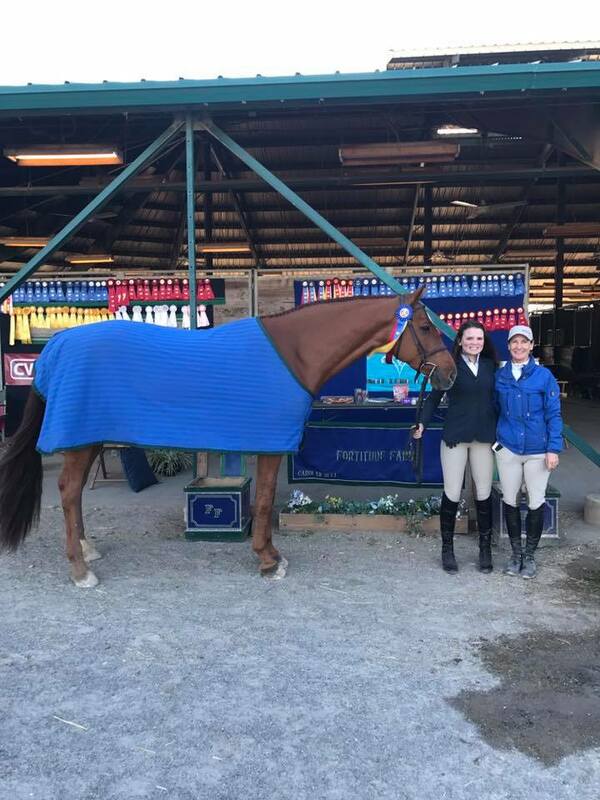 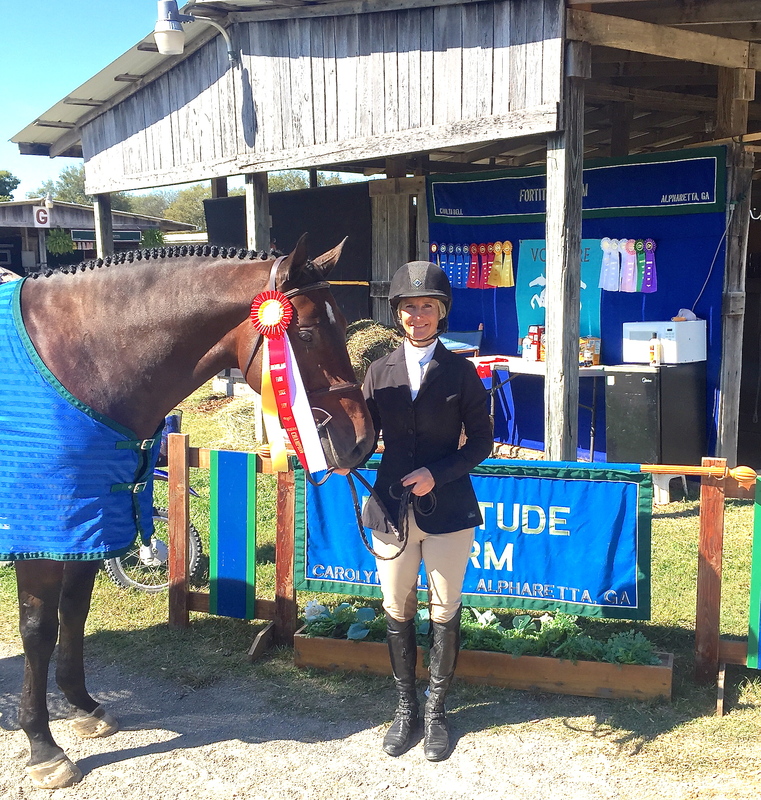 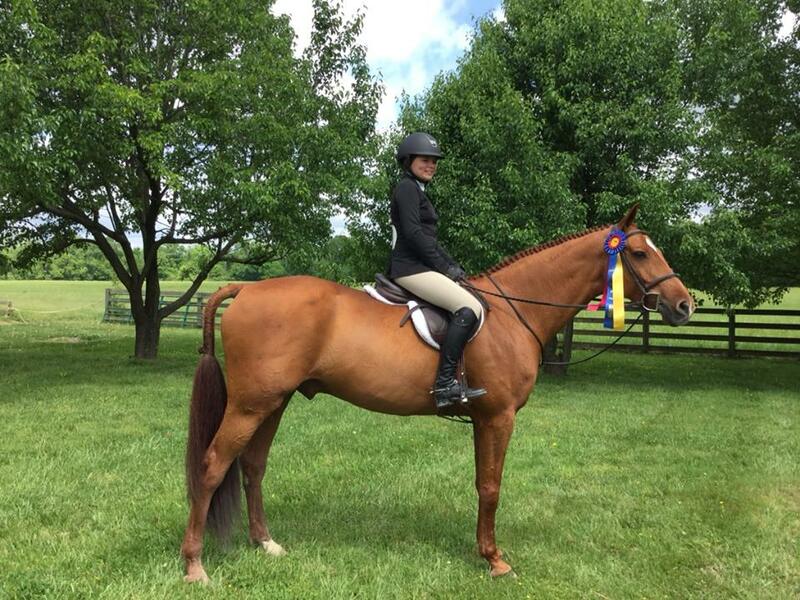 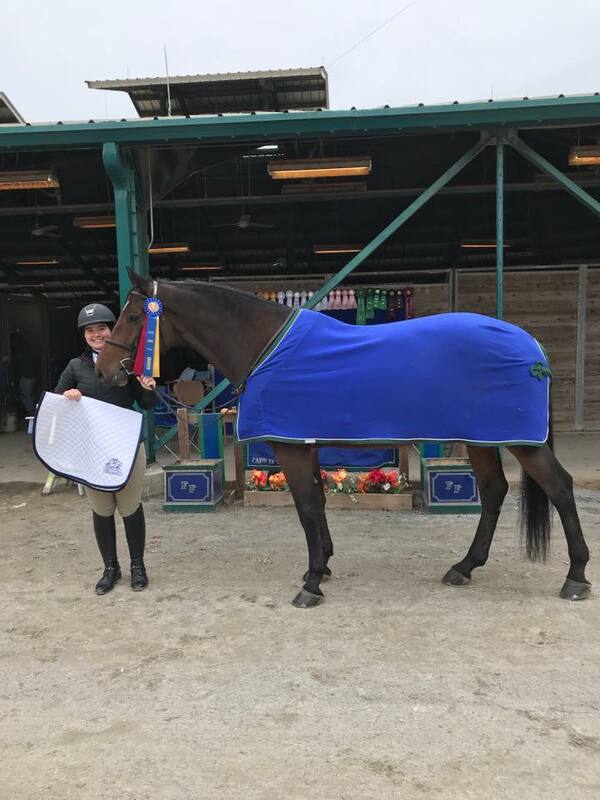 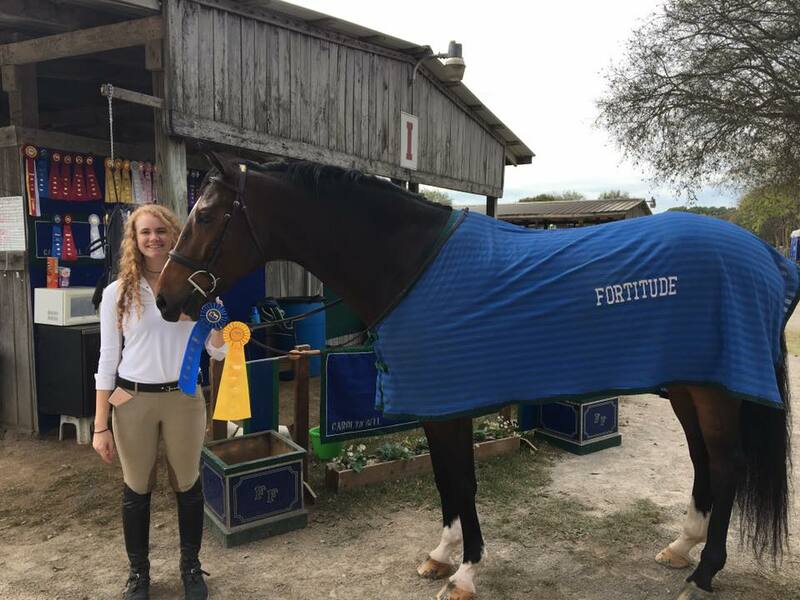 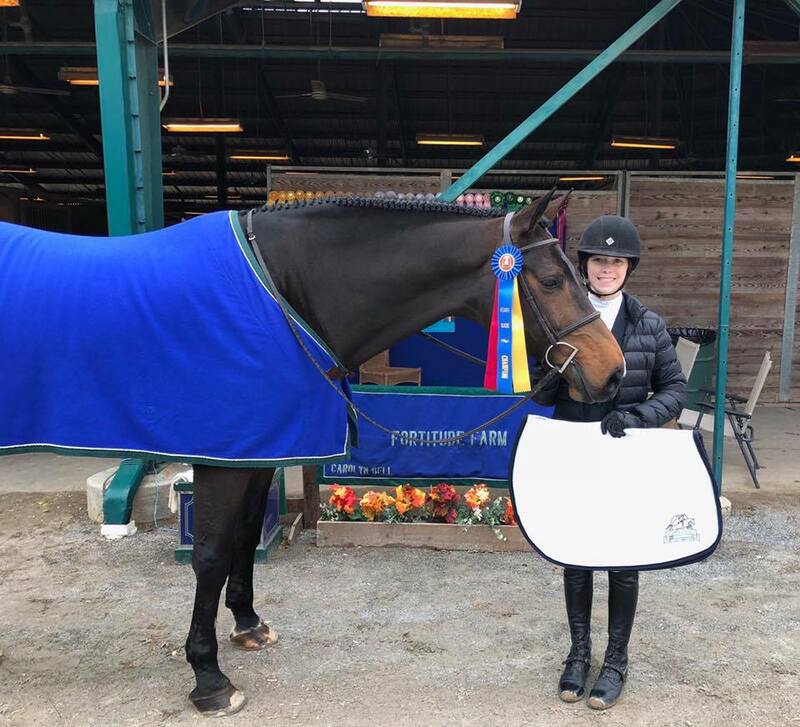 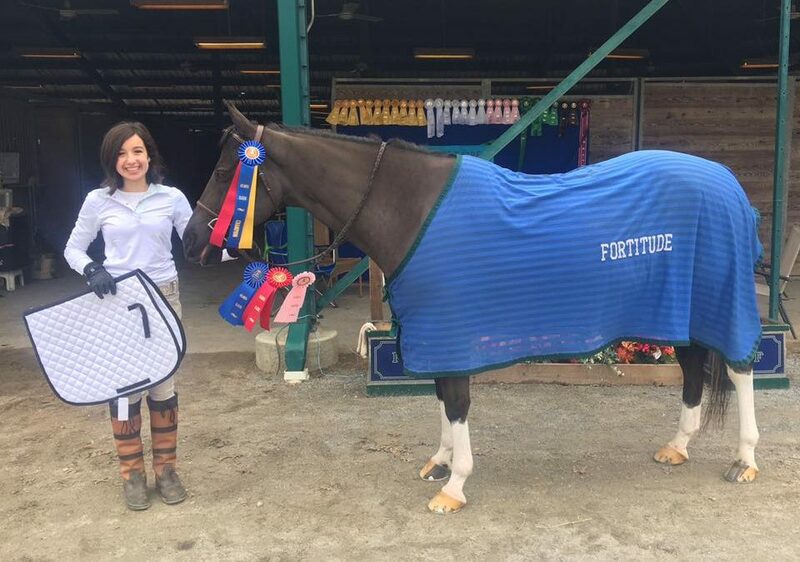 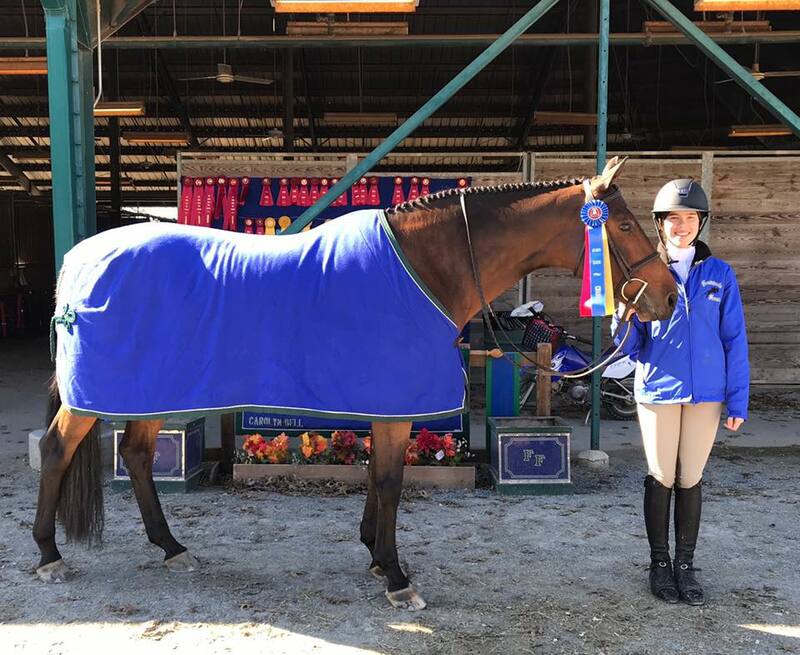 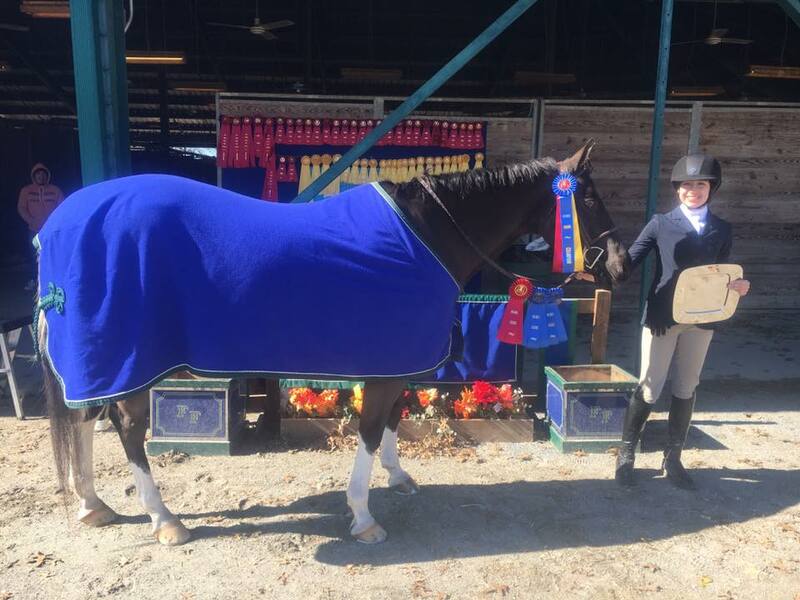 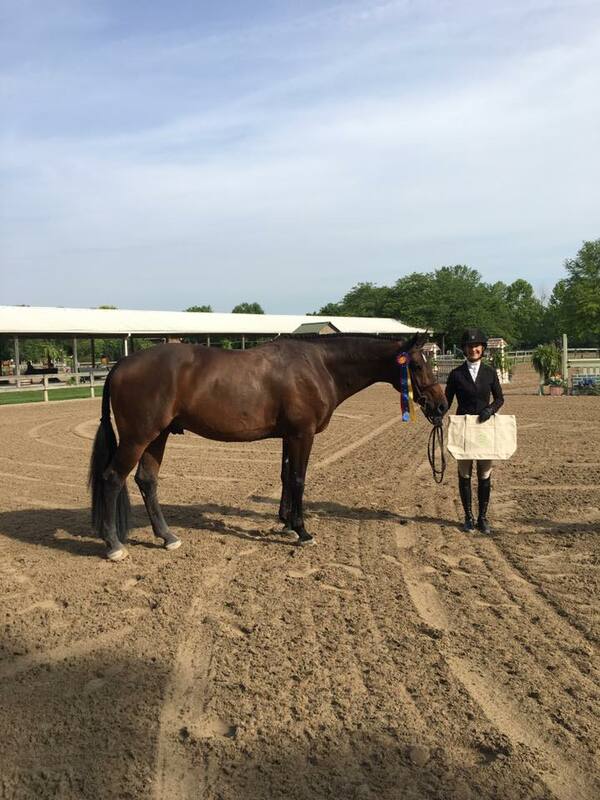 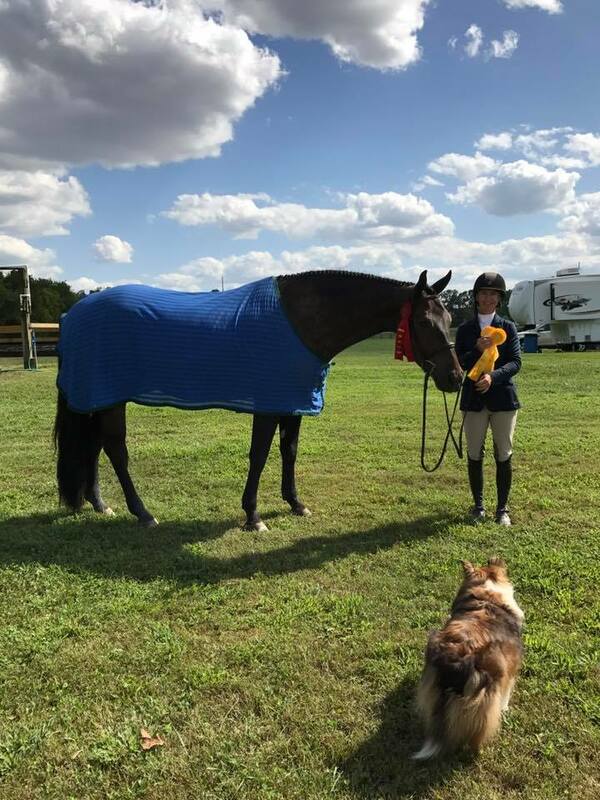 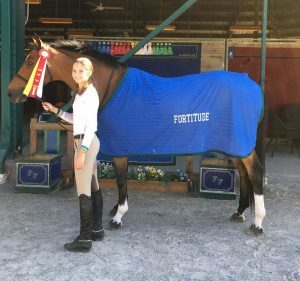 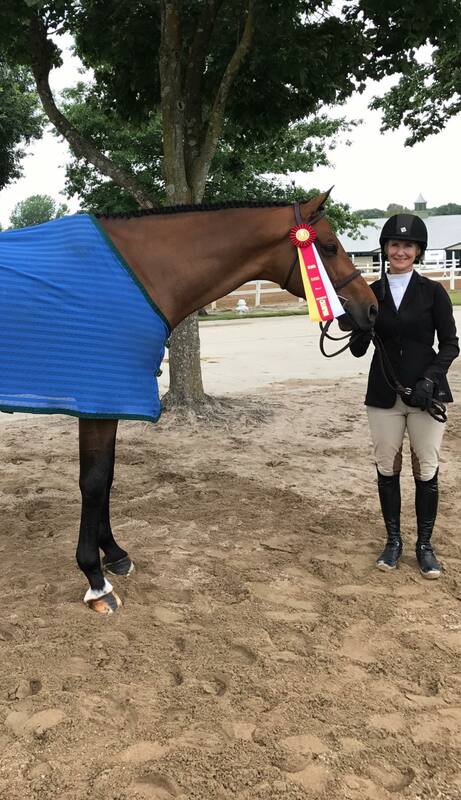 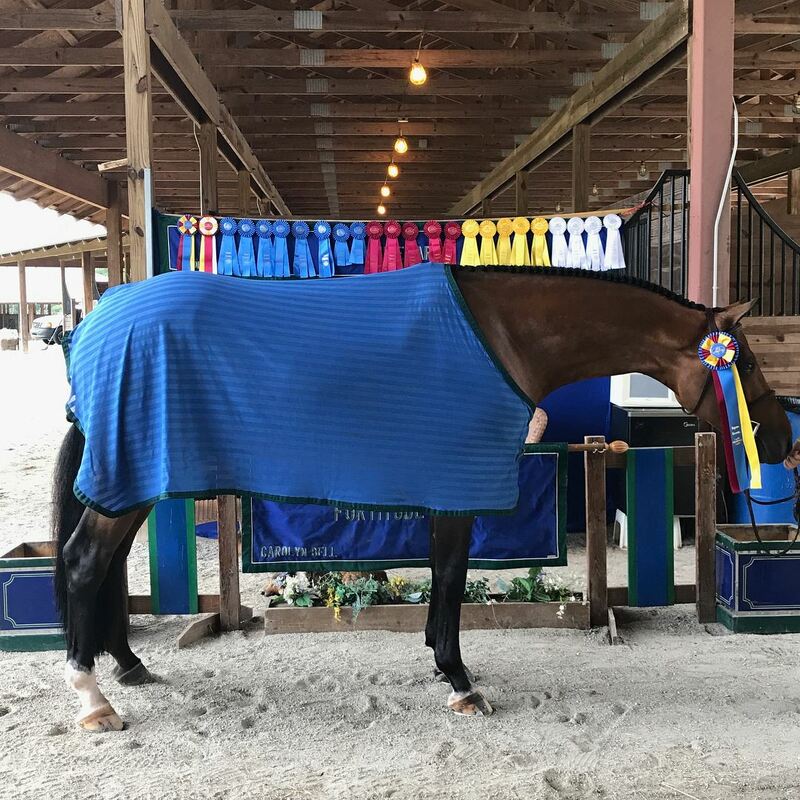 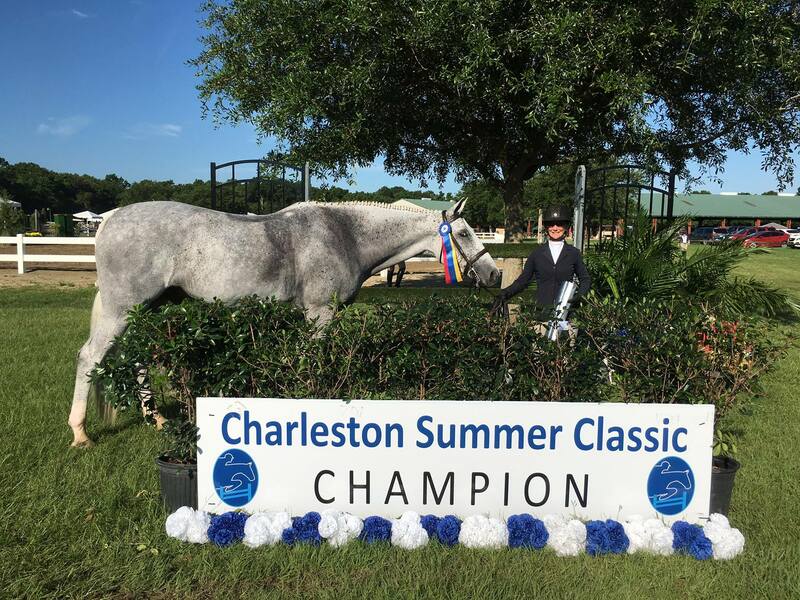 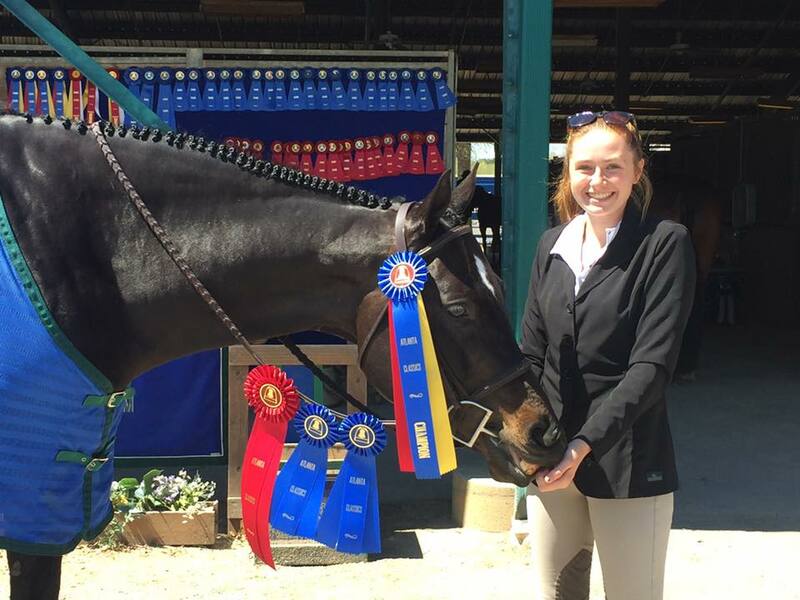 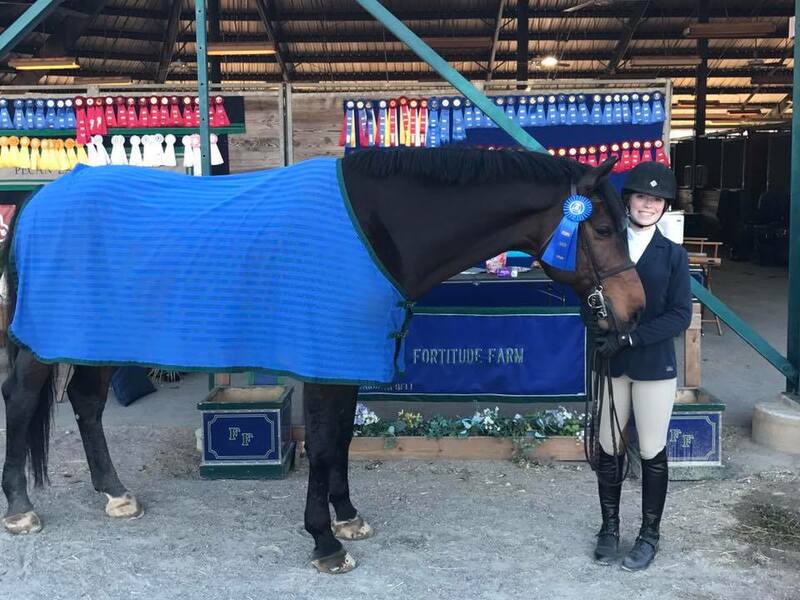 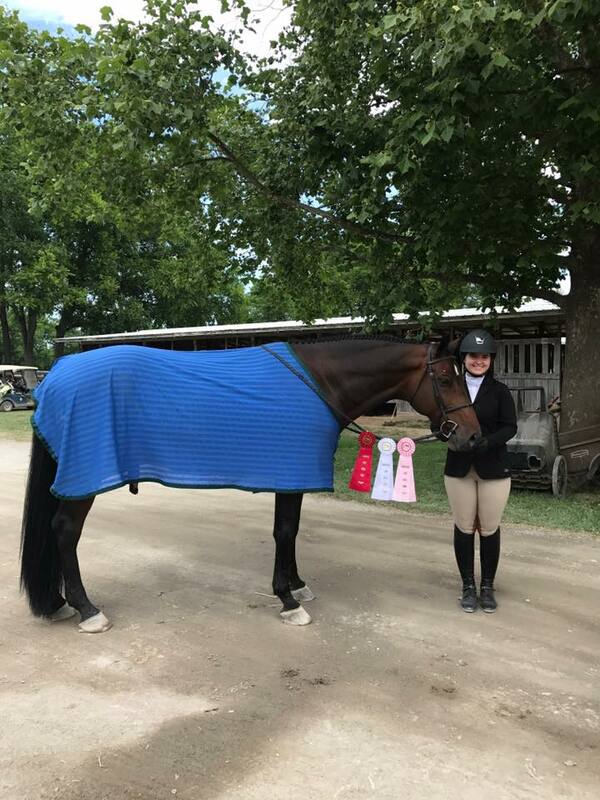 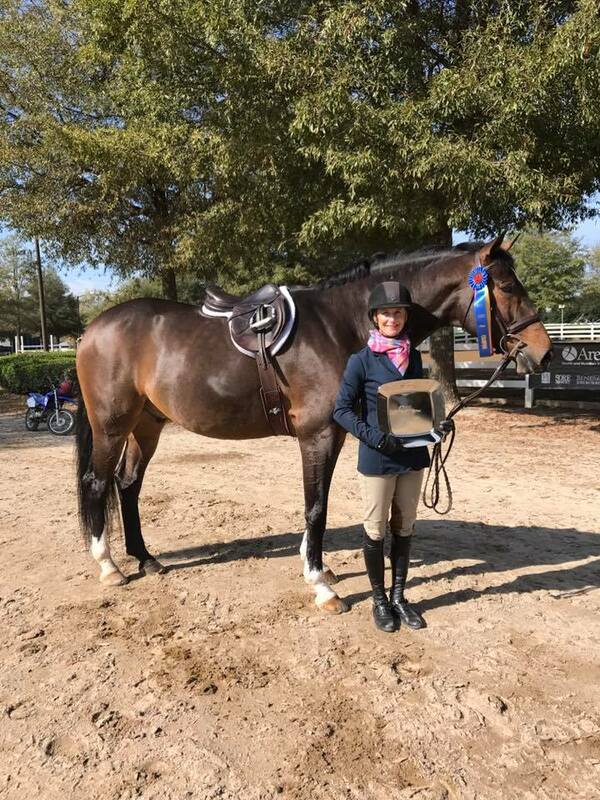 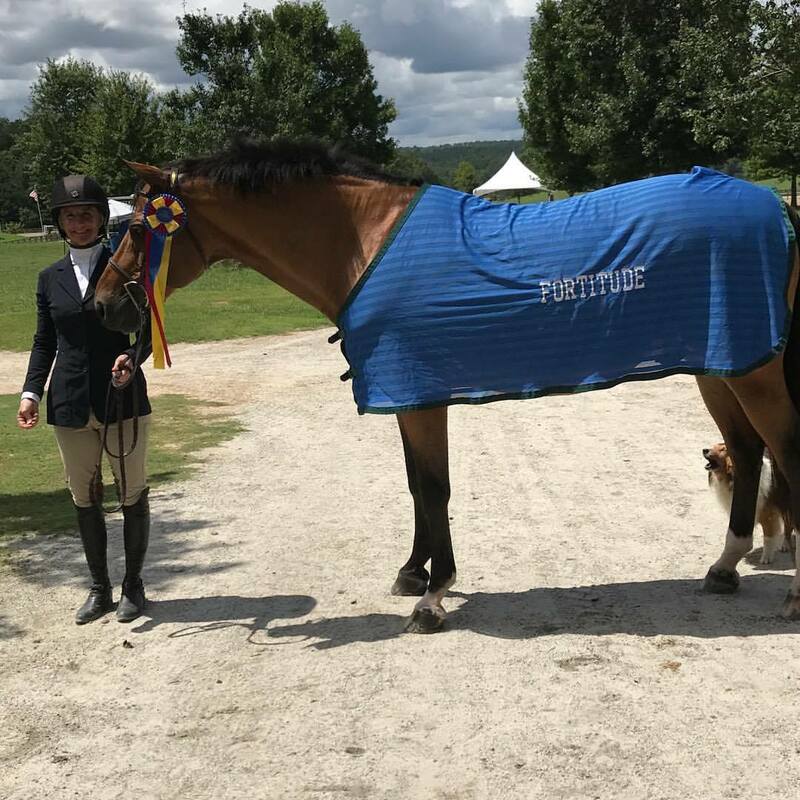 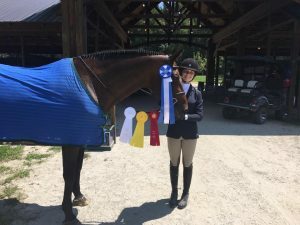 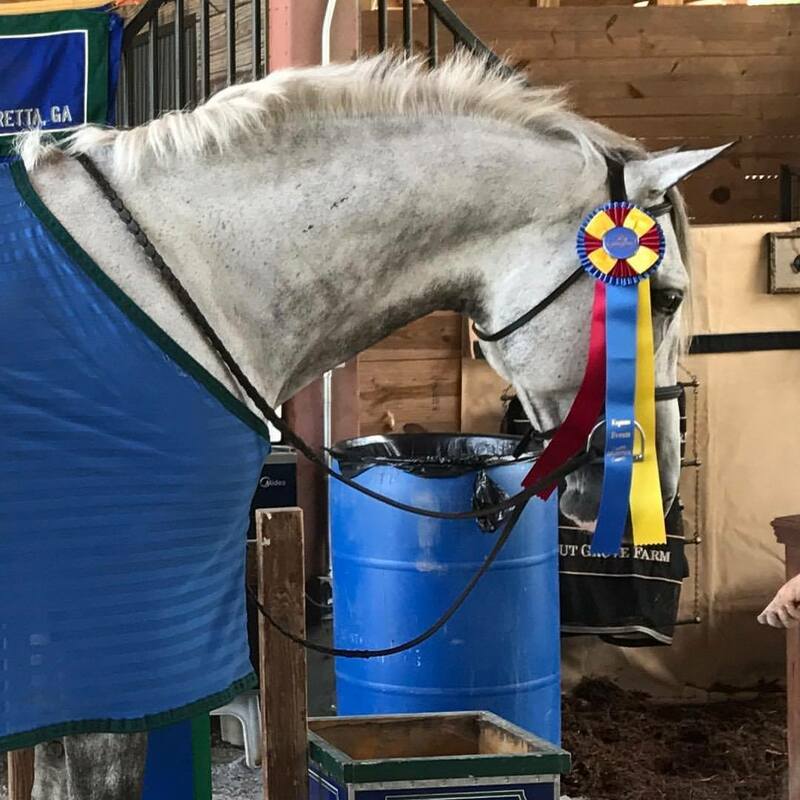 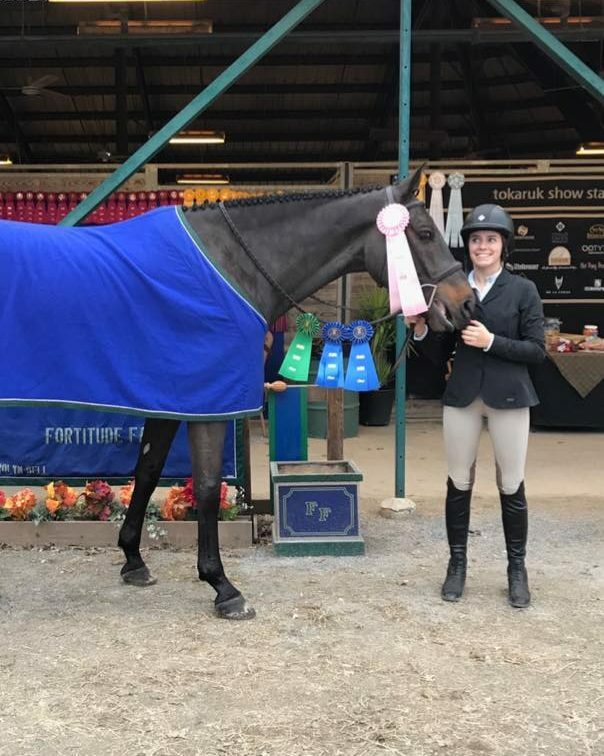 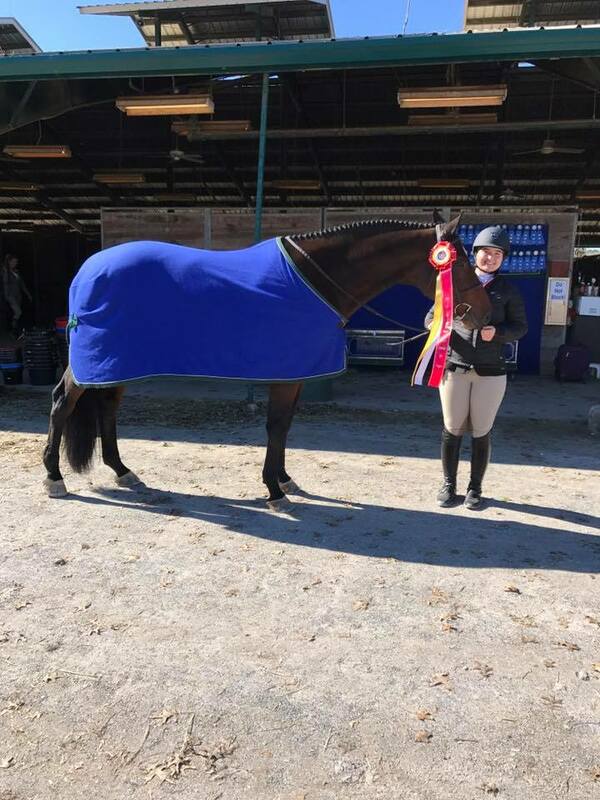 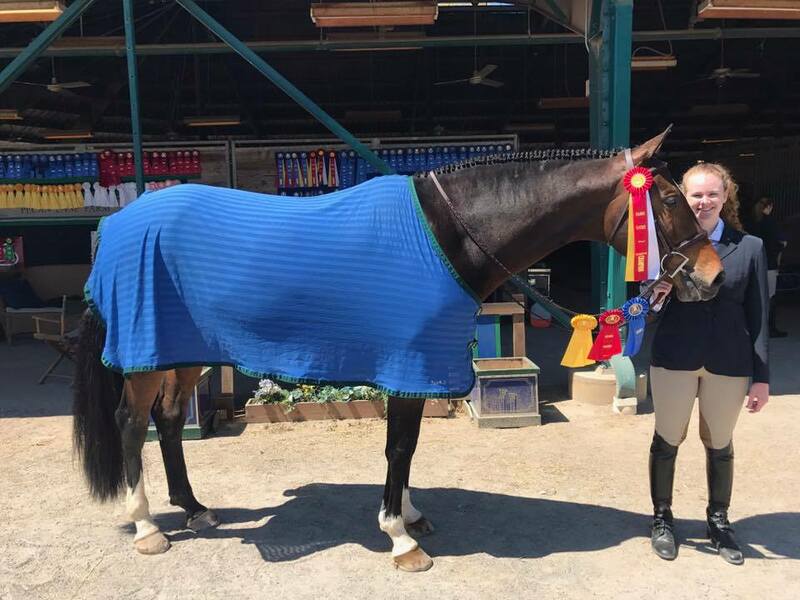 Congratulations to Carolyn Bell riding Capriccio on winning the National Hunter Derby at the Bill Russell Memorial Horse Show! Bellisimo- Reserve Champion 3’6″ Large Juniors and 4th in the Classic out 14 with scores of 82 and 81. 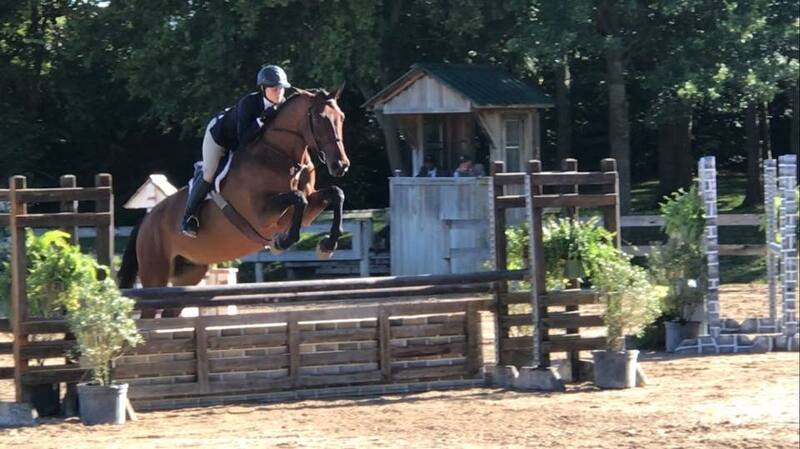 What a great start to the season!!! 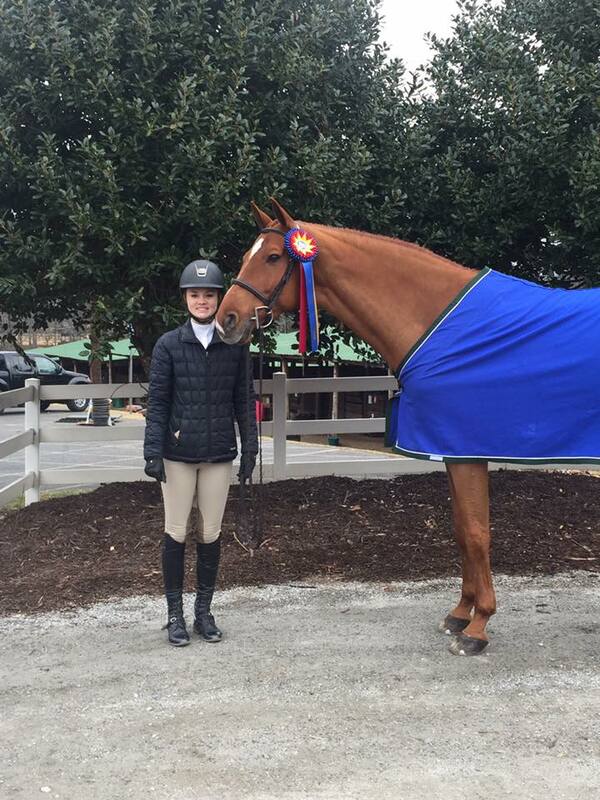 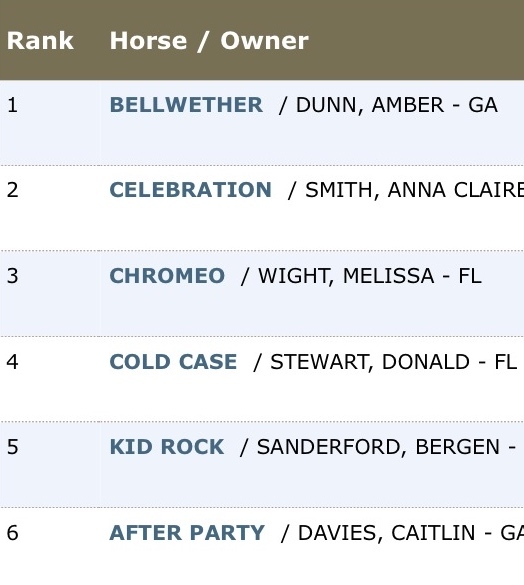 Great start to the 2015 show season! 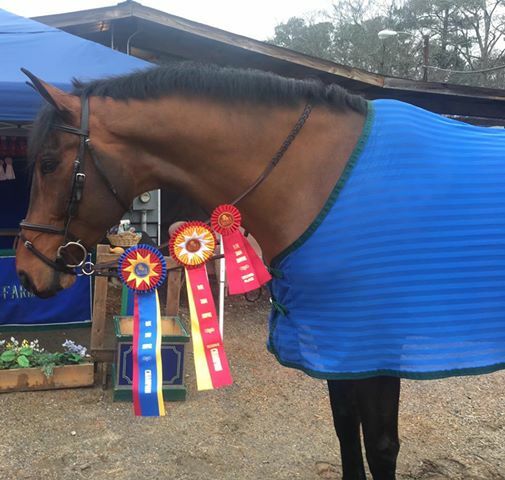 Harpsicord, two 2nd and one 3rd in the Long Stirrup. 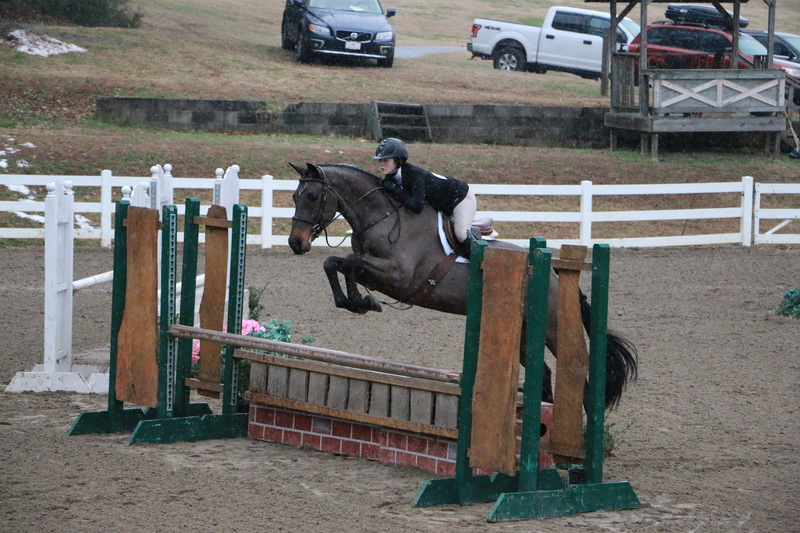 This was their first “A” show. 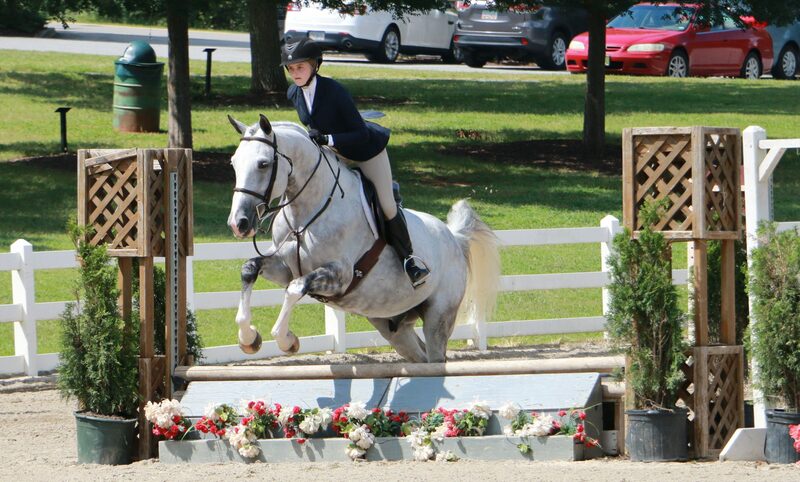 Northwind Squirrel, blue ribbon on their first course of the show, in the Pony Hunters.